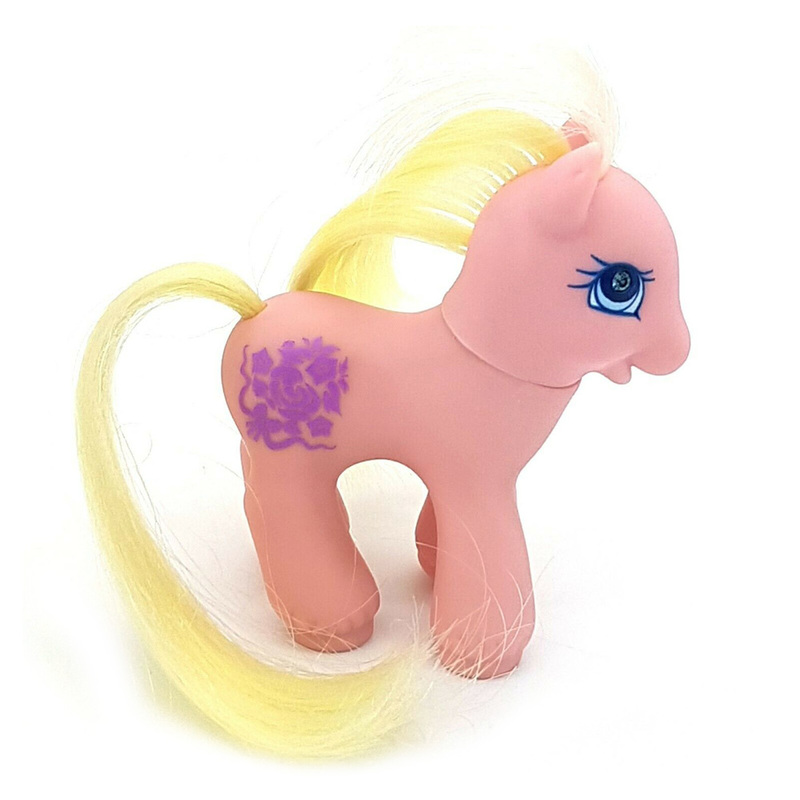 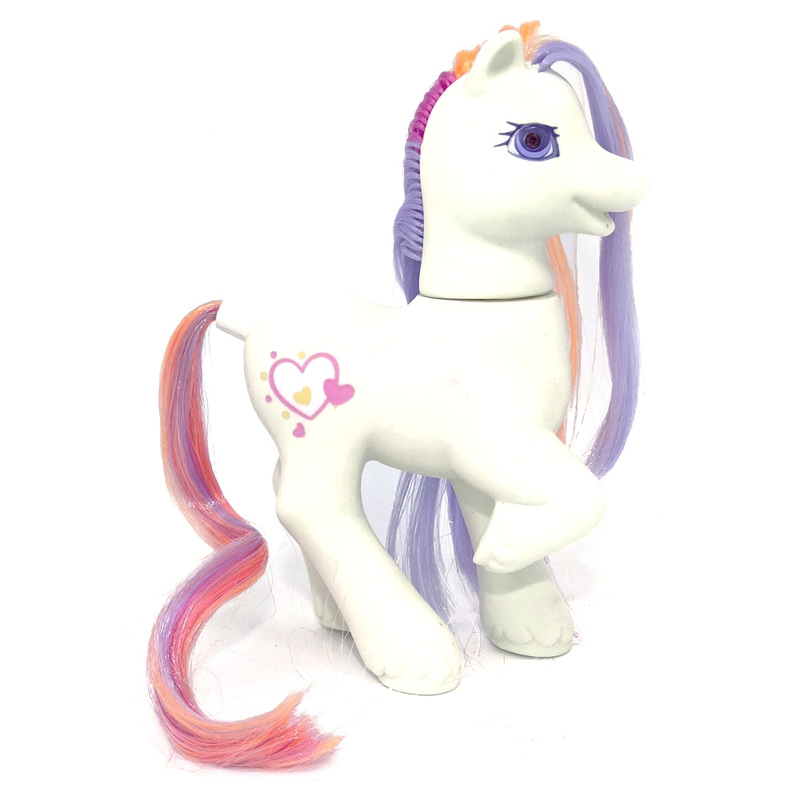 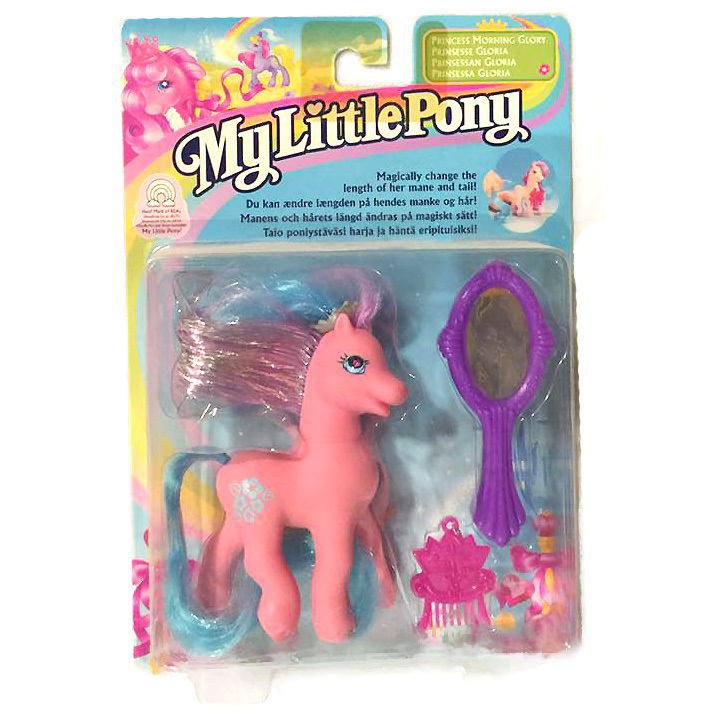 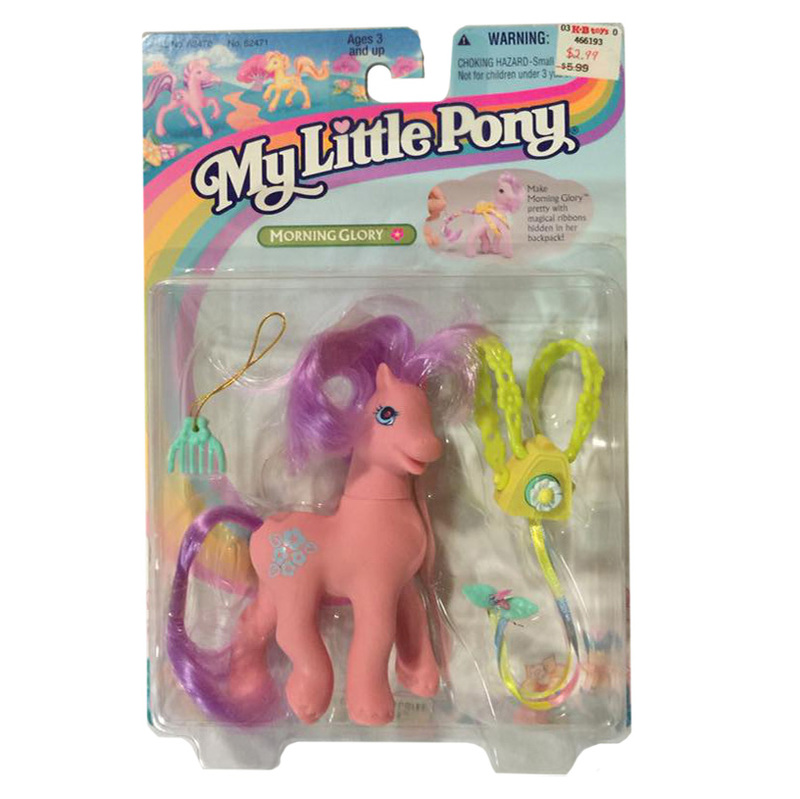 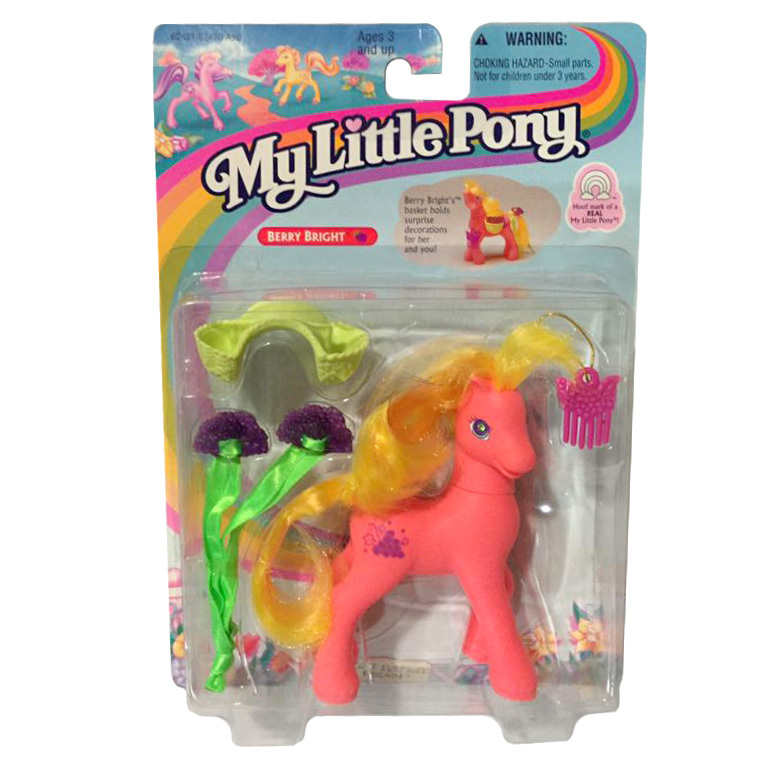 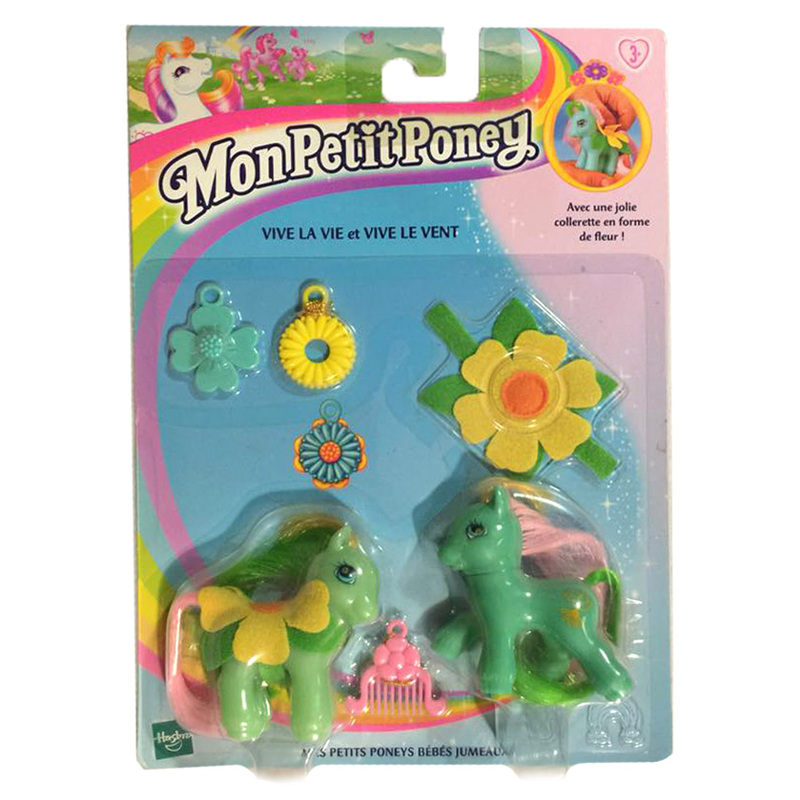 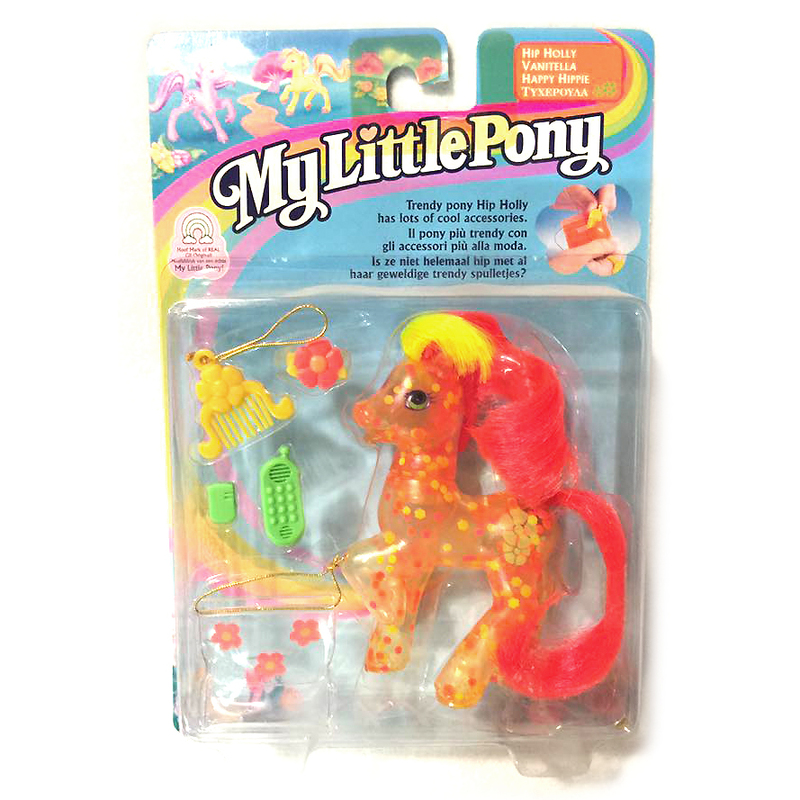 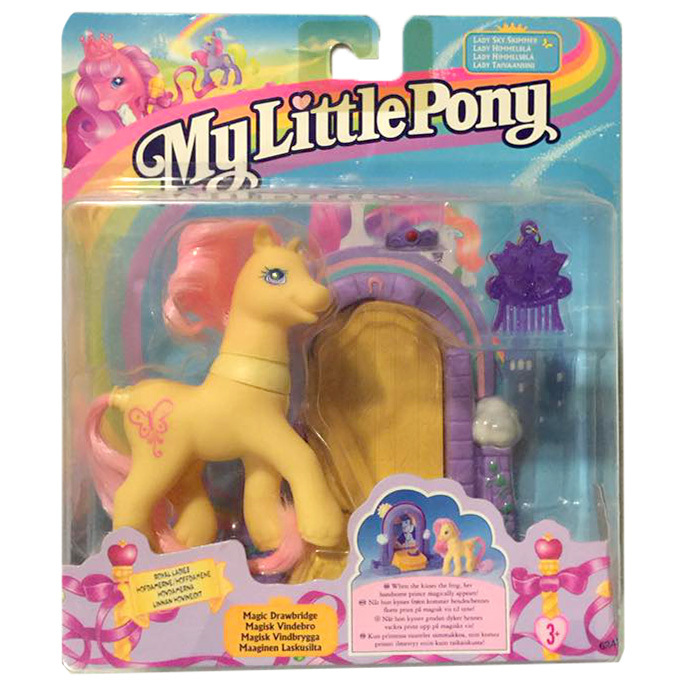 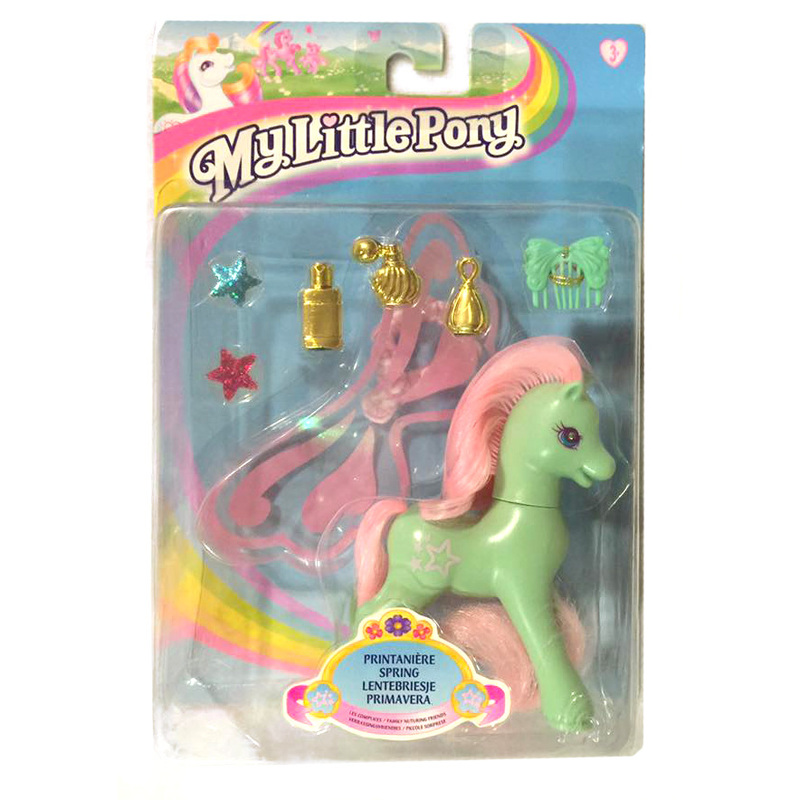 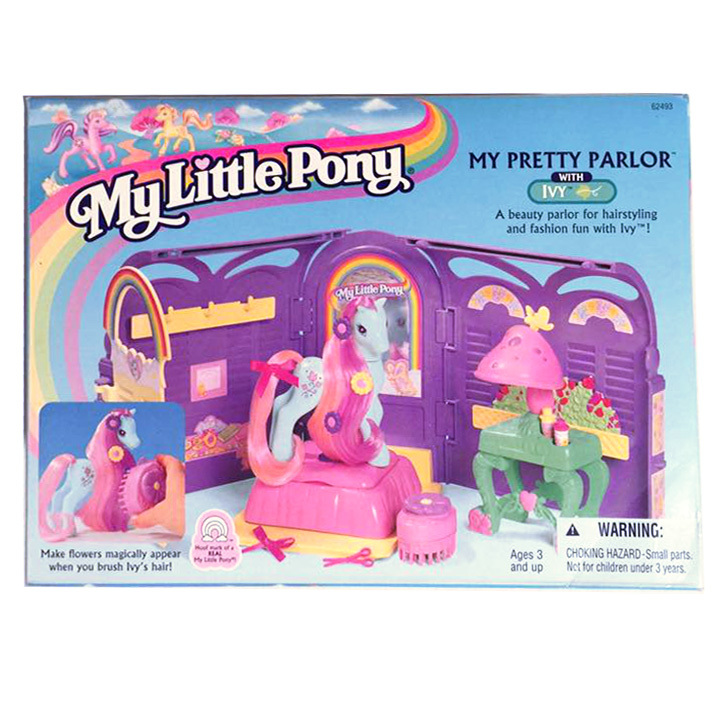 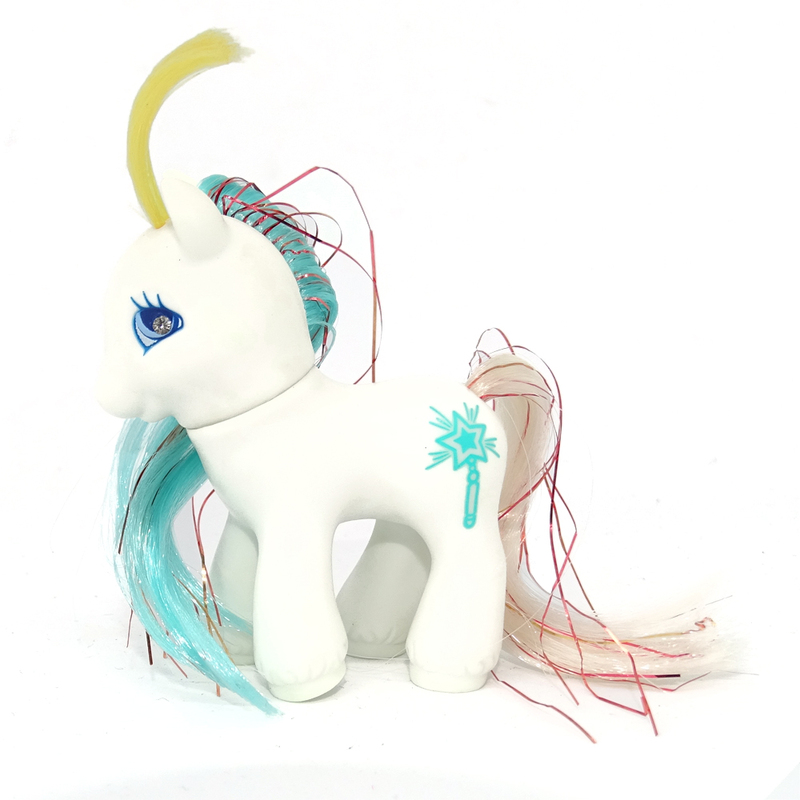 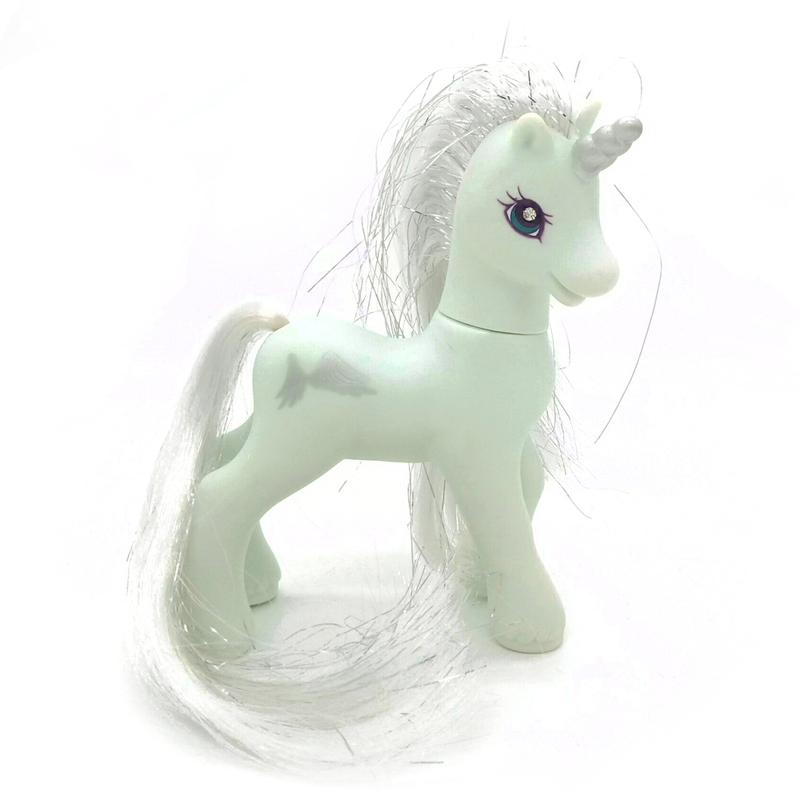 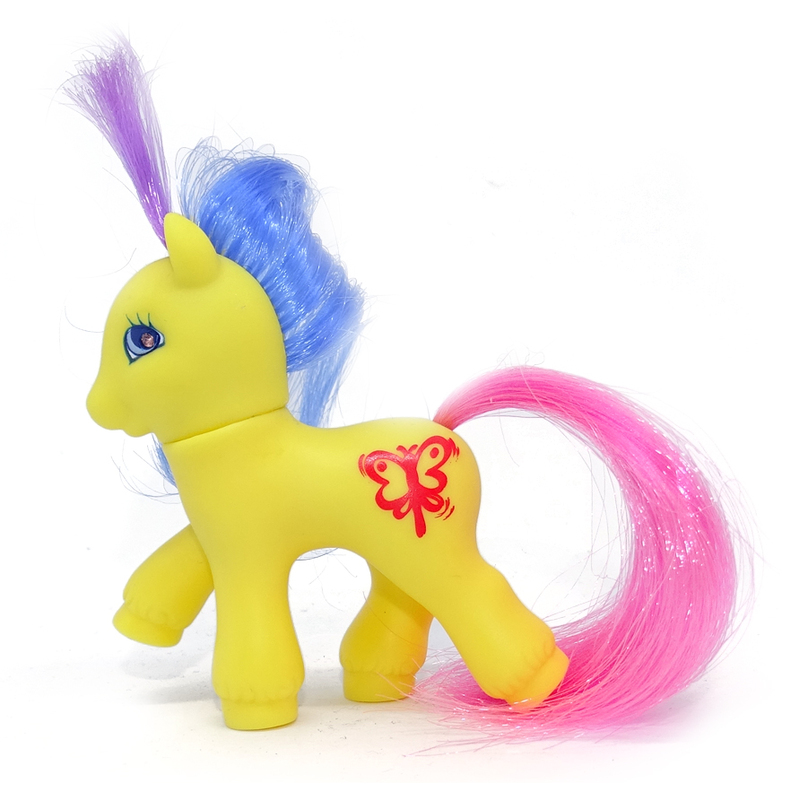 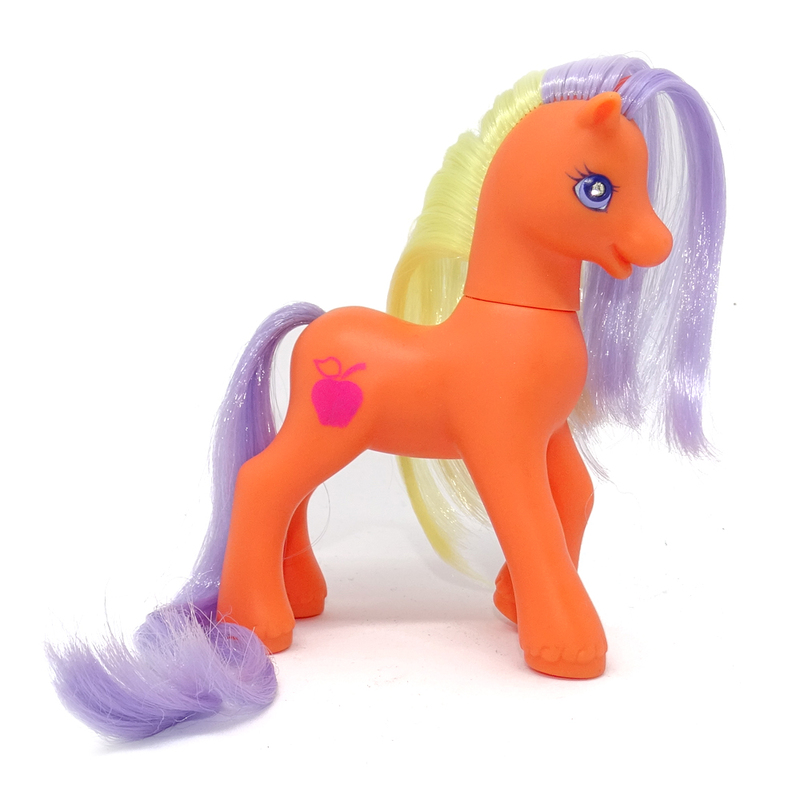 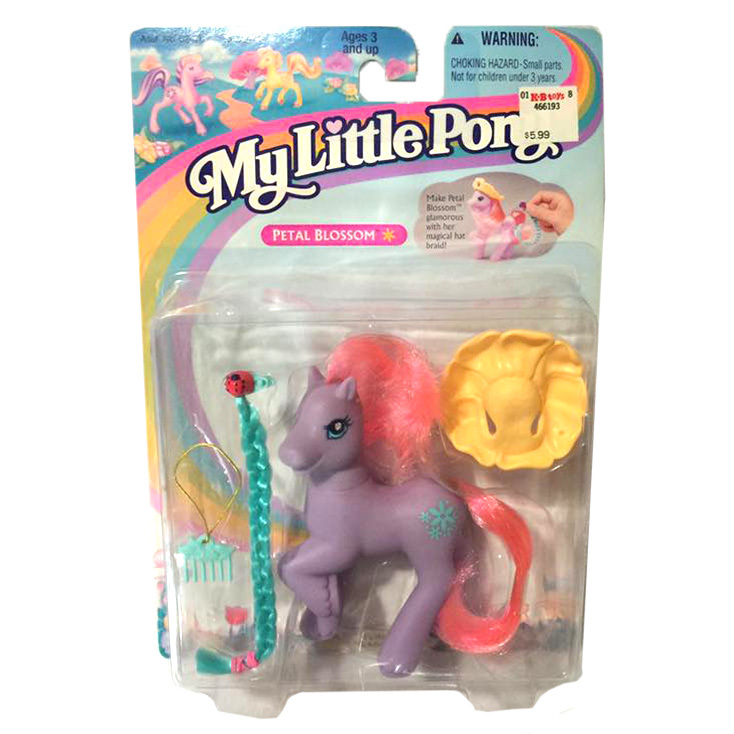 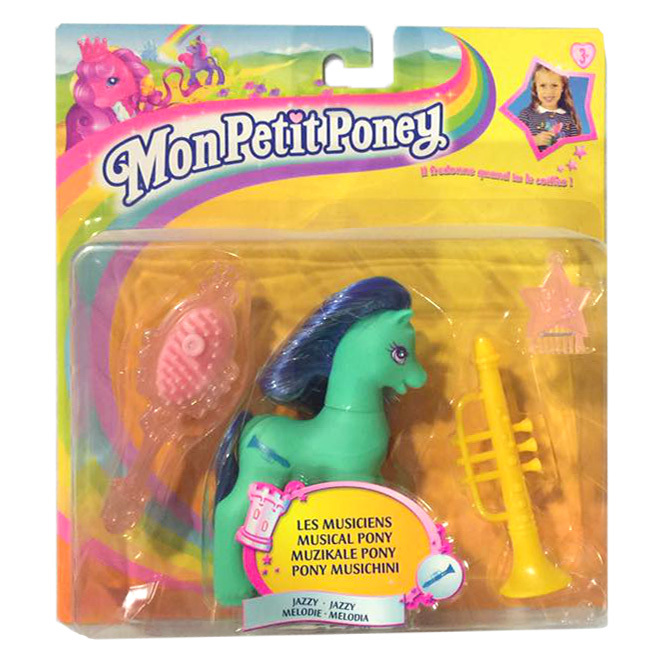 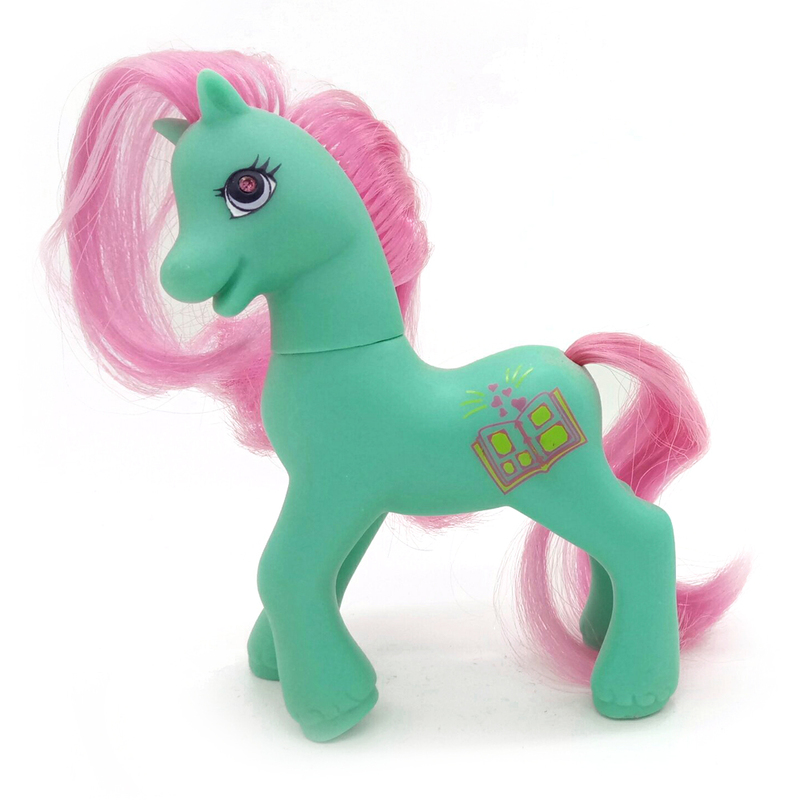 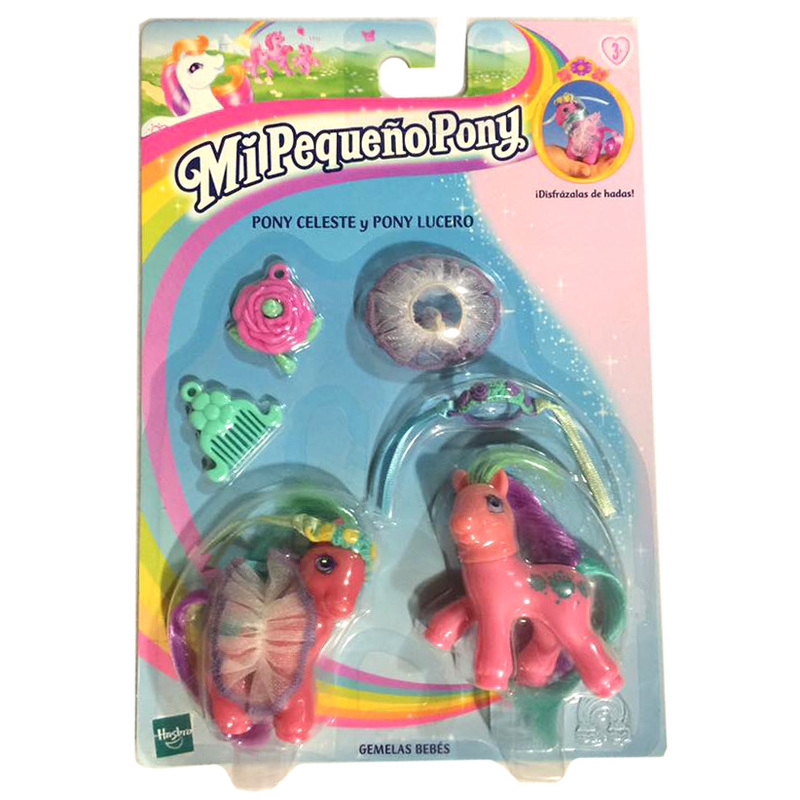 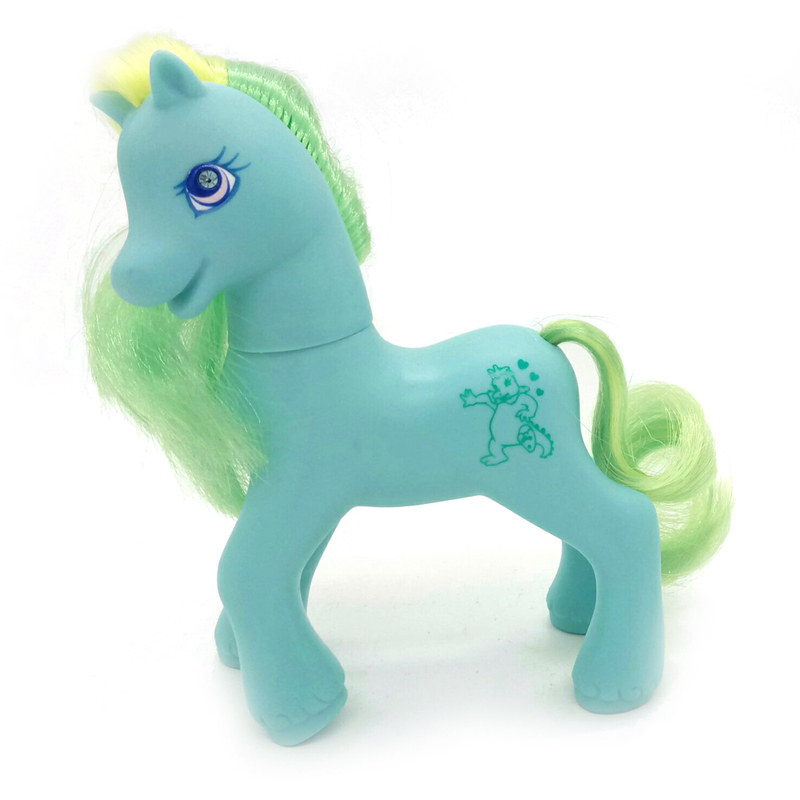 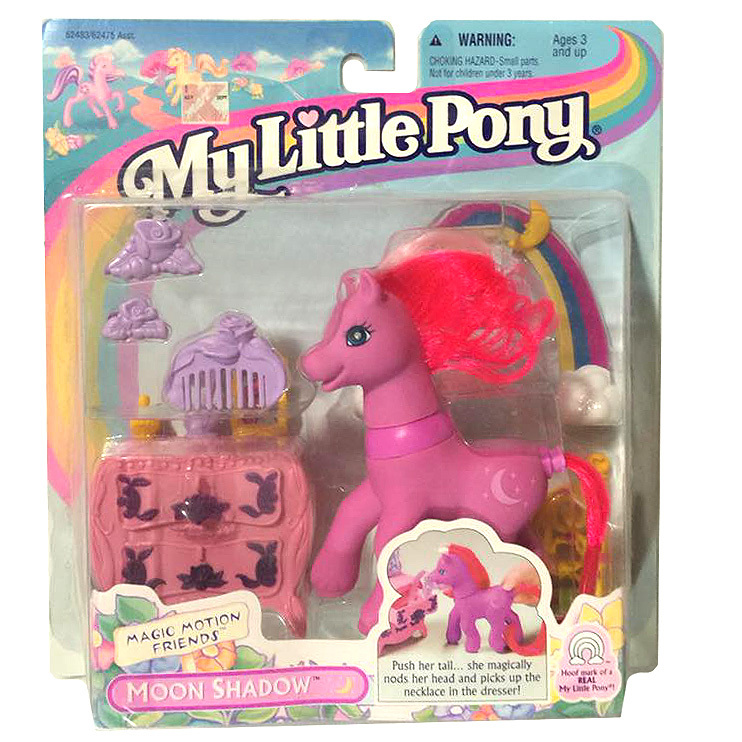 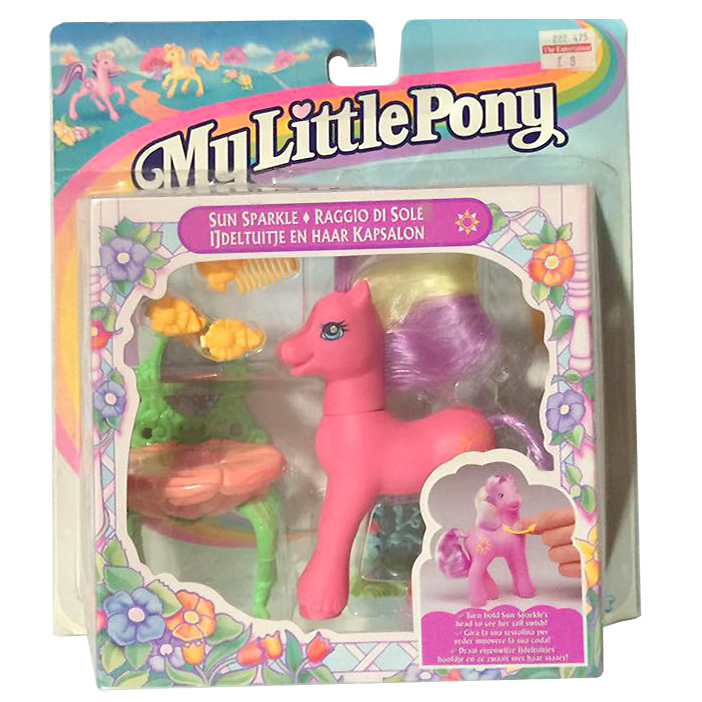 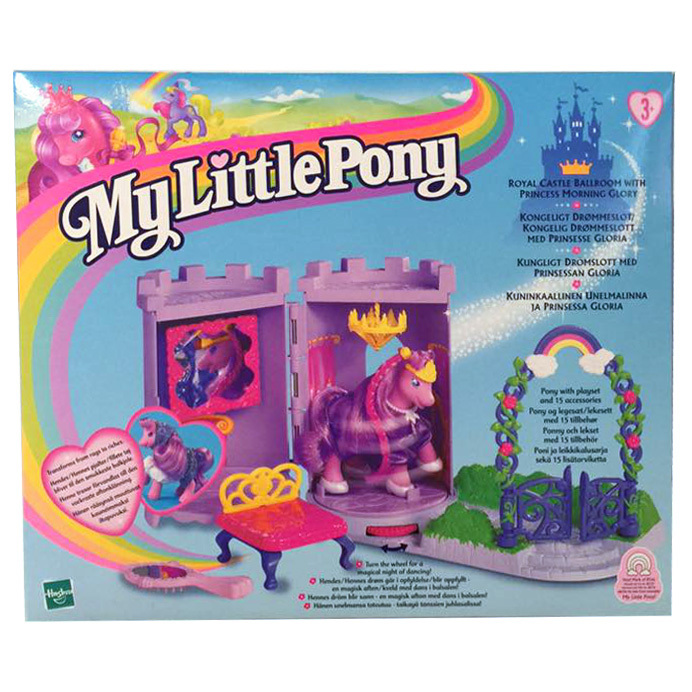 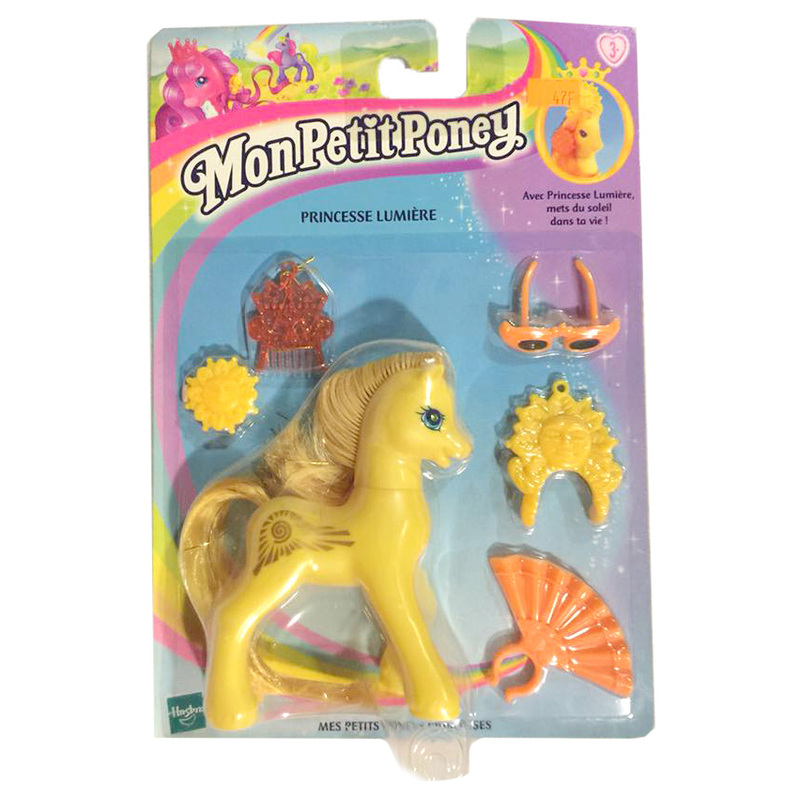 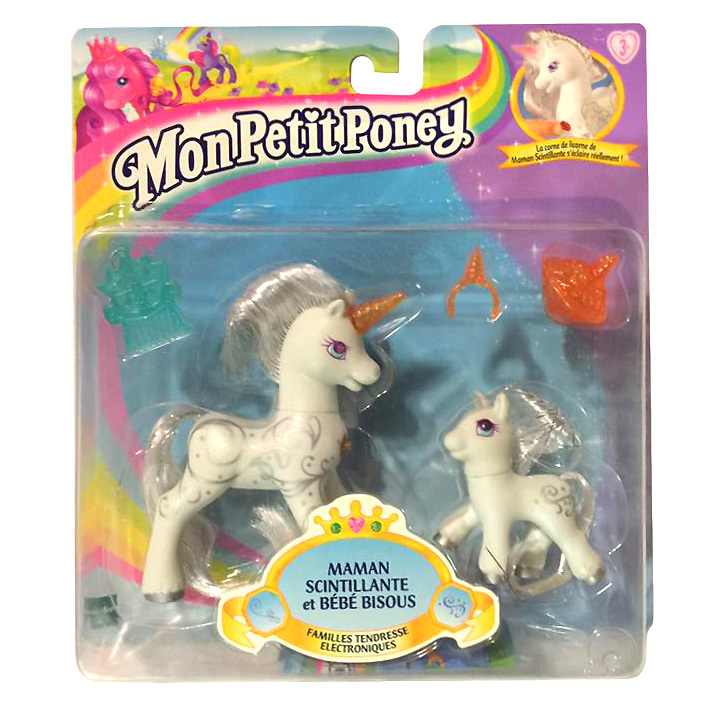 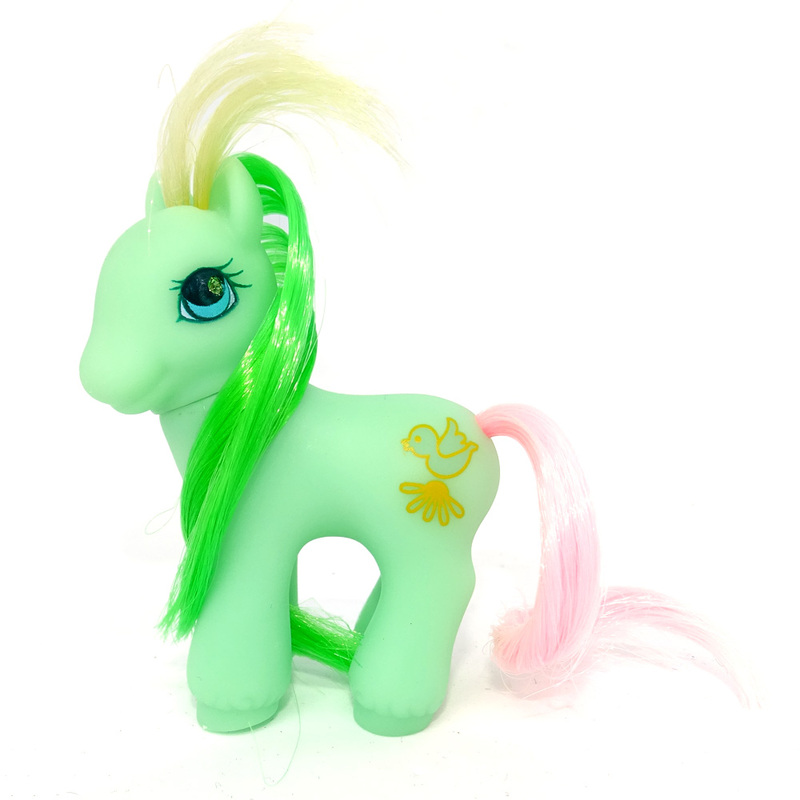 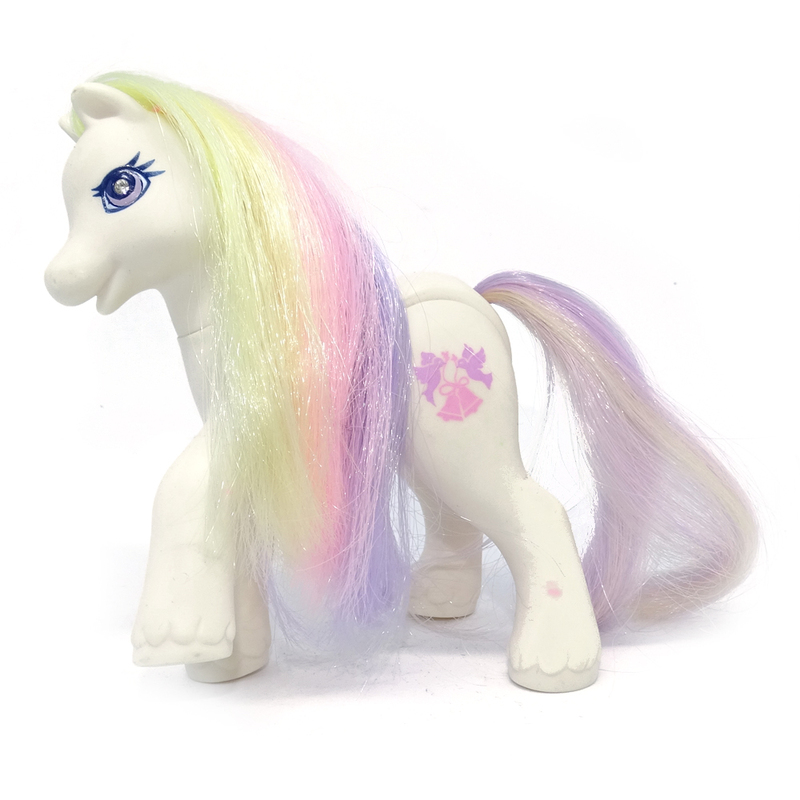 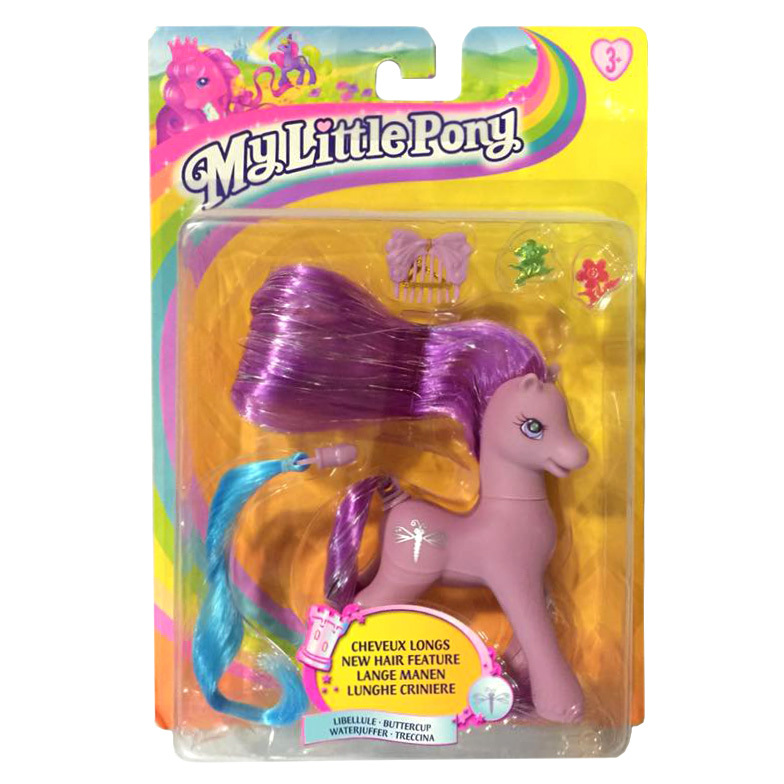 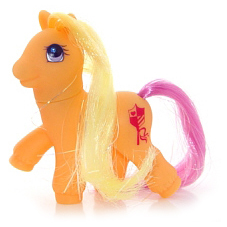 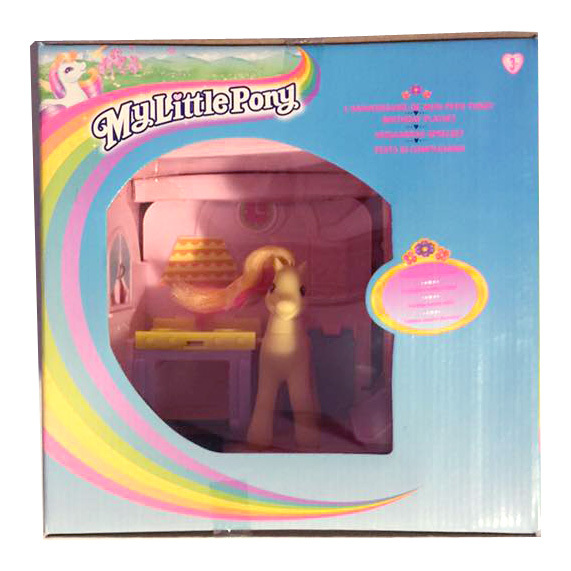 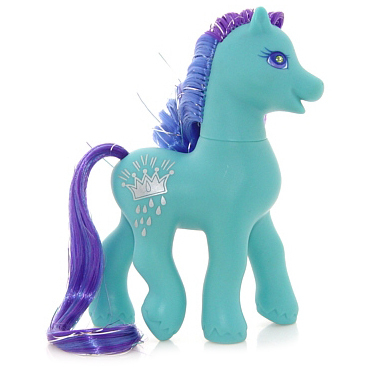 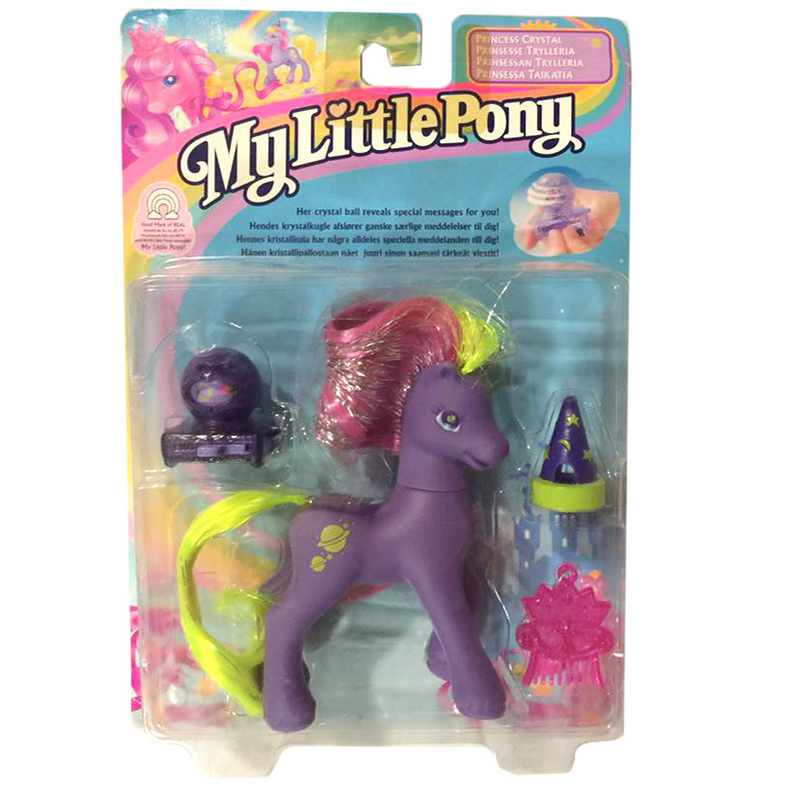 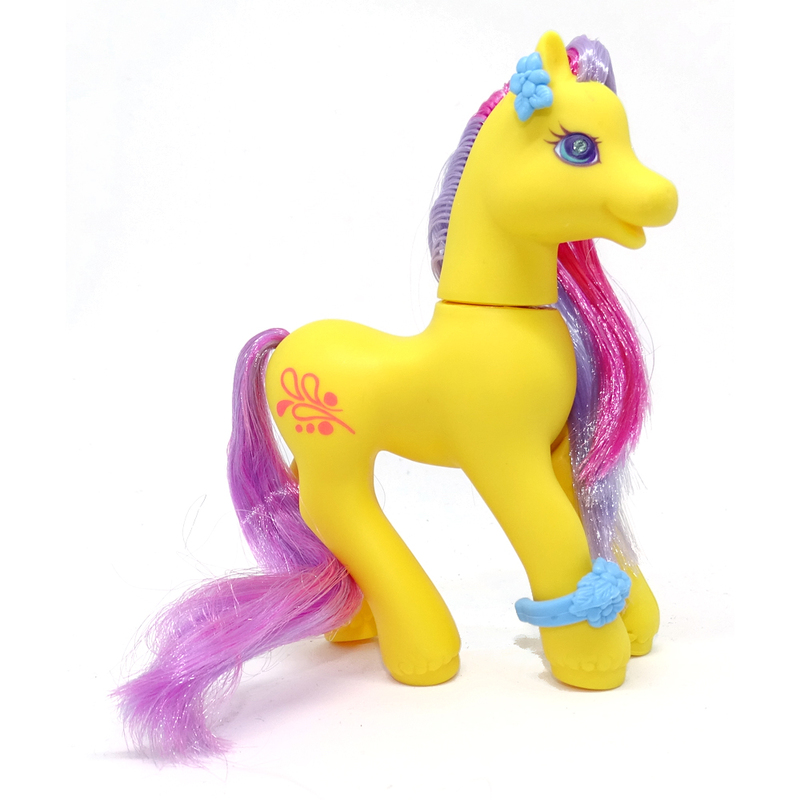 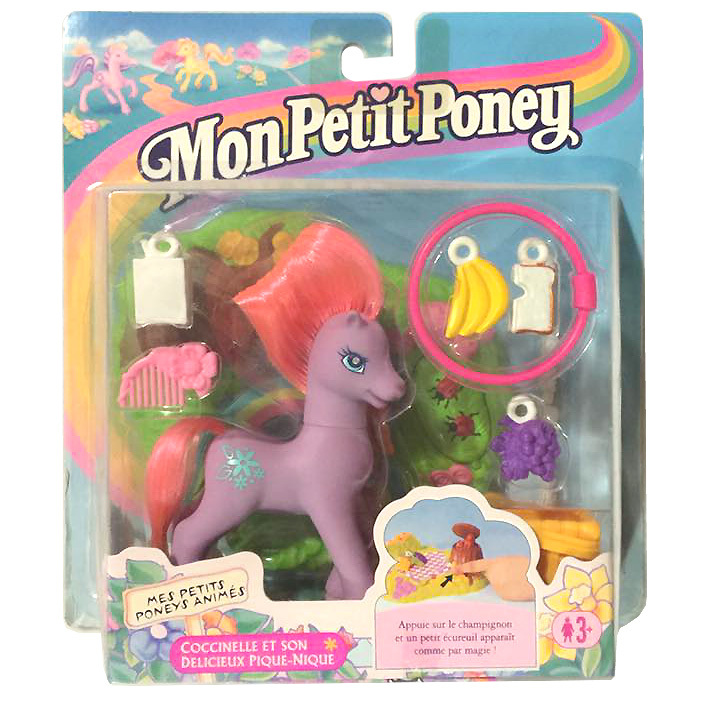 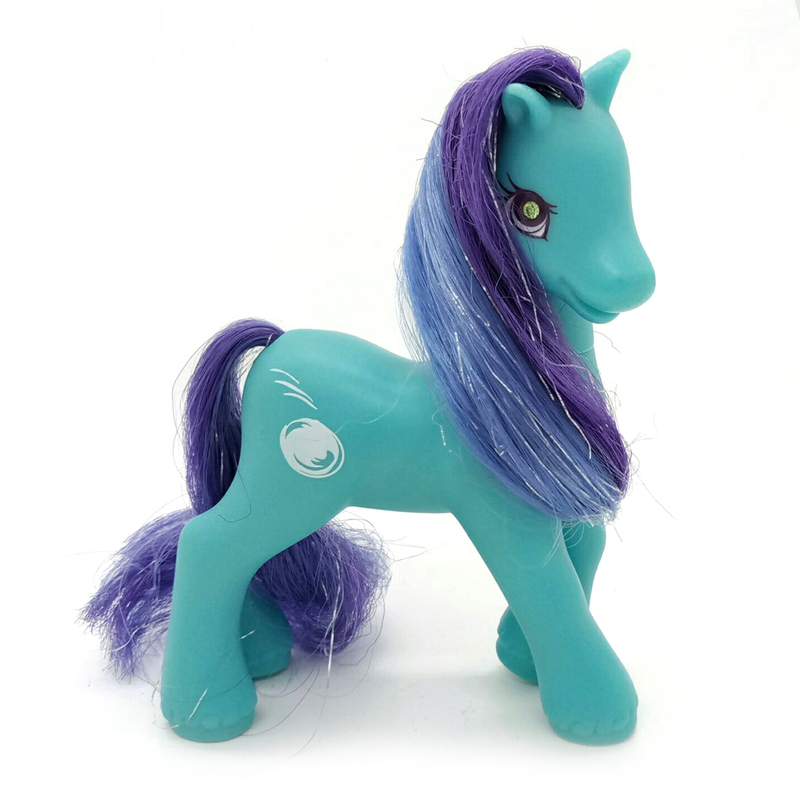 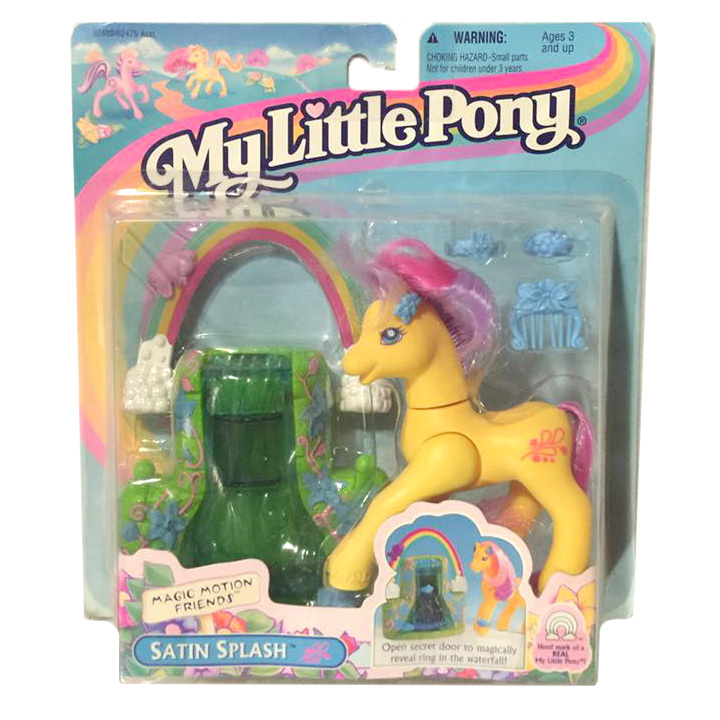 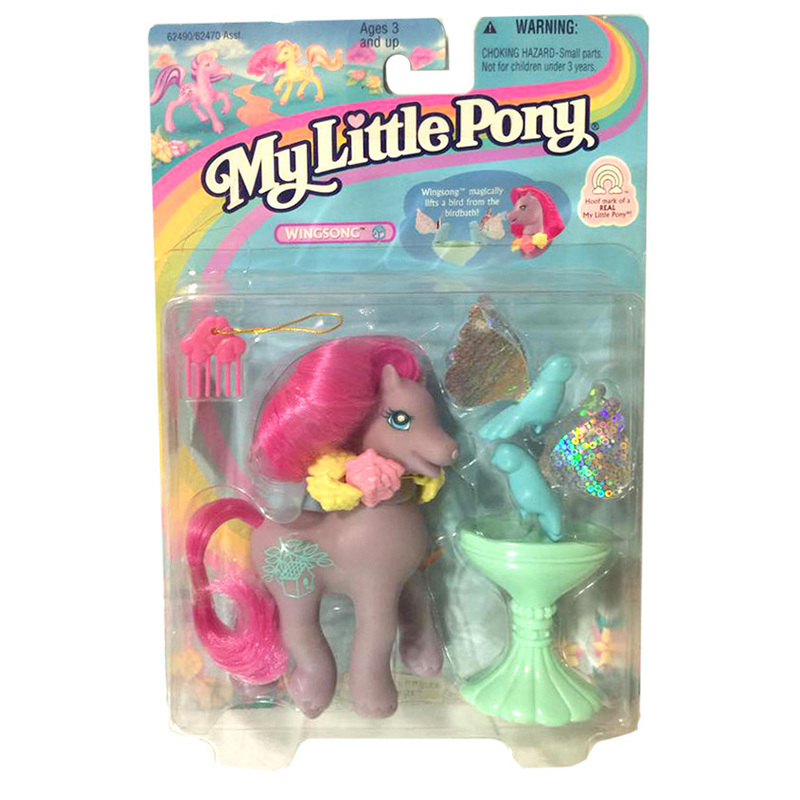 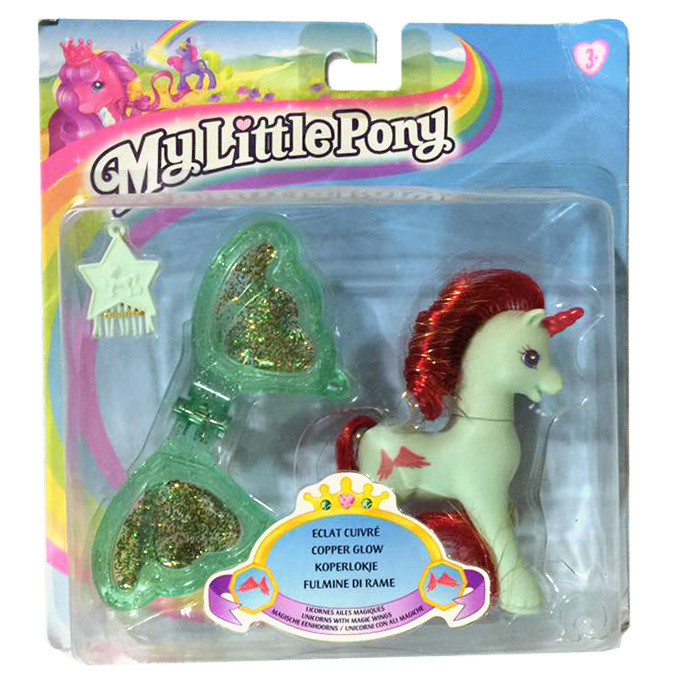 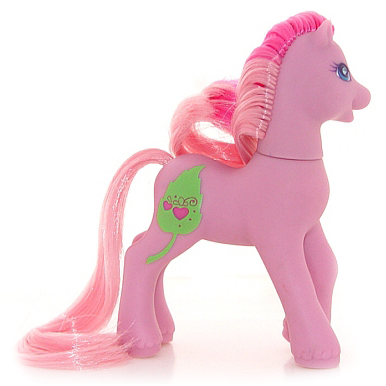 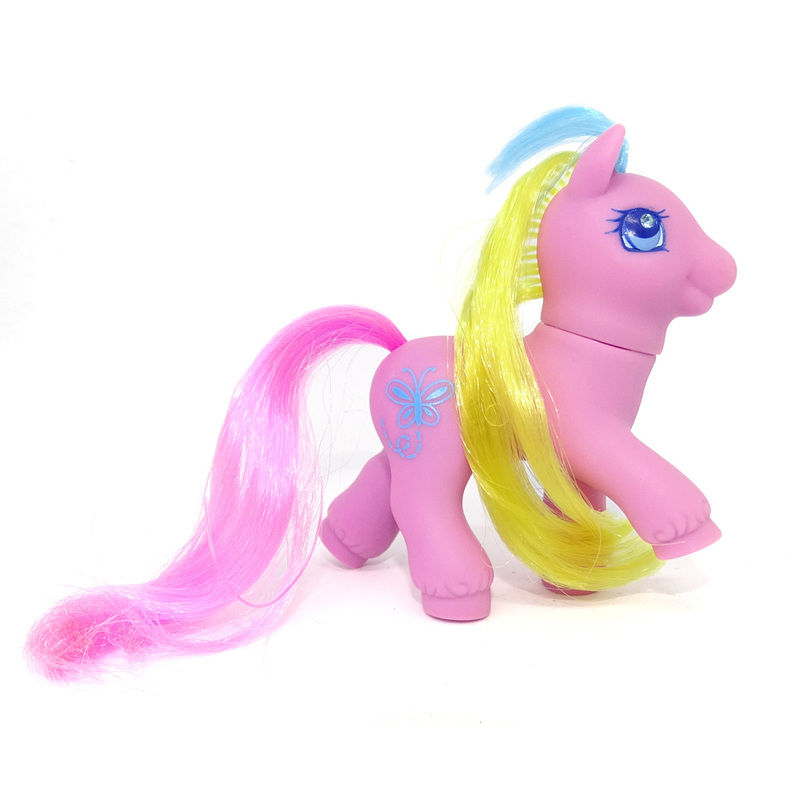 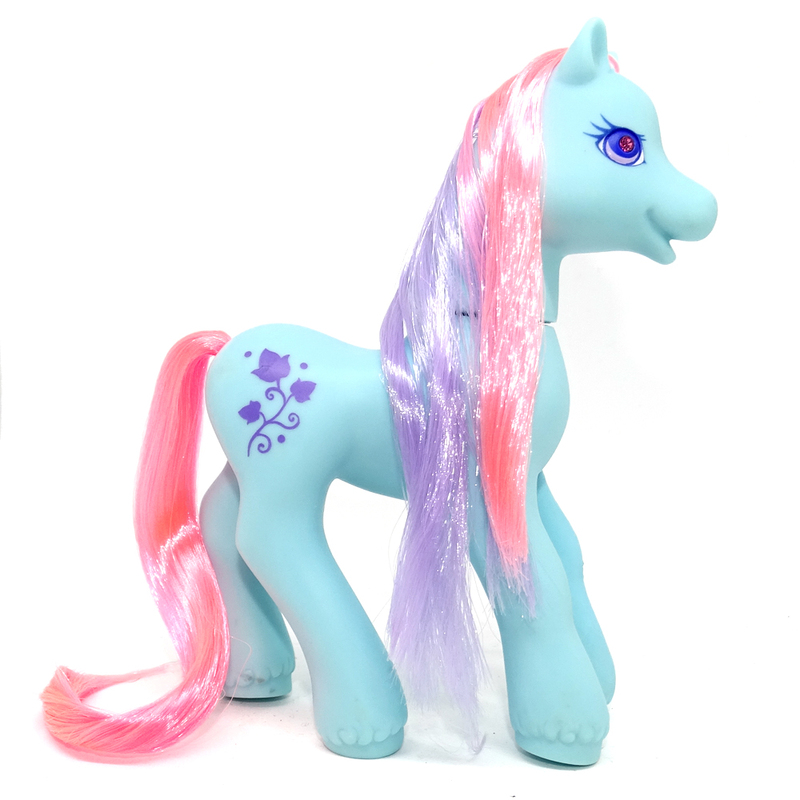 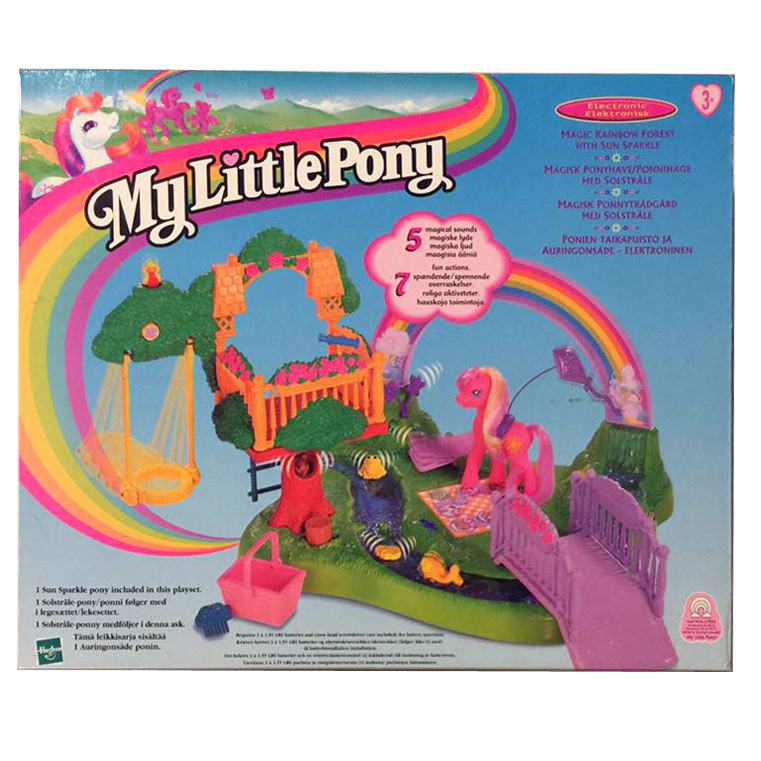 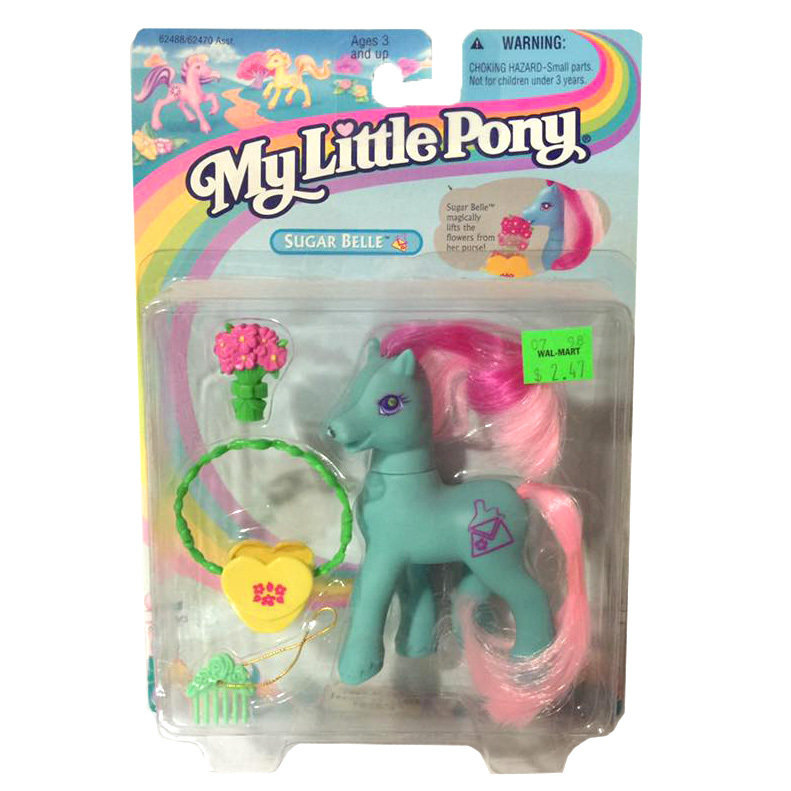 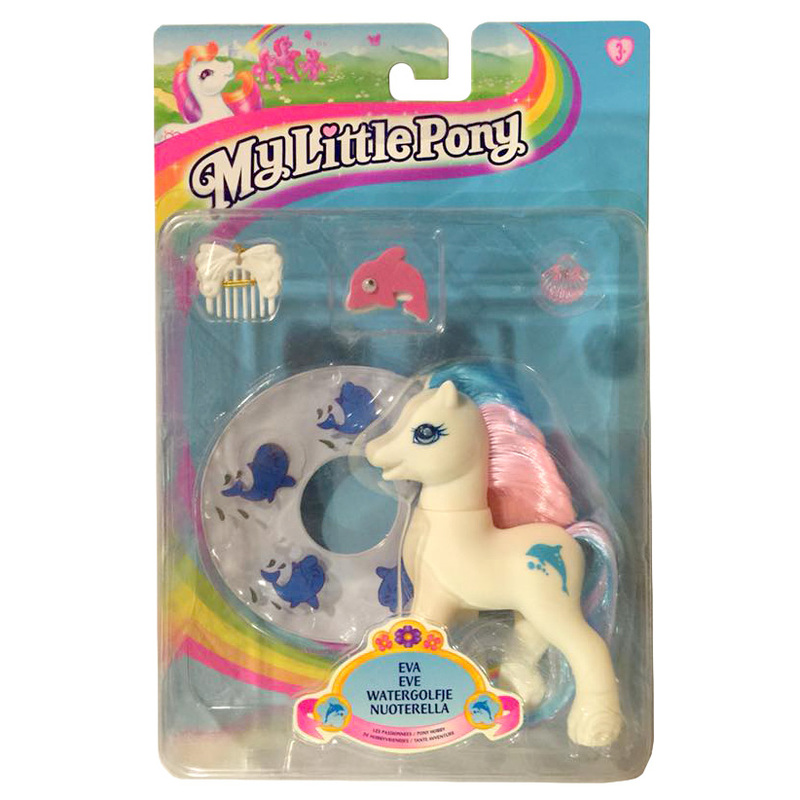 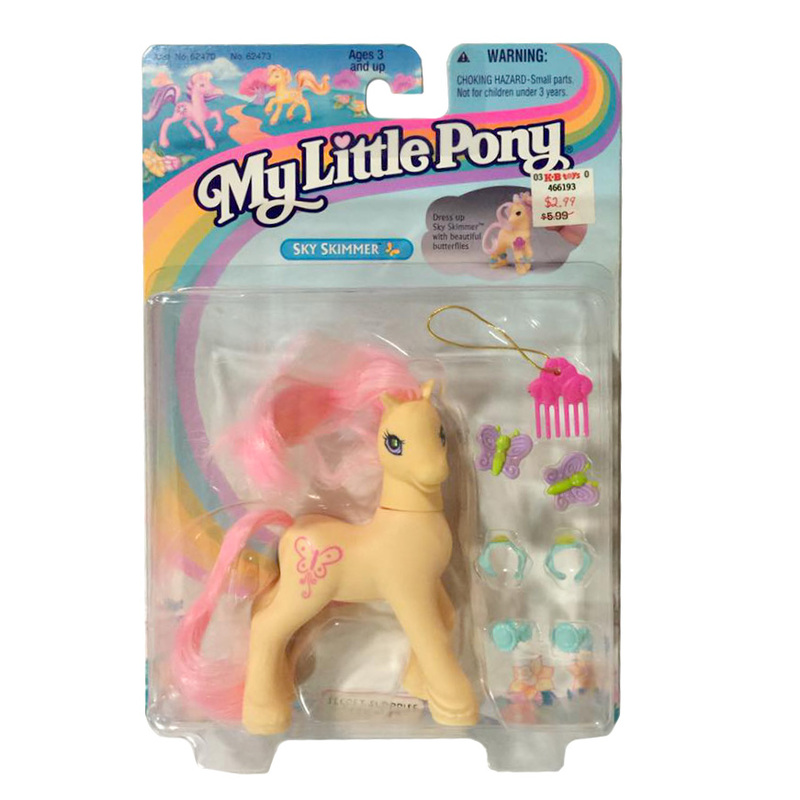 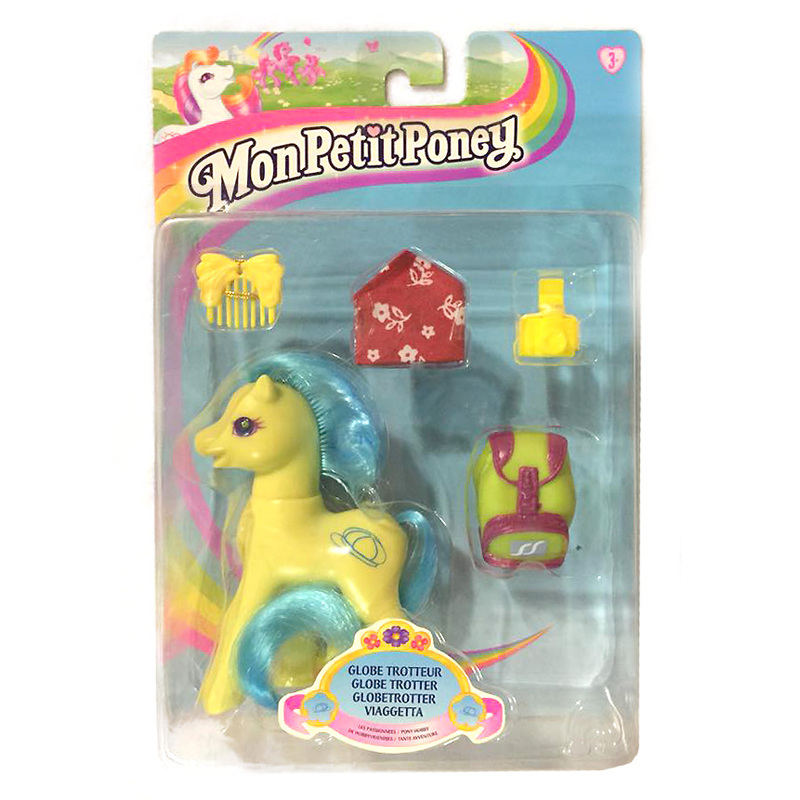 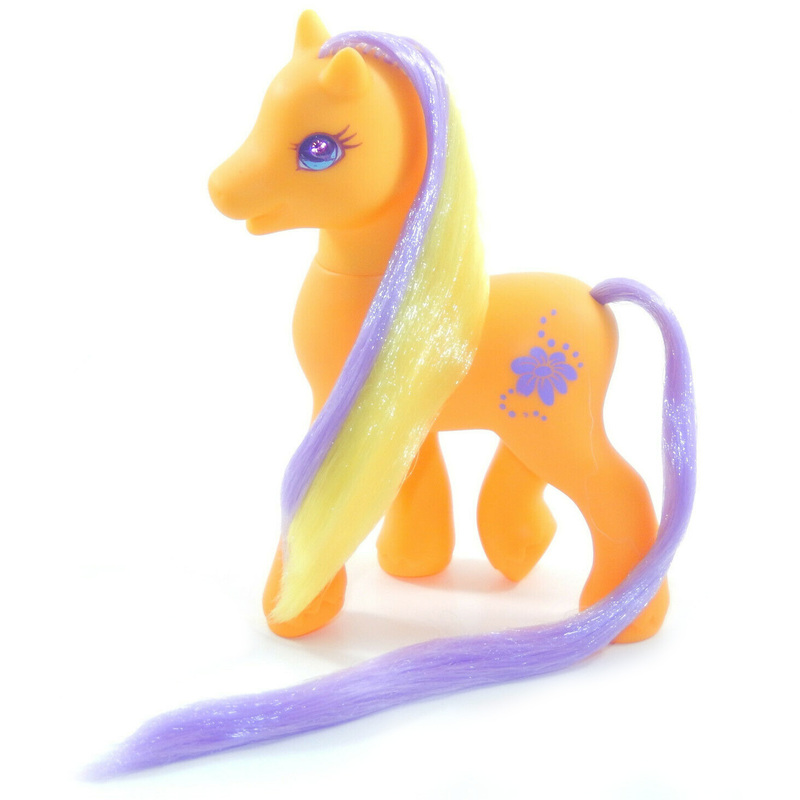 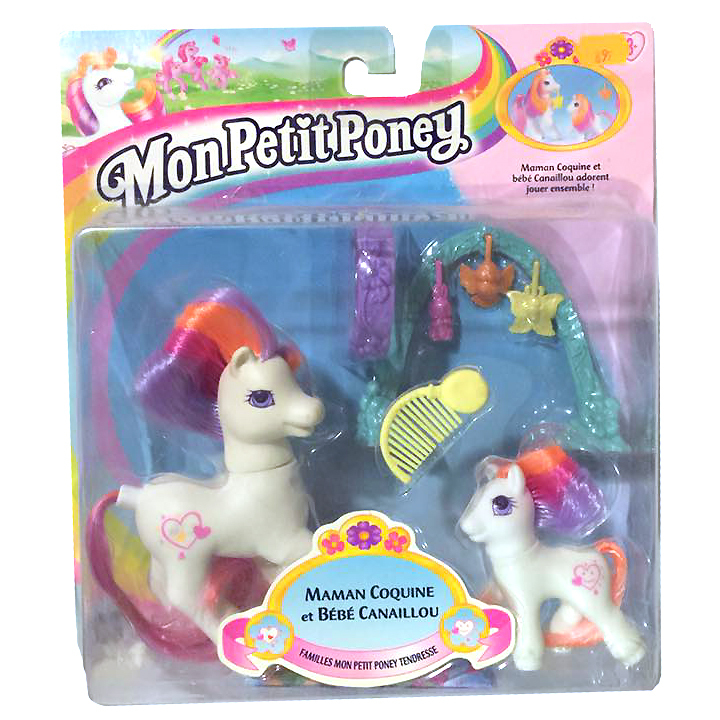 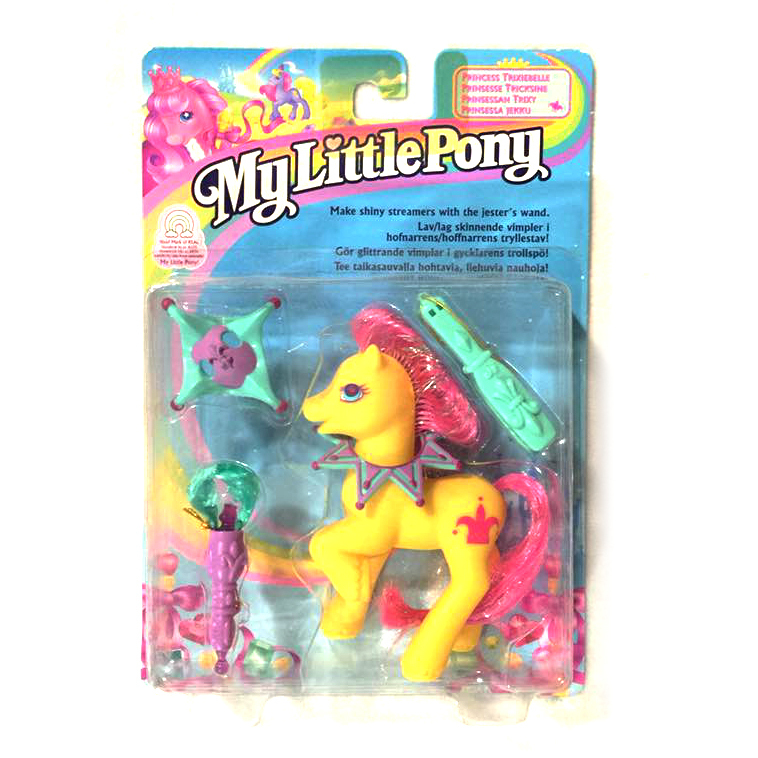 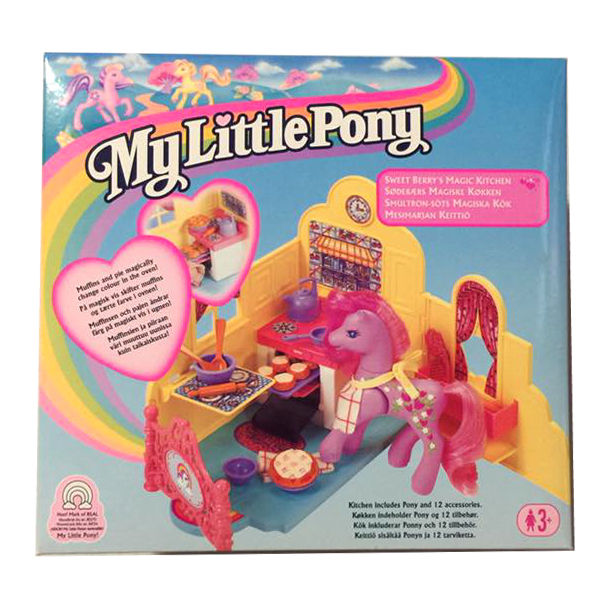 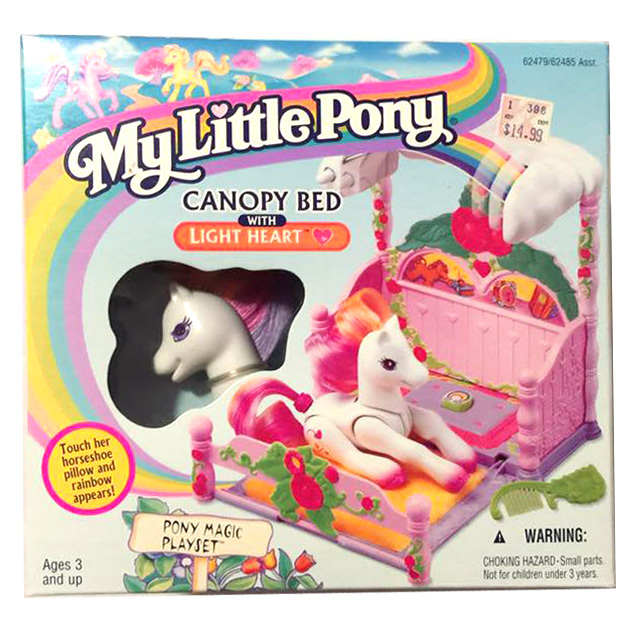 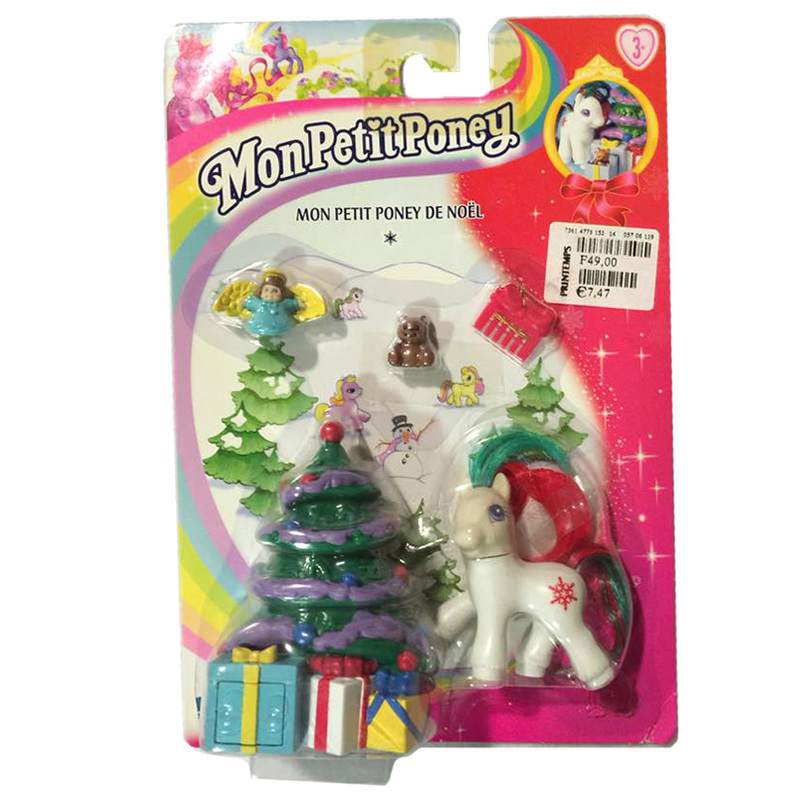 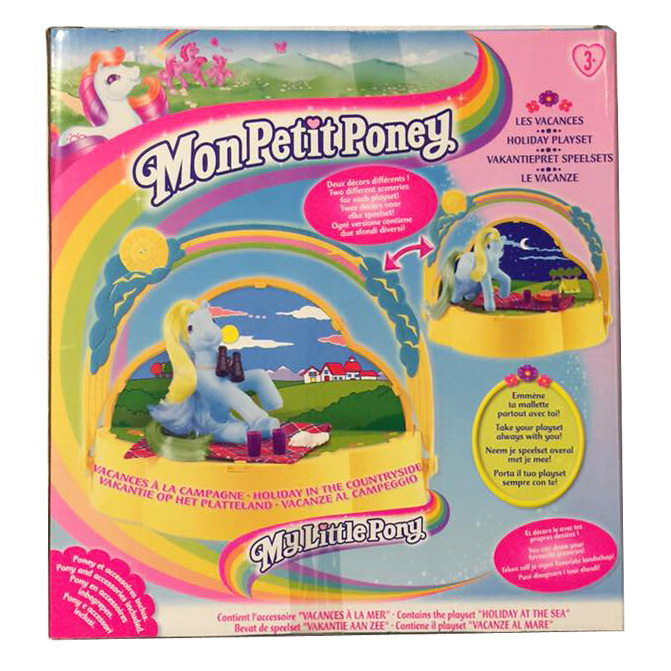 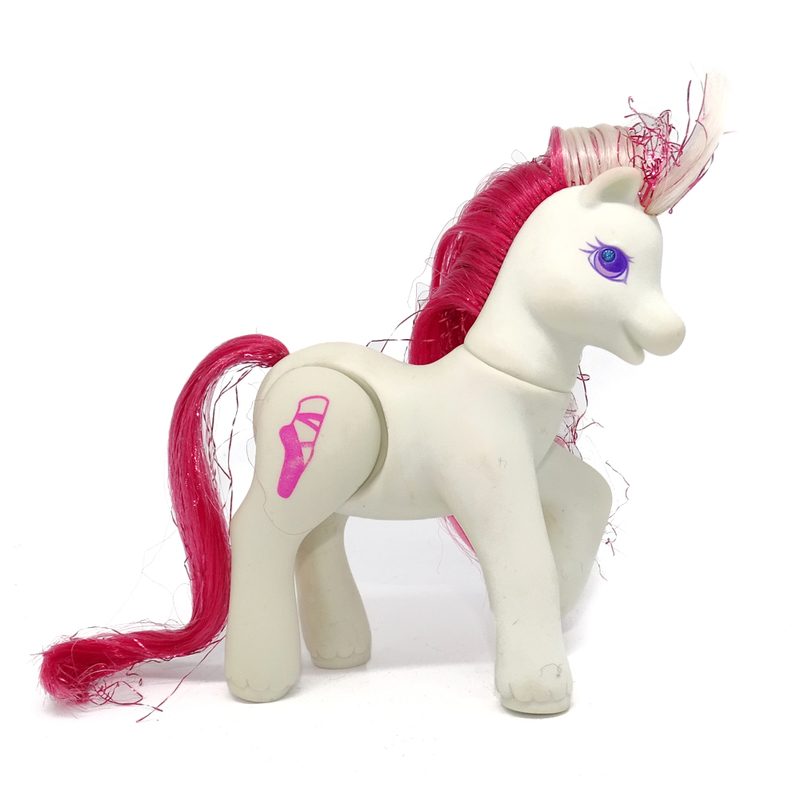 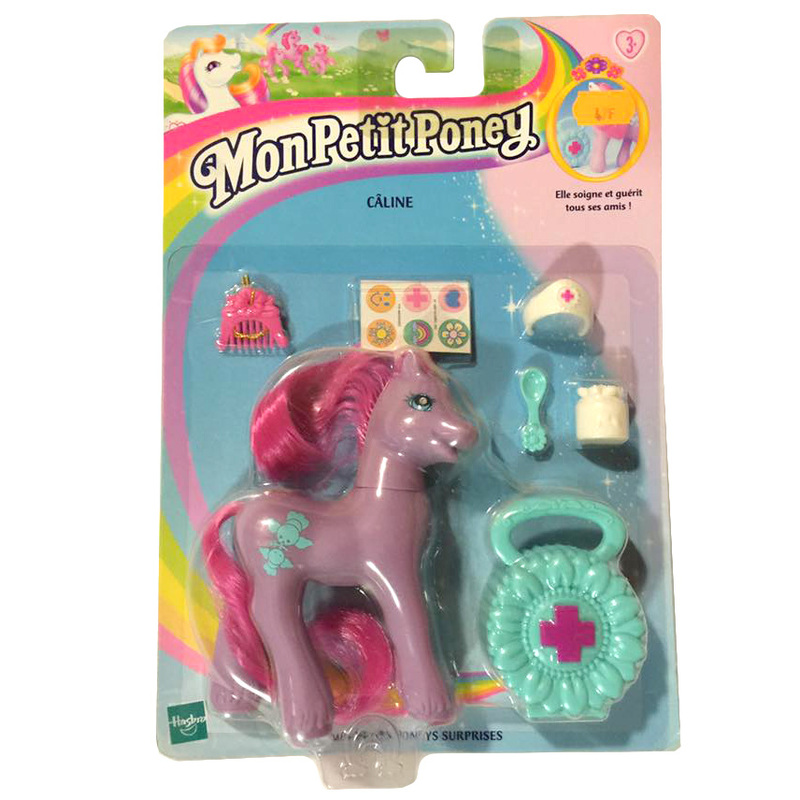 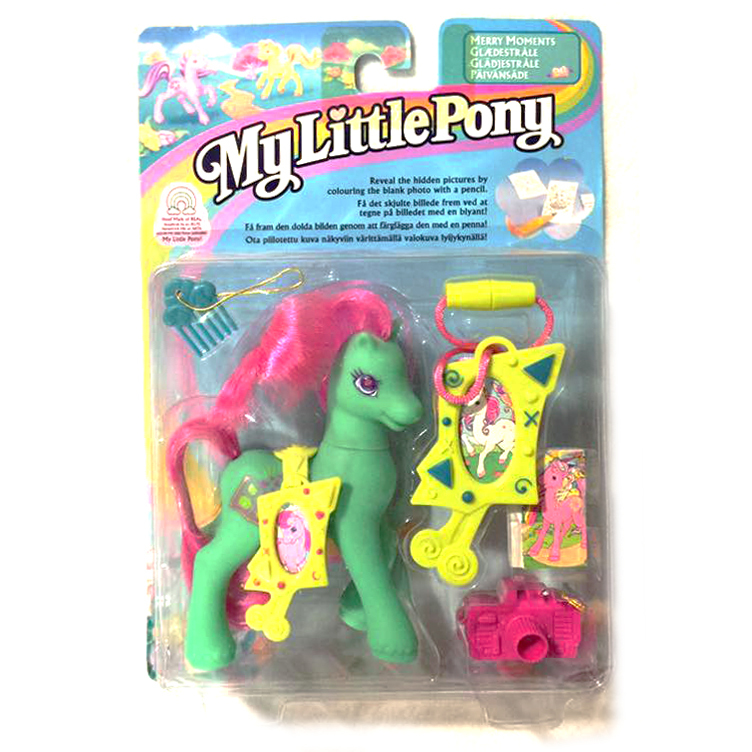 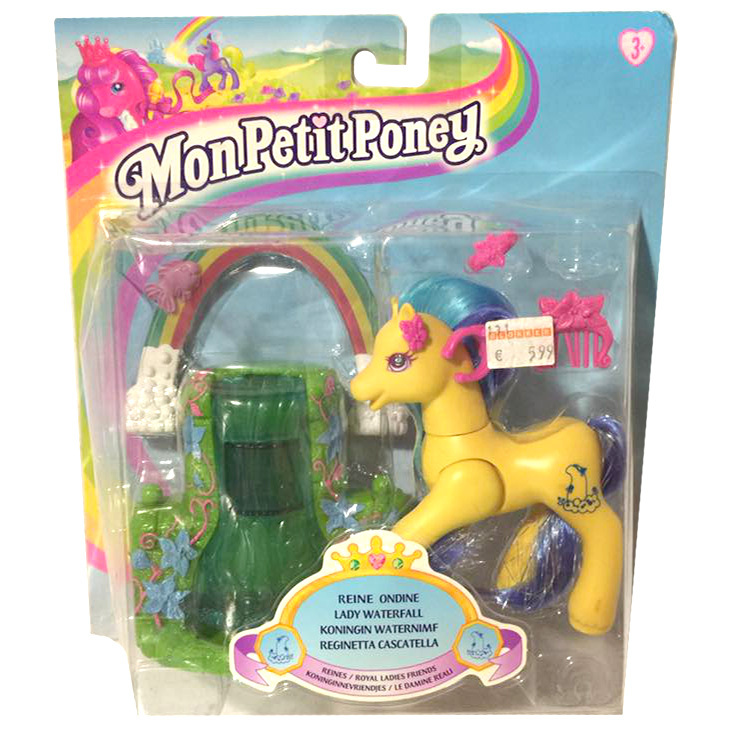 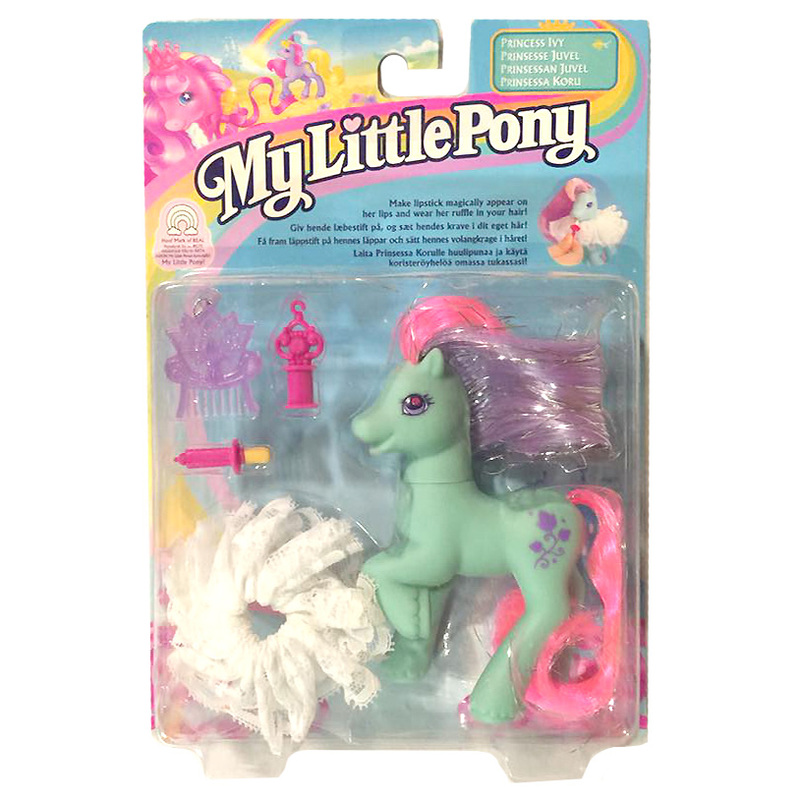 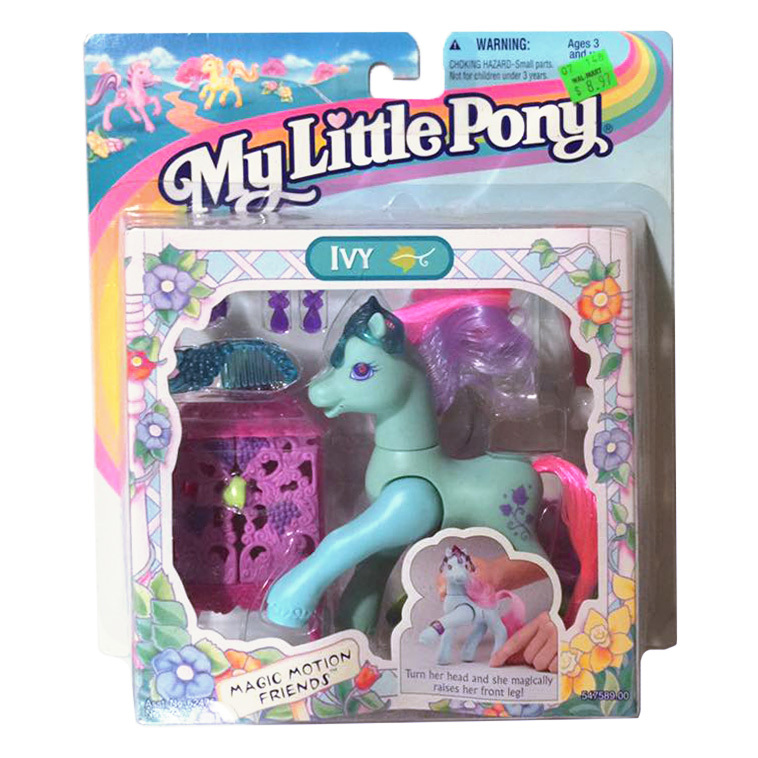 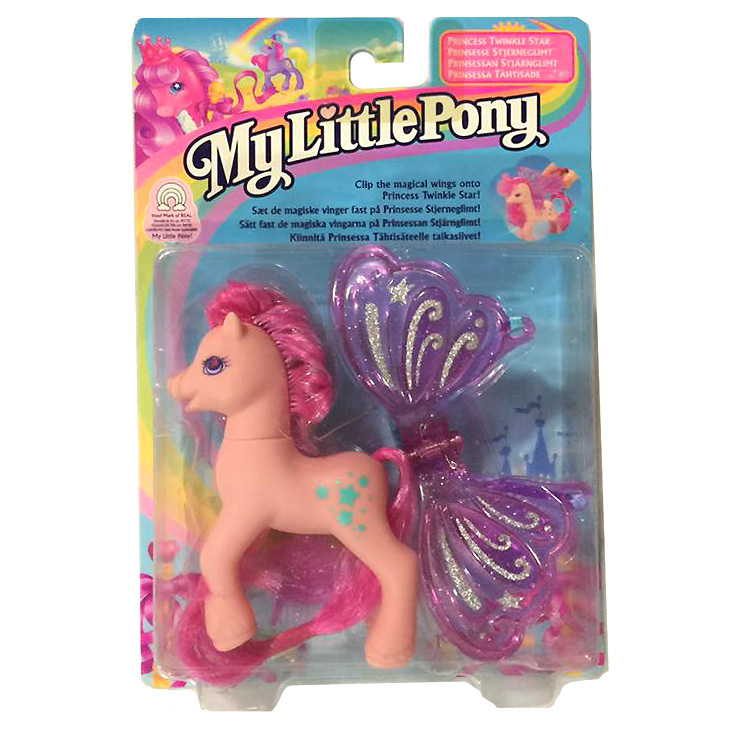 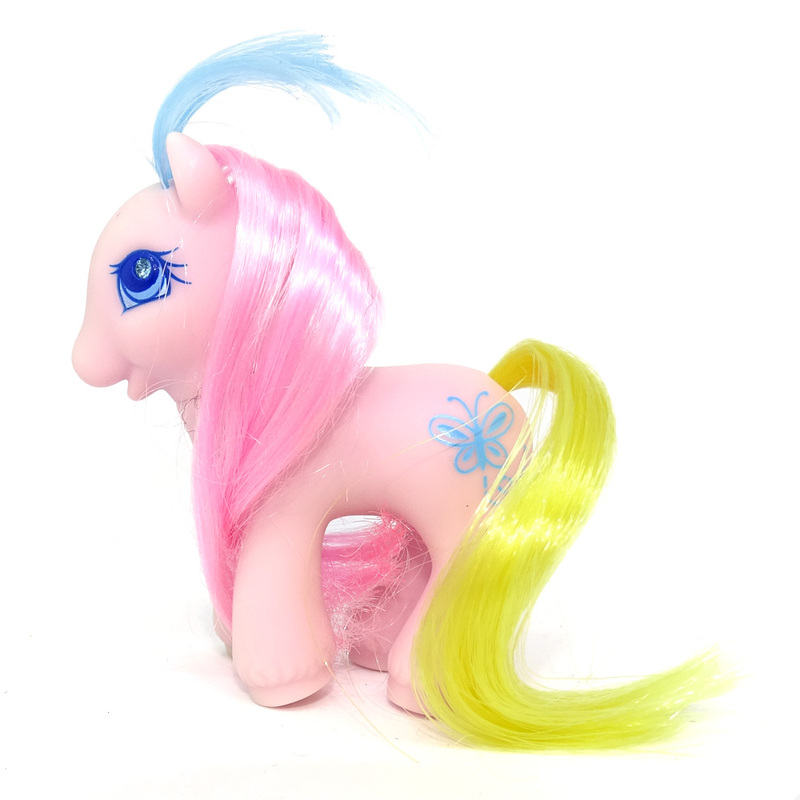 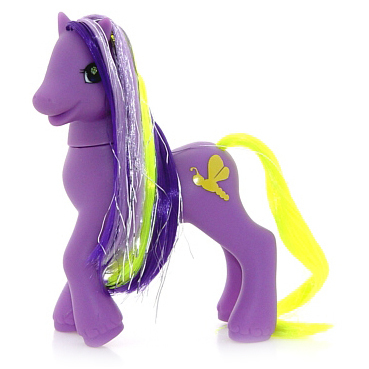 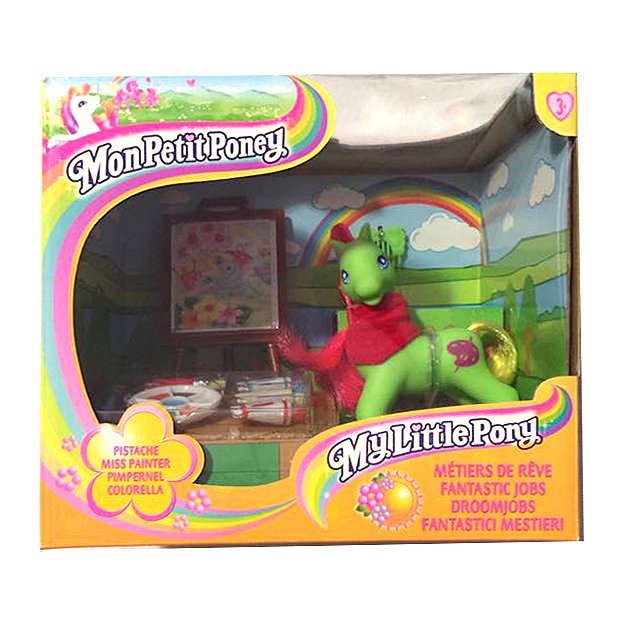 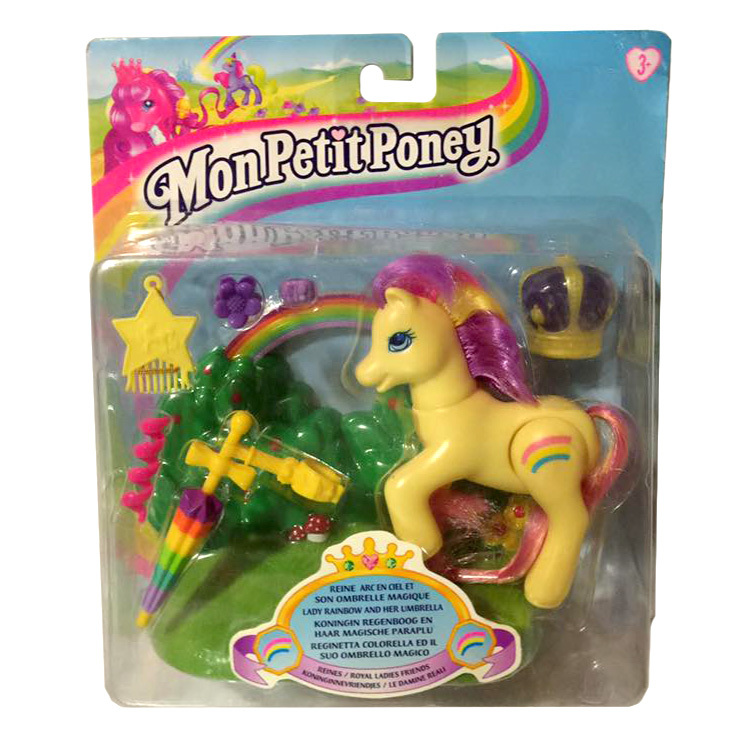 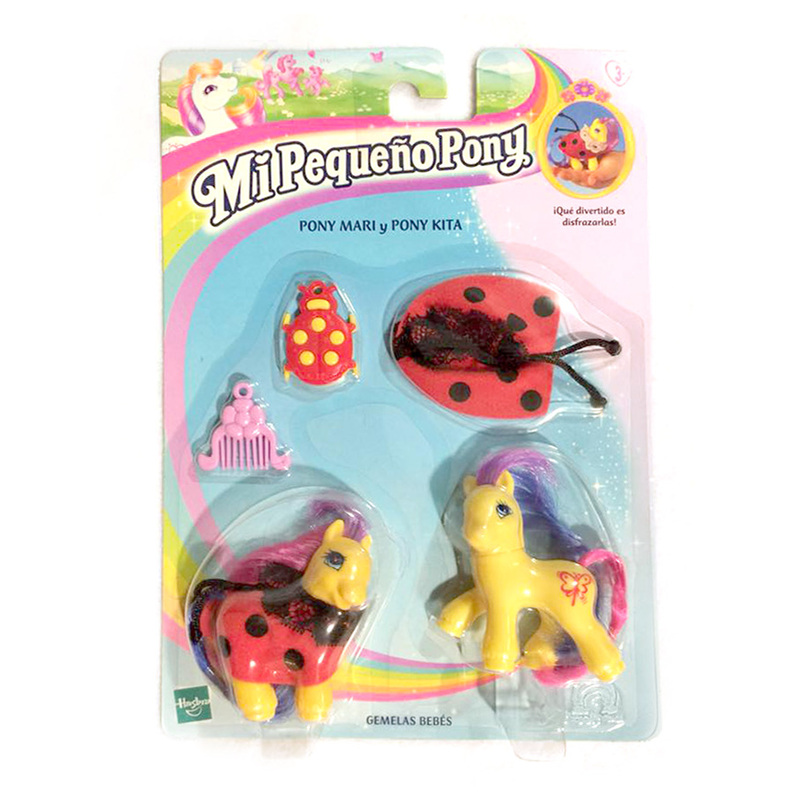 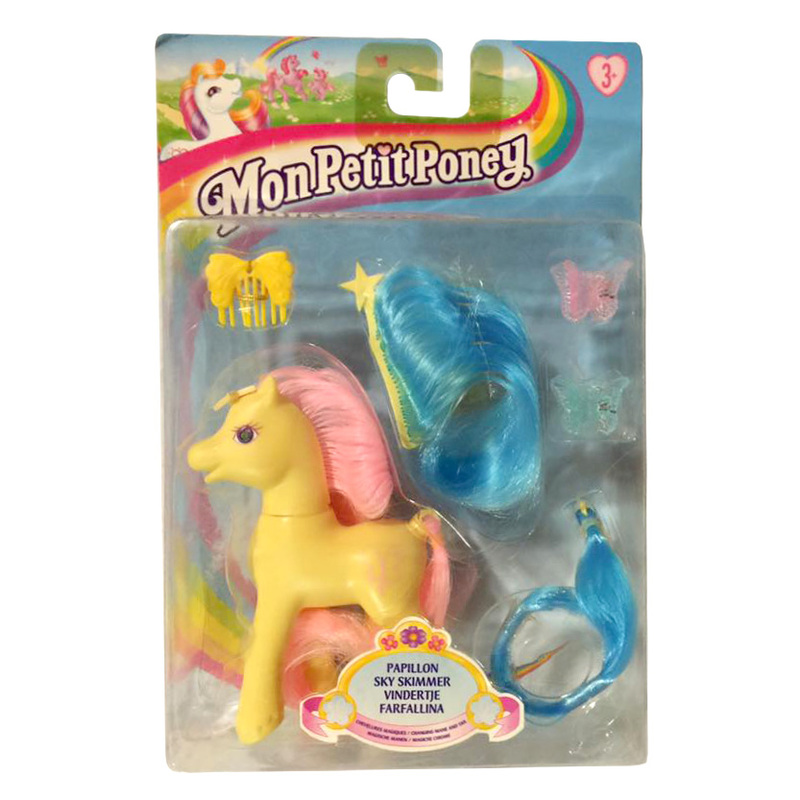 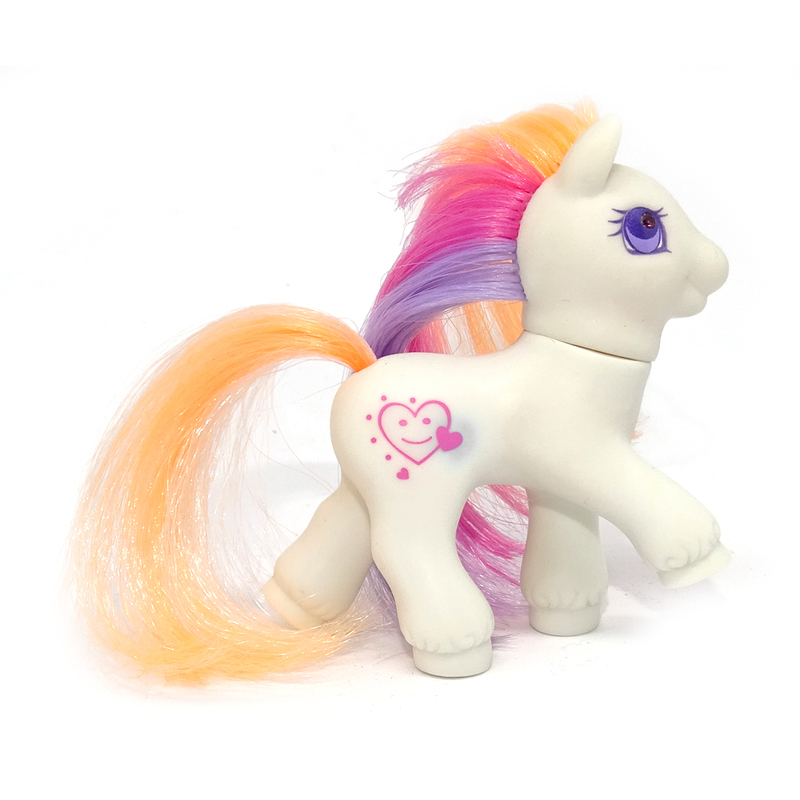 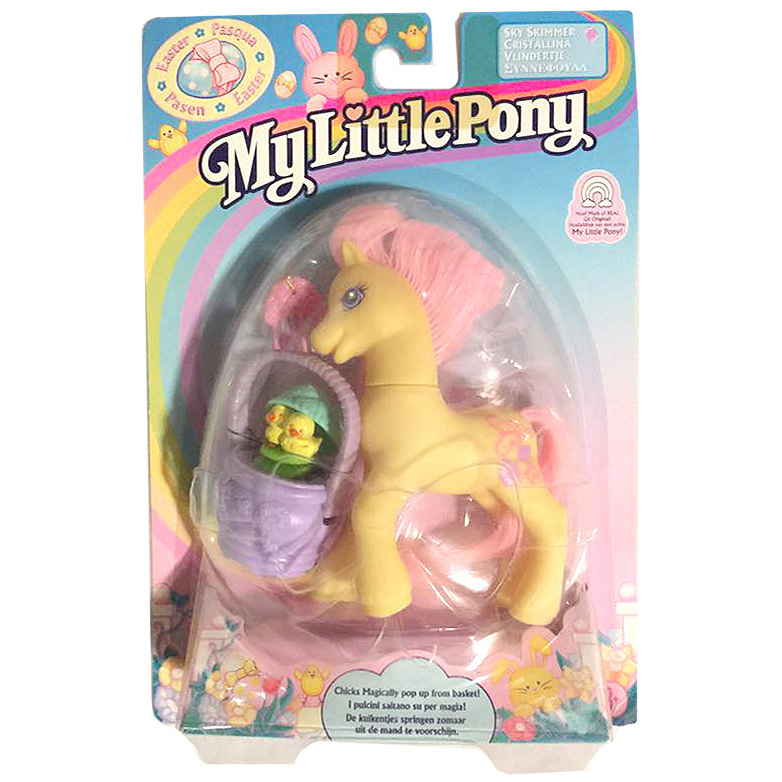 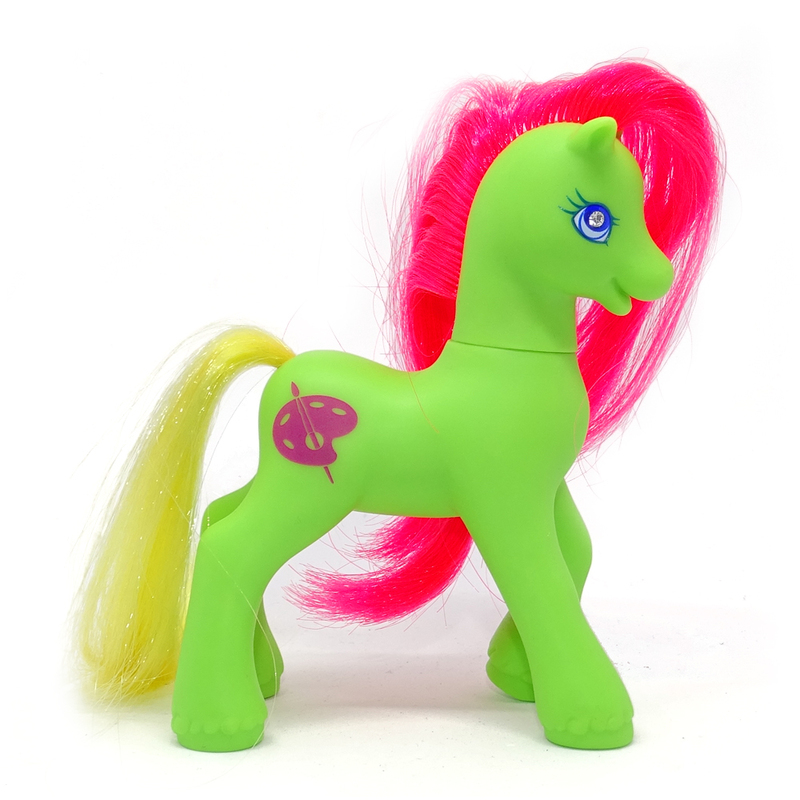 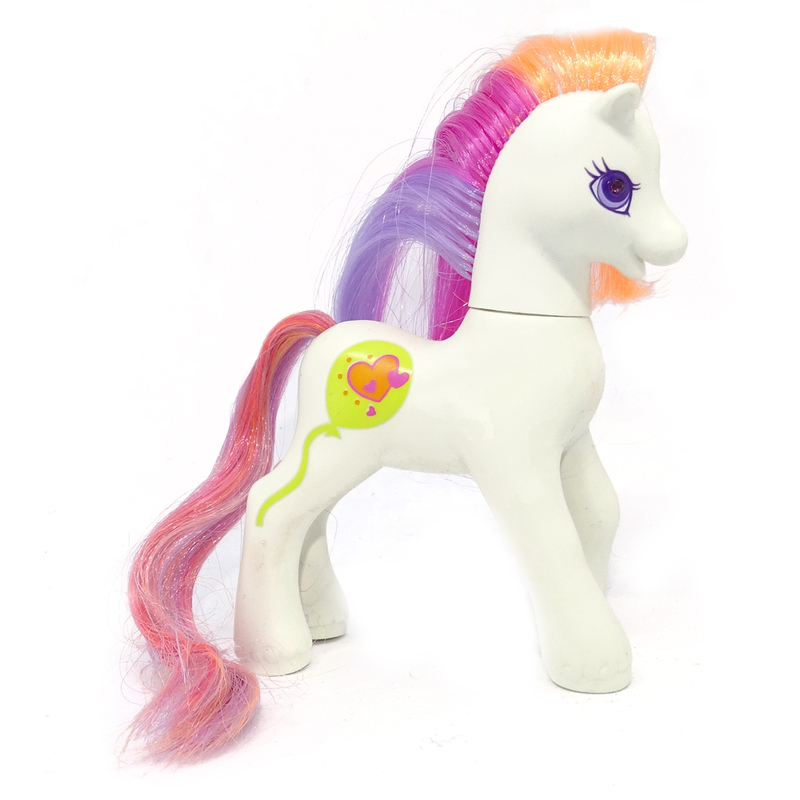 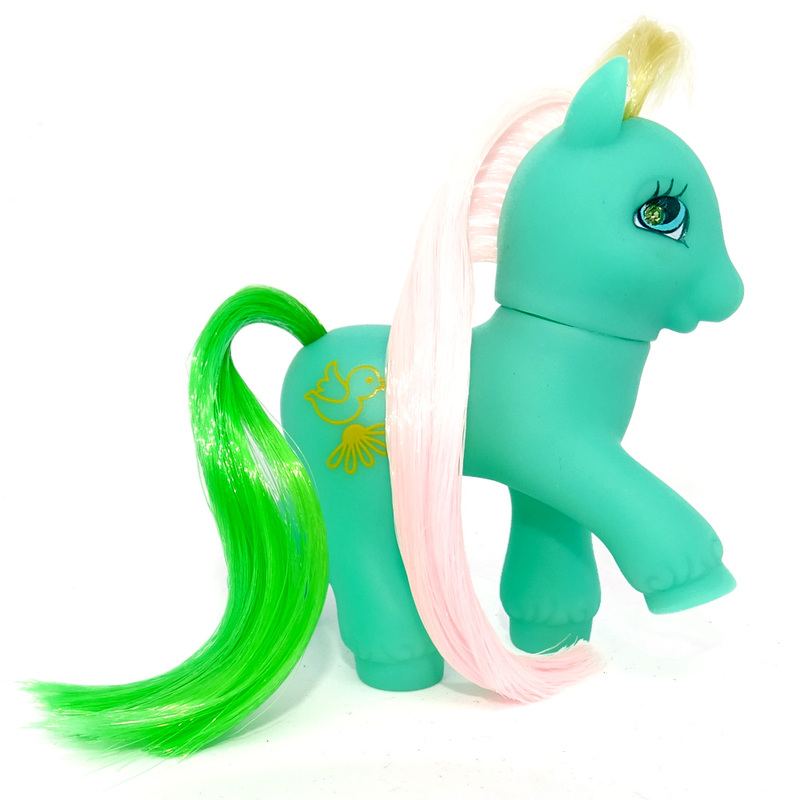 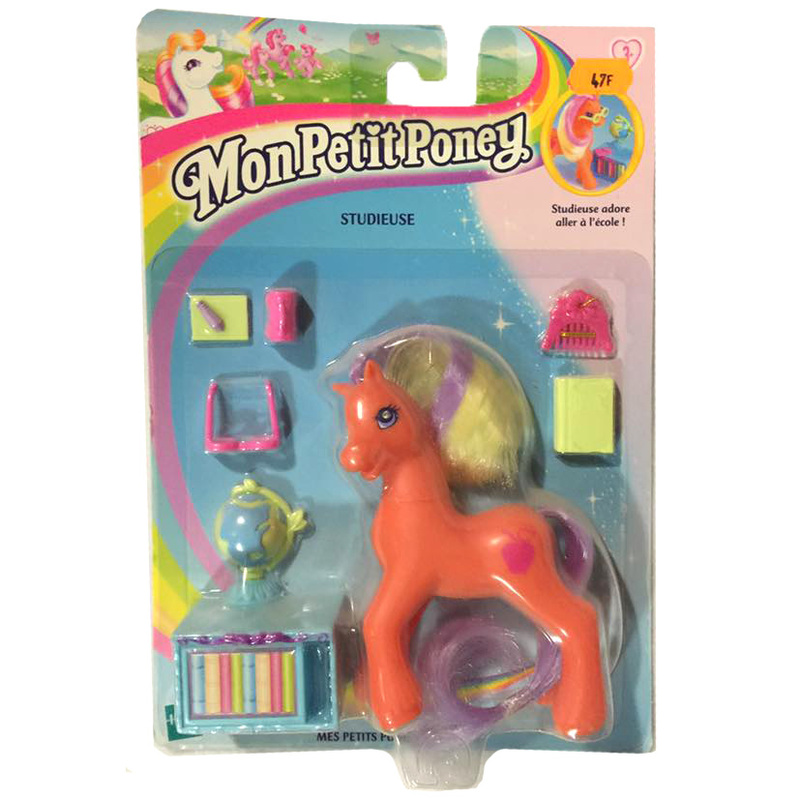 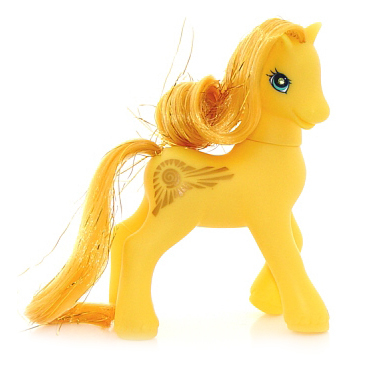 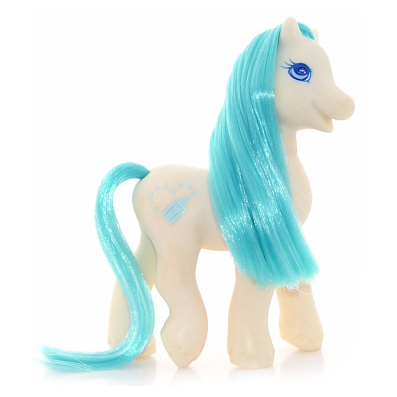 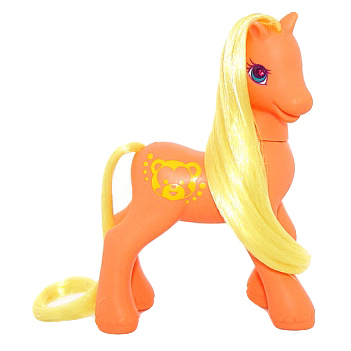 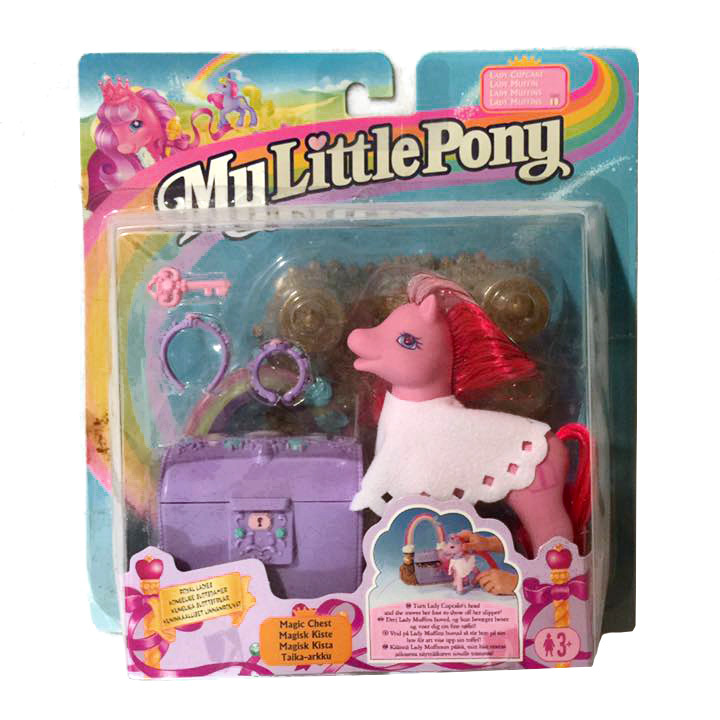 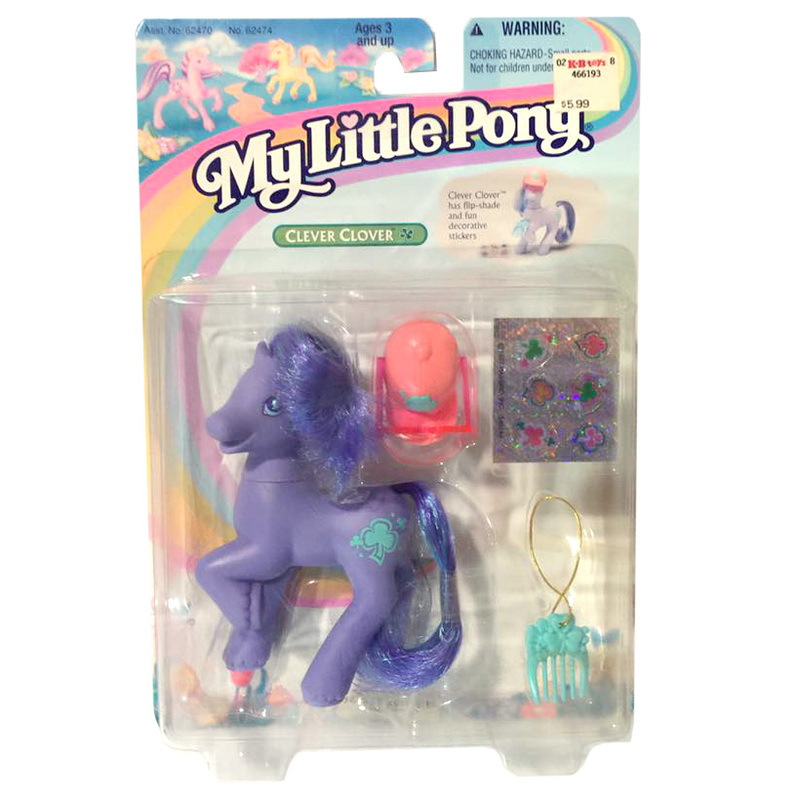 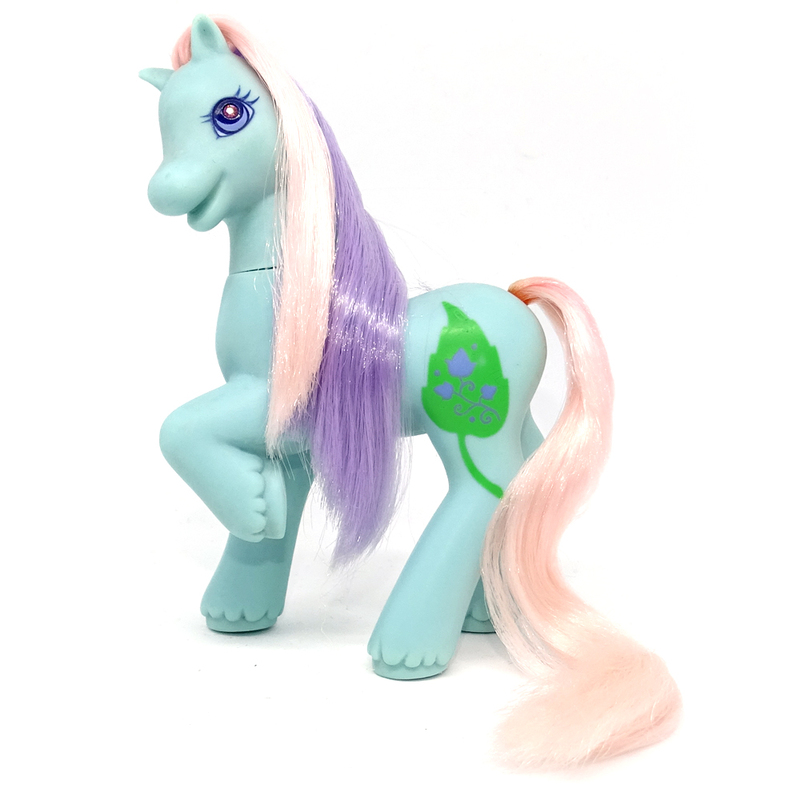 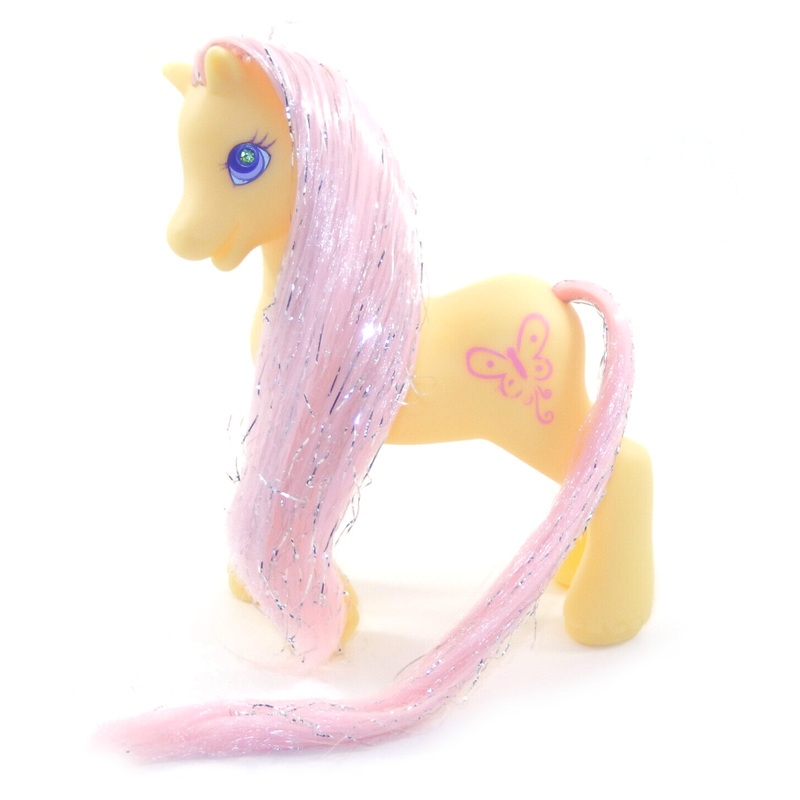 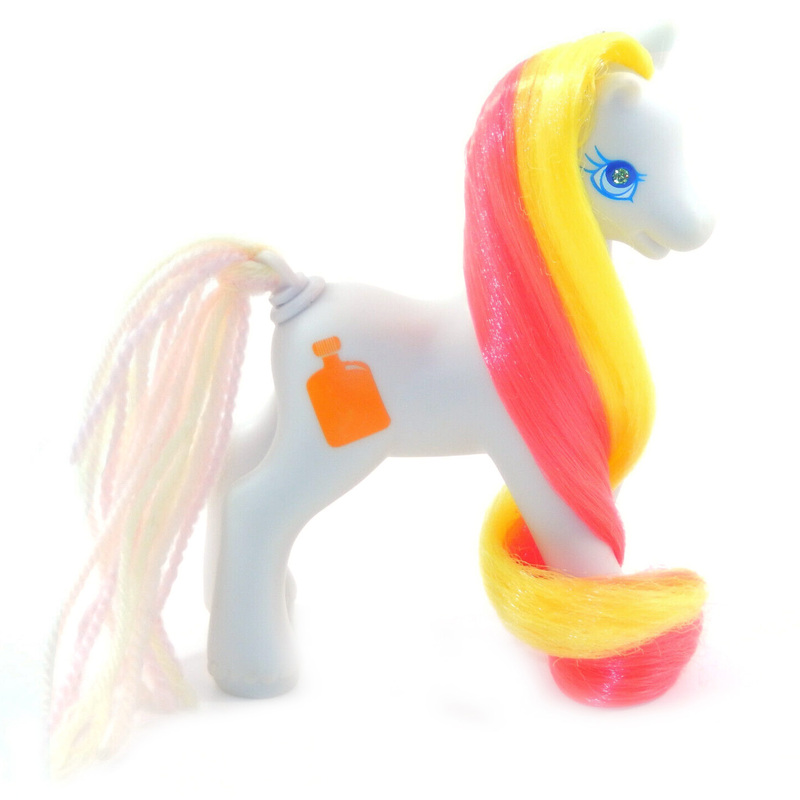 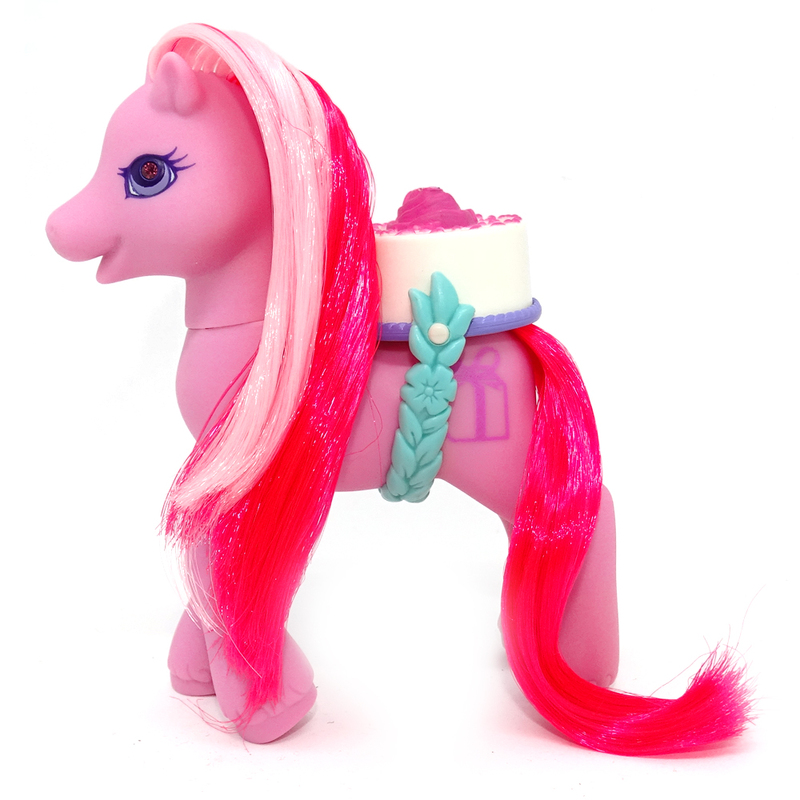 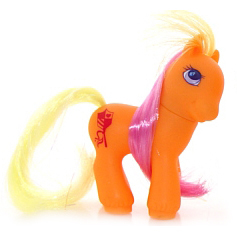 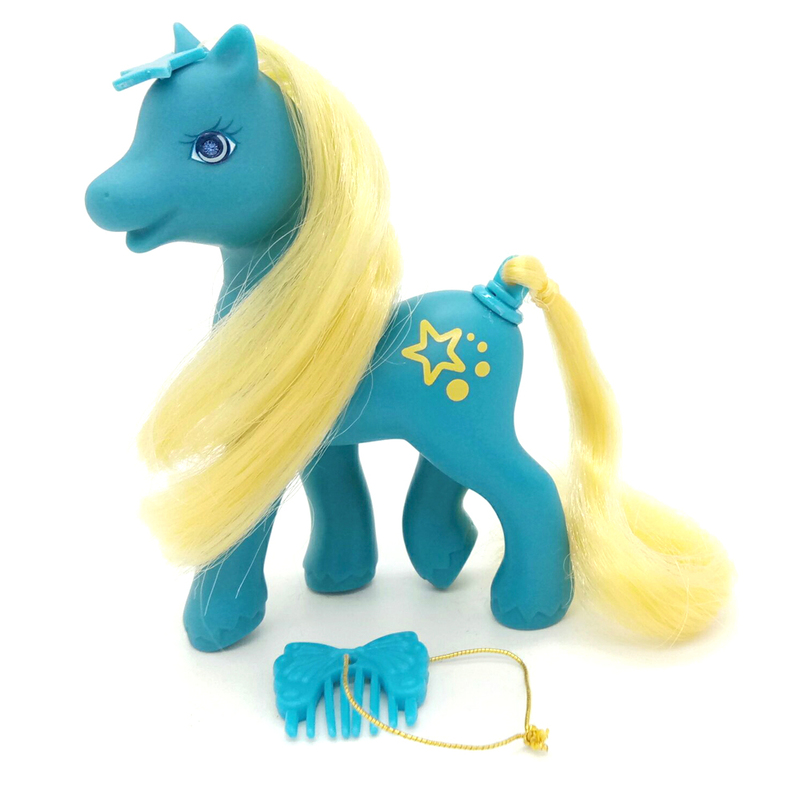 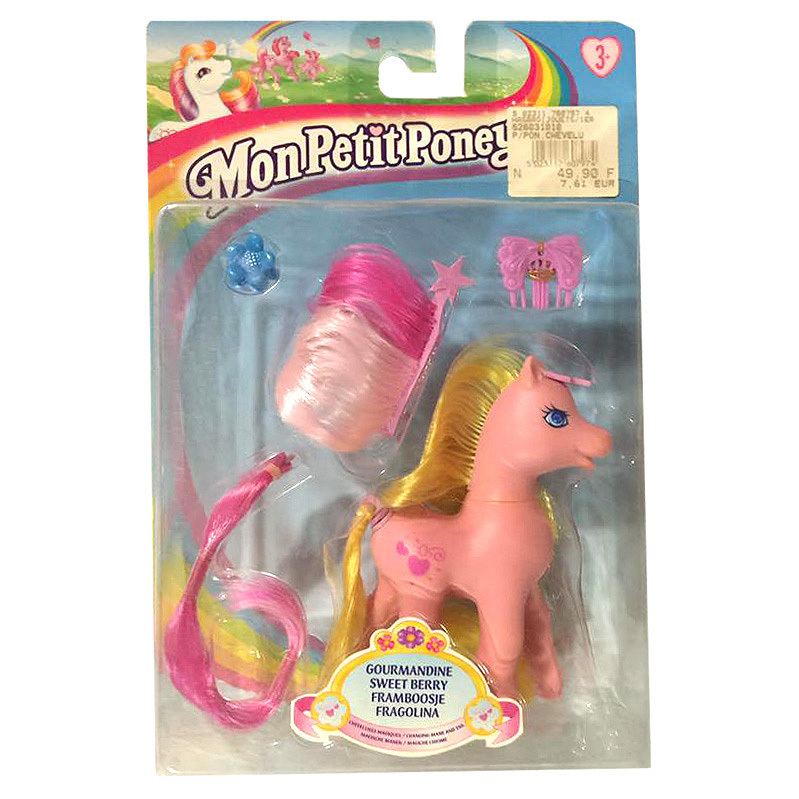 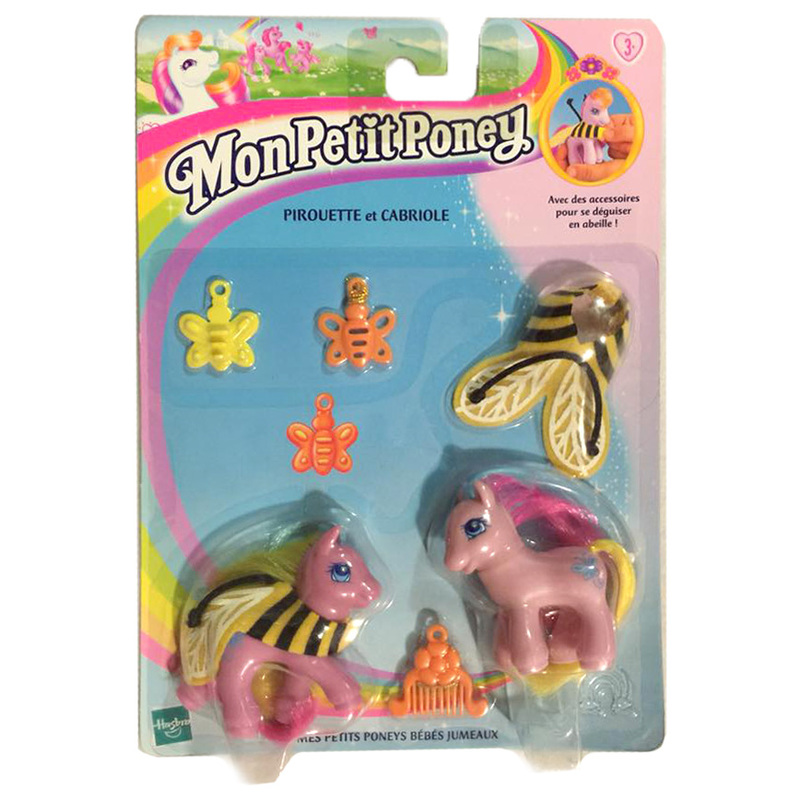 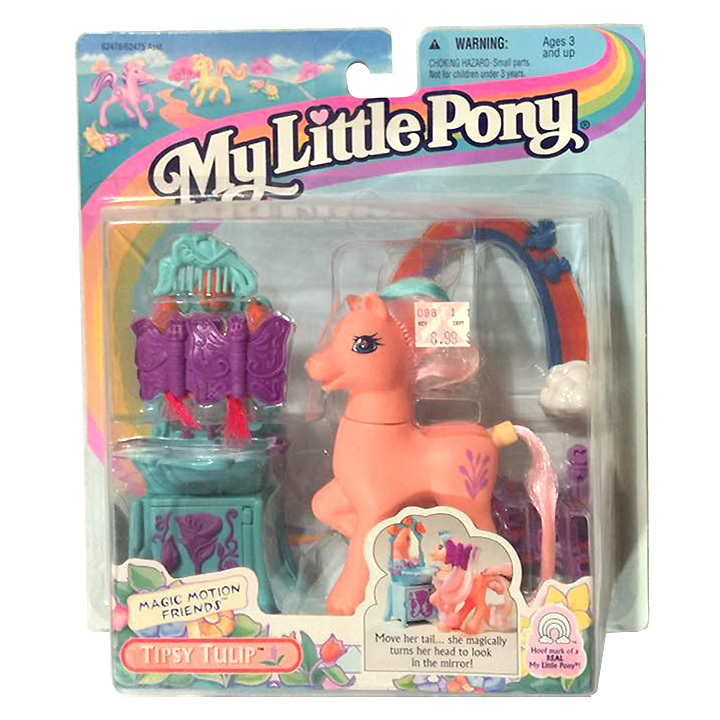 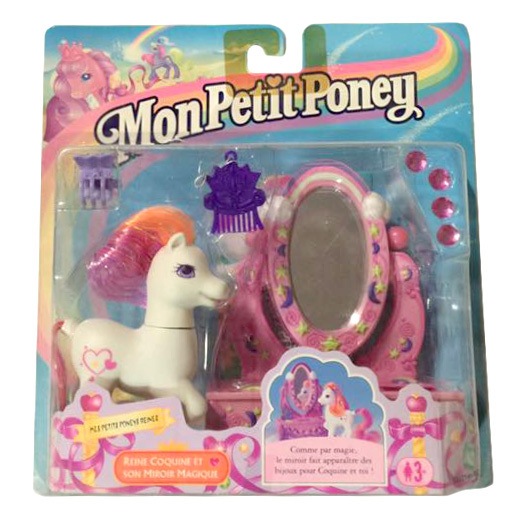 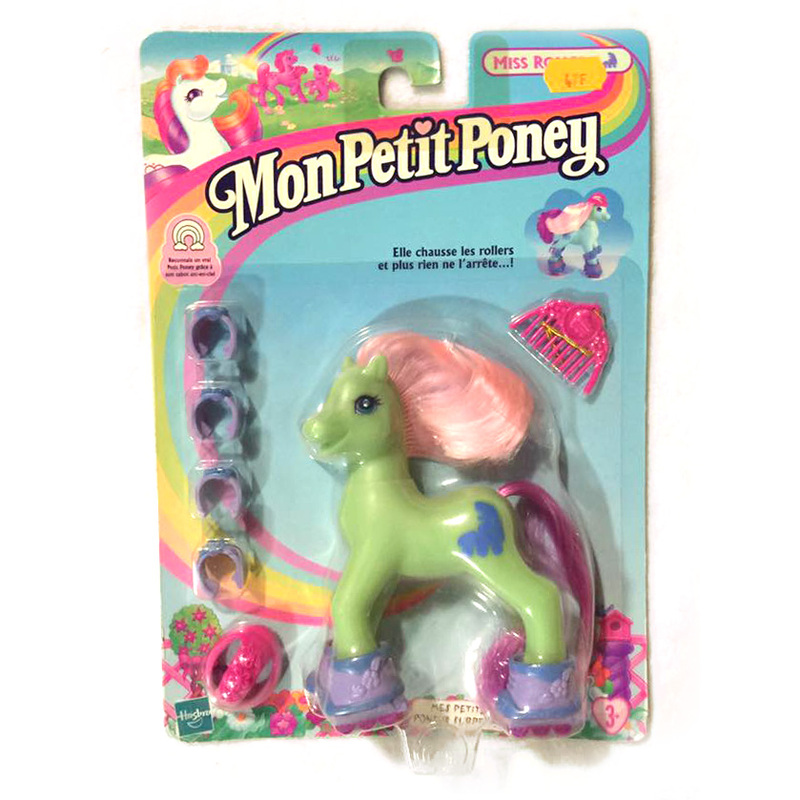 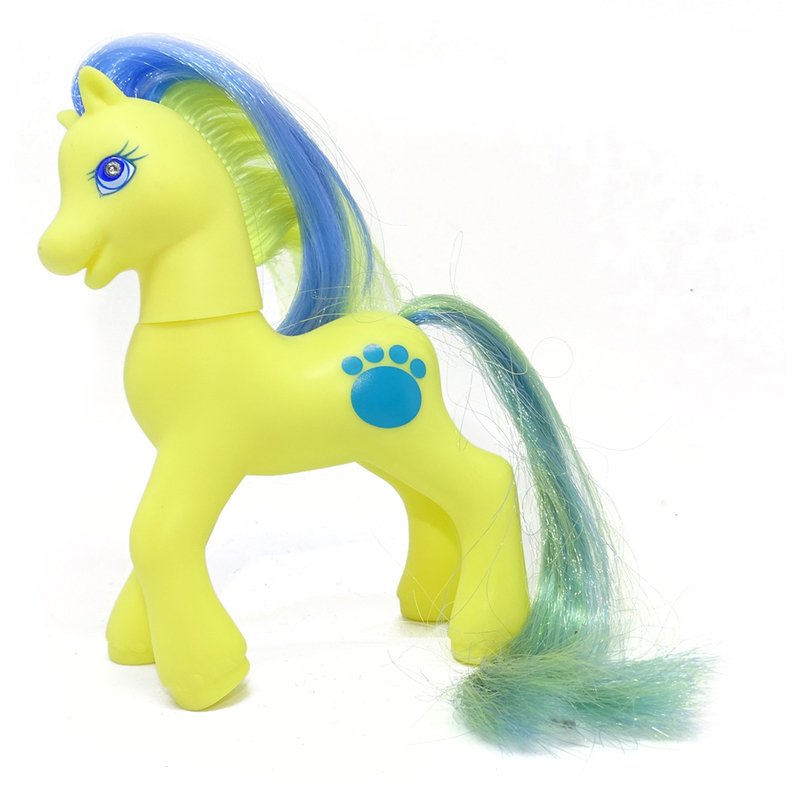 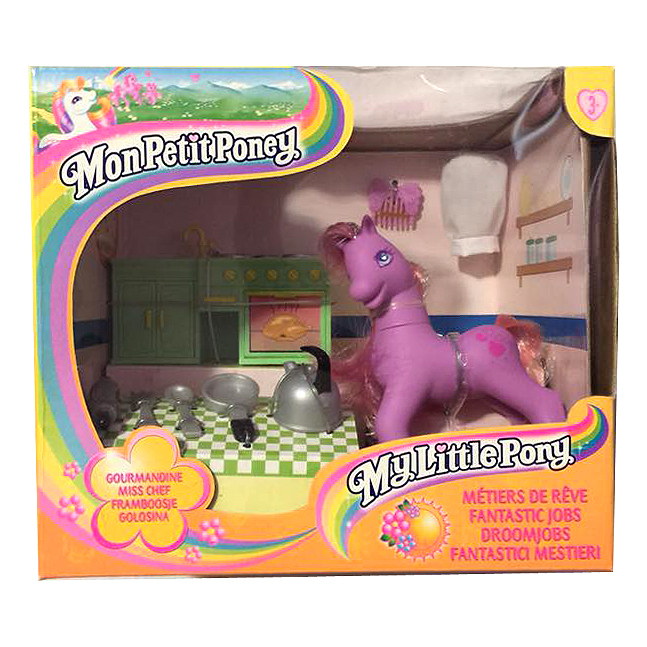 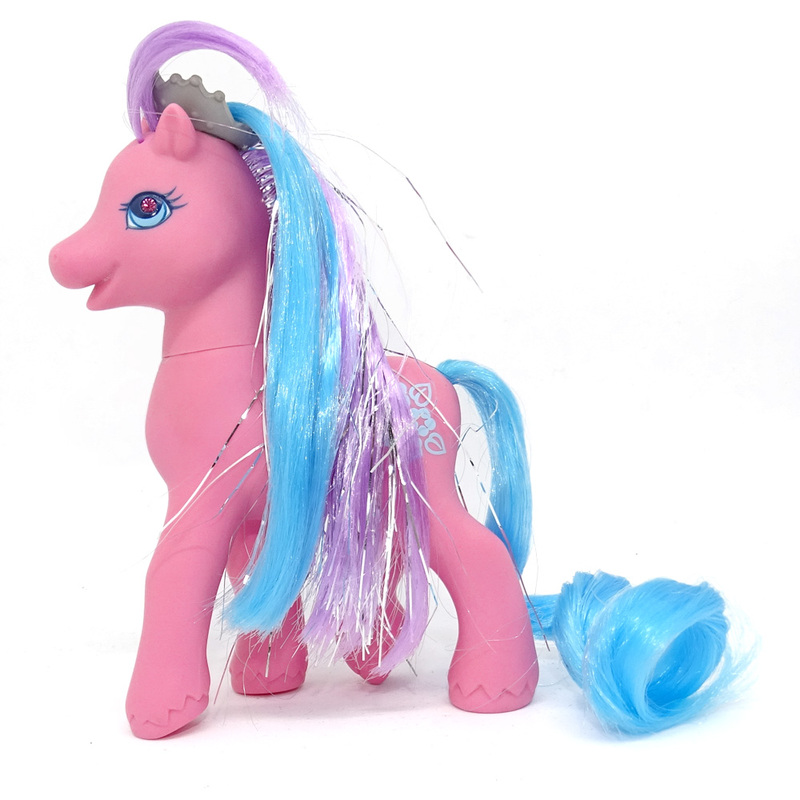 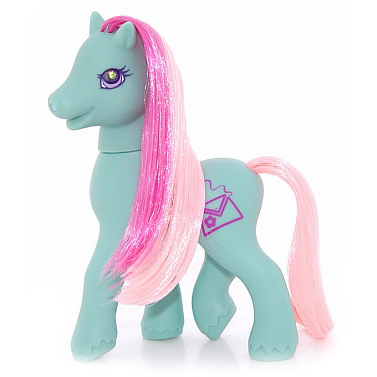 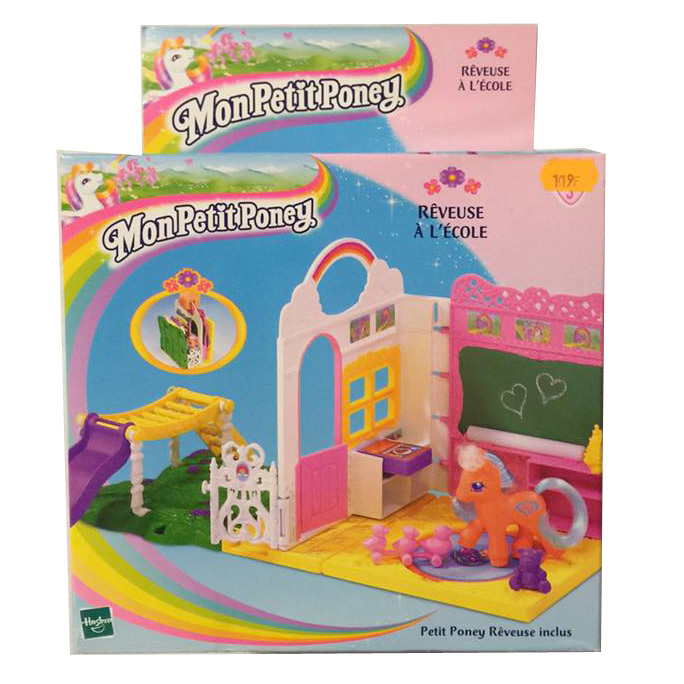 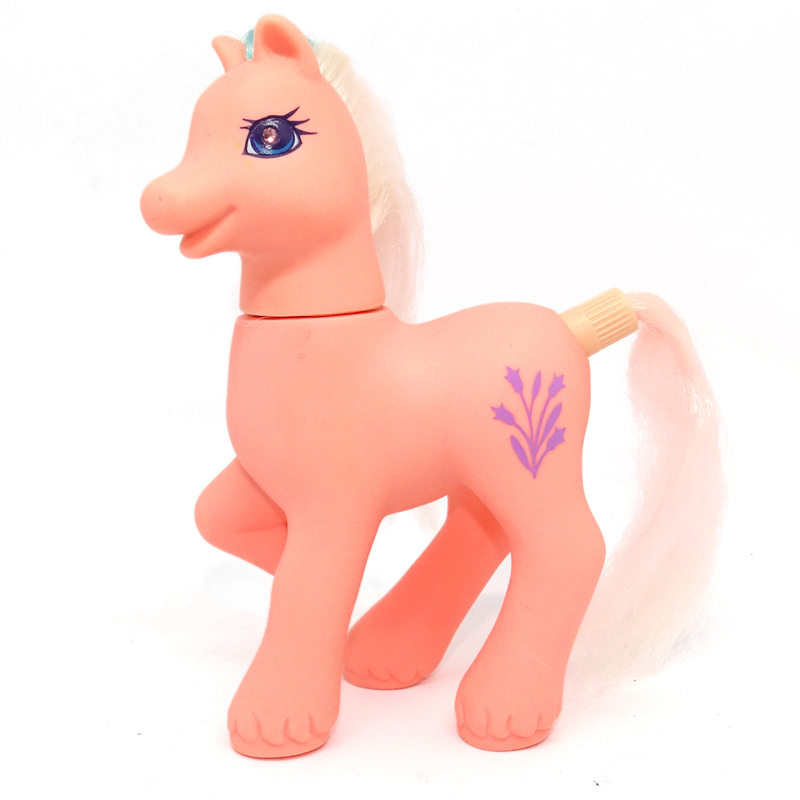 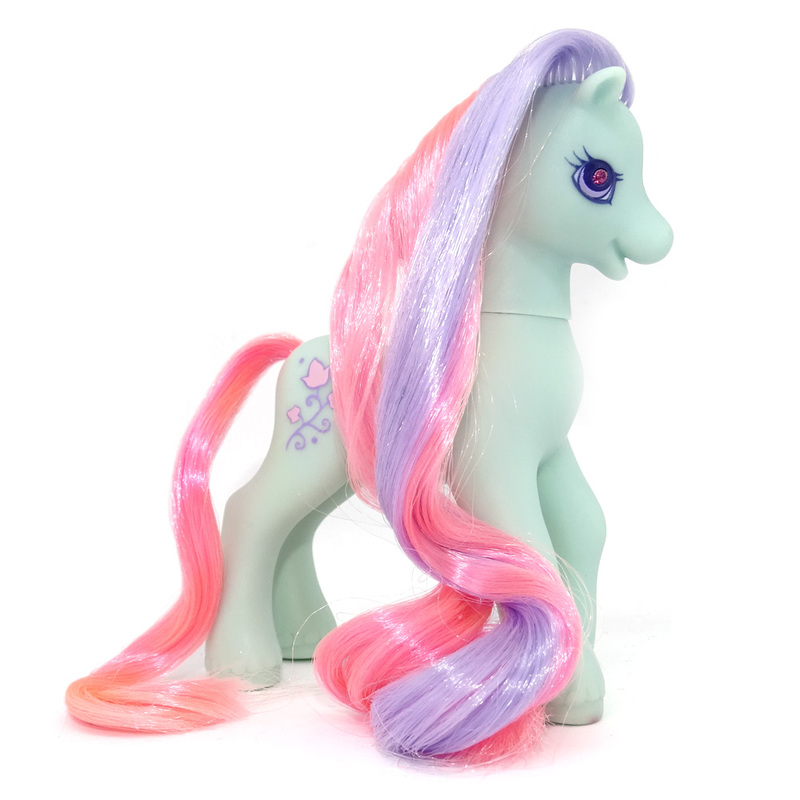 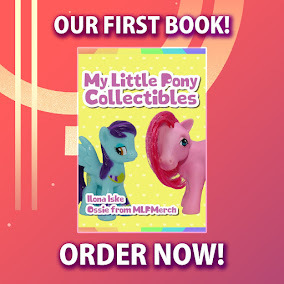 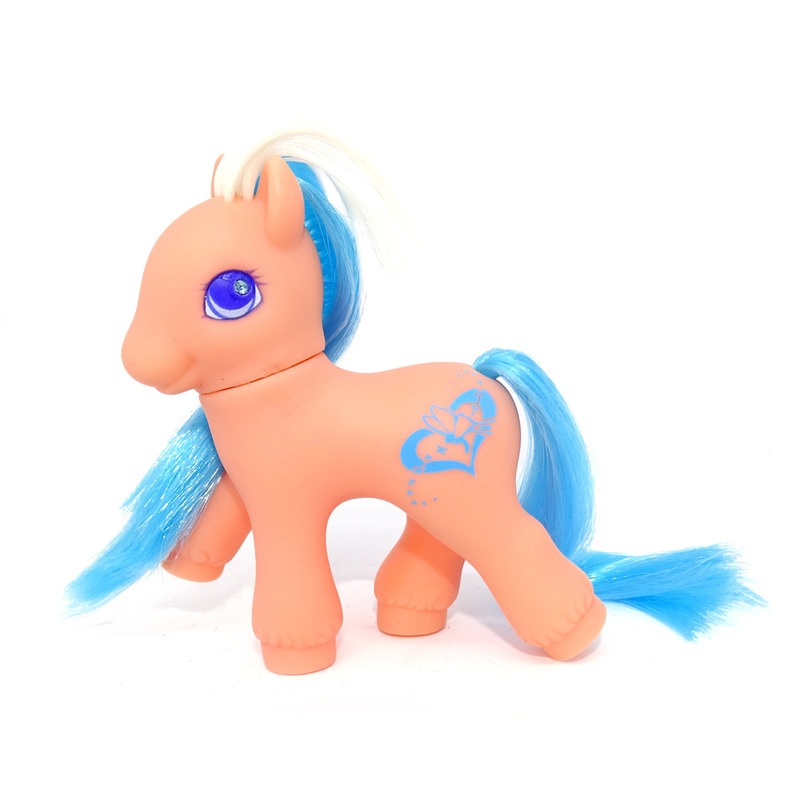 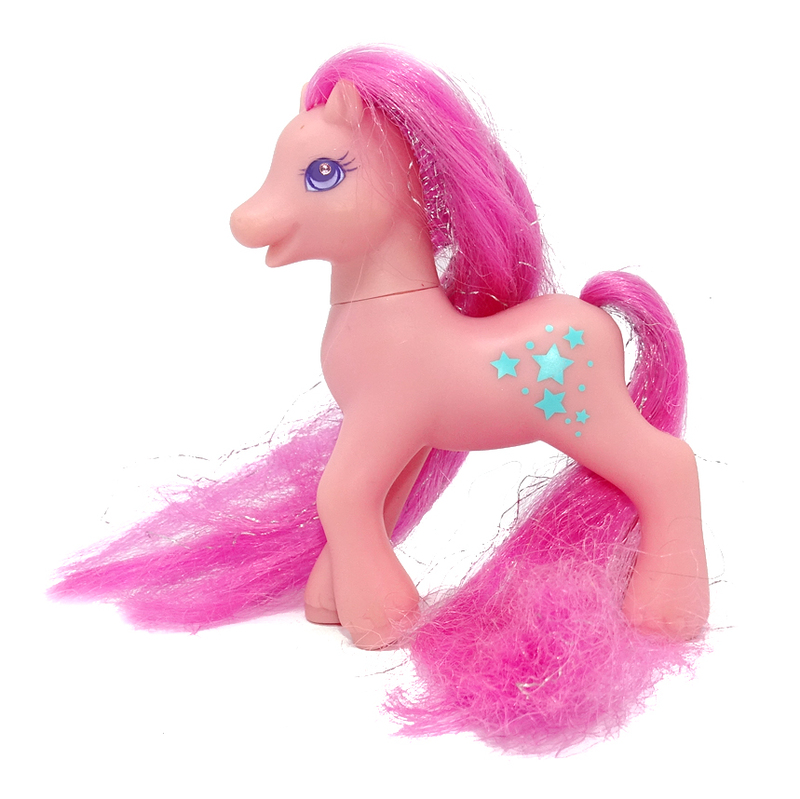 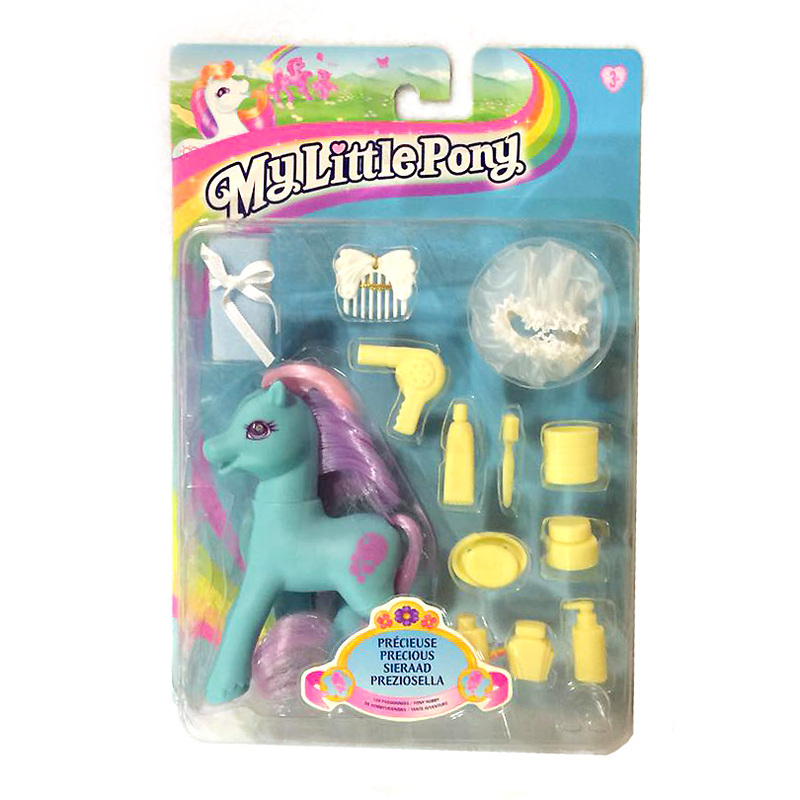 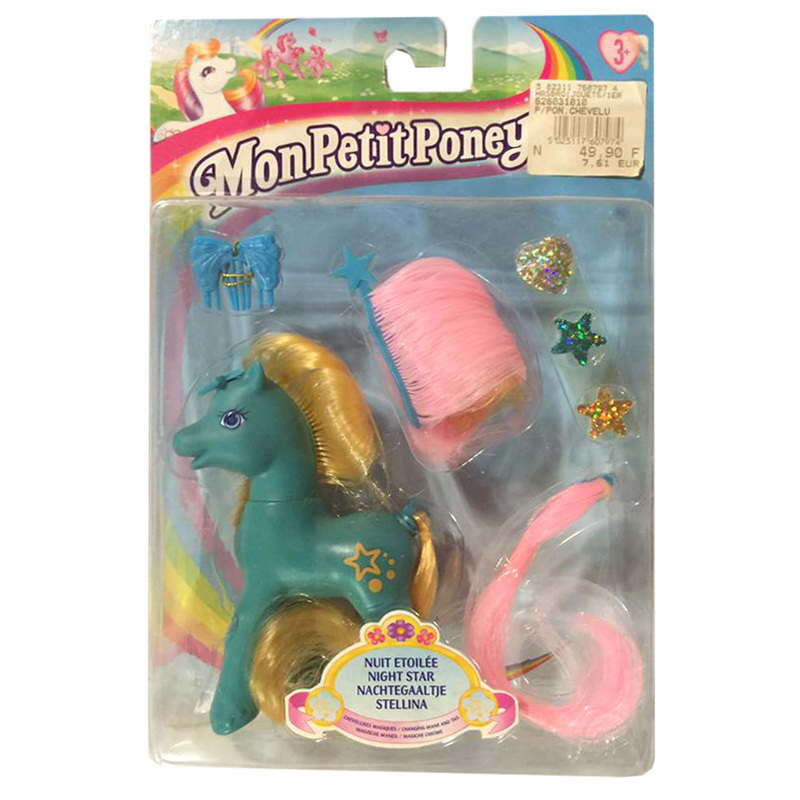 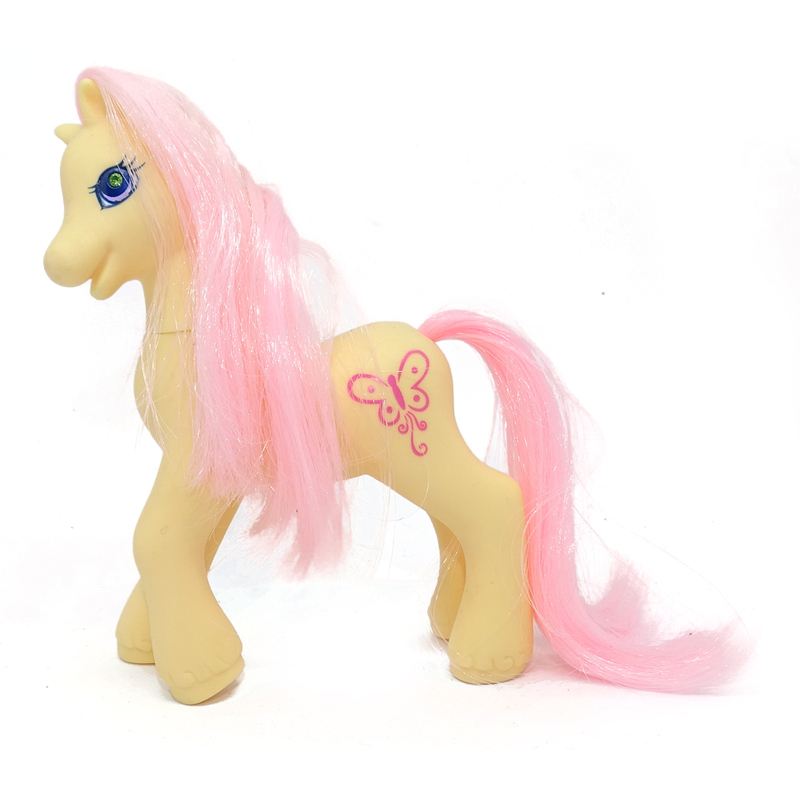 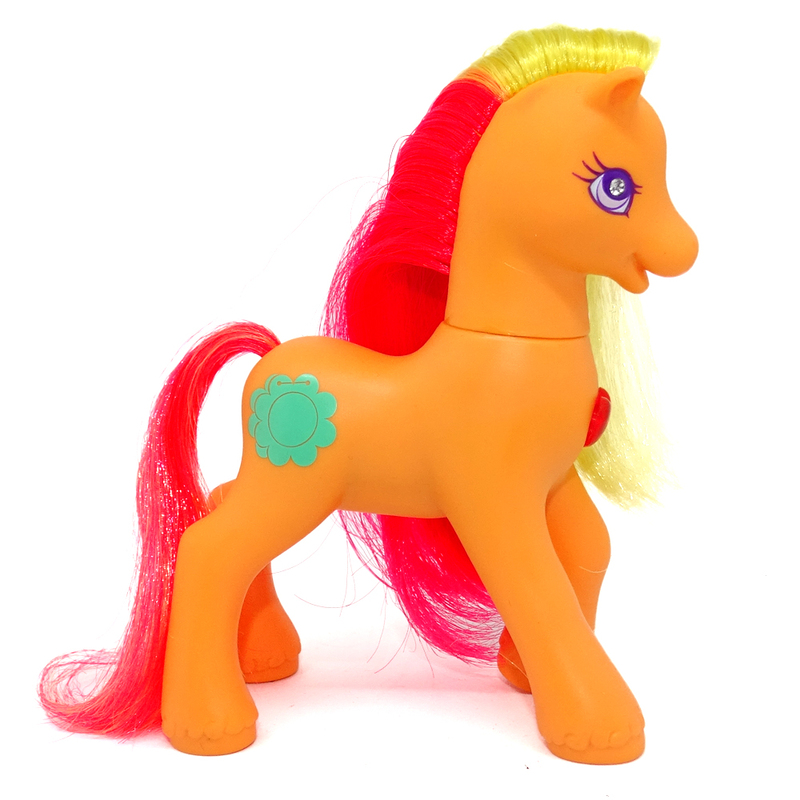 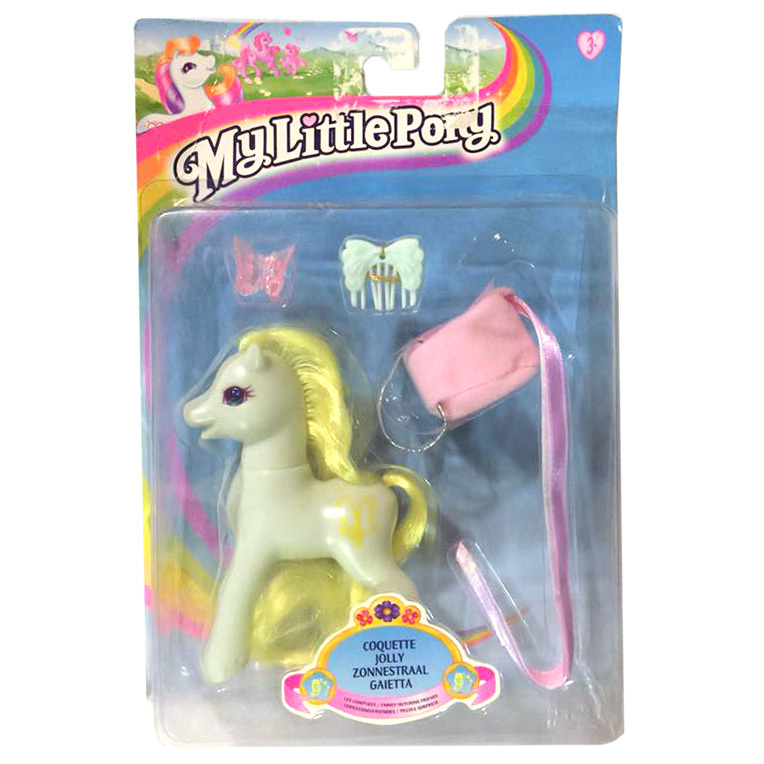 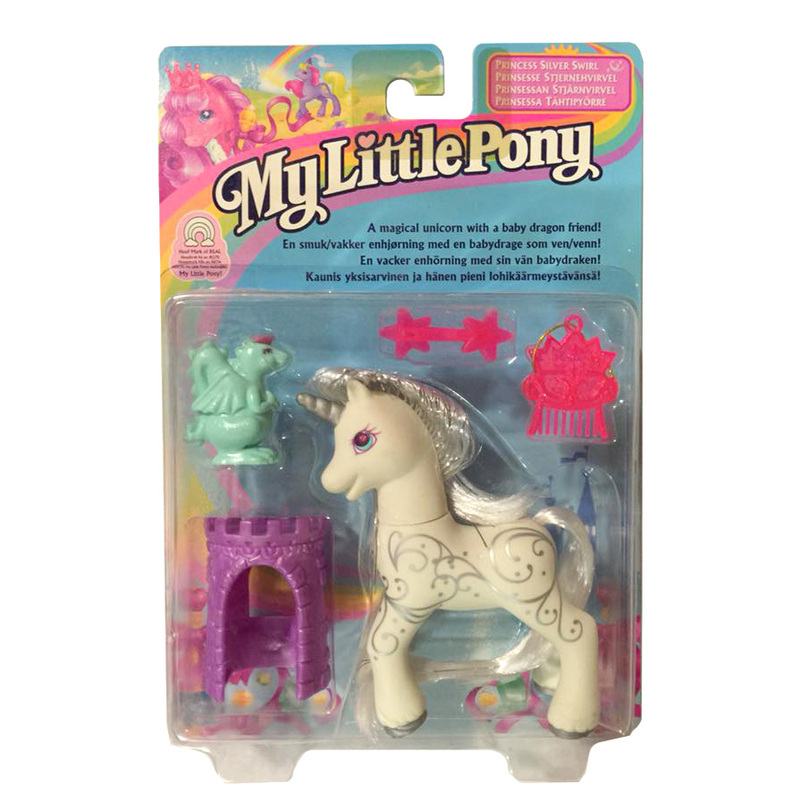 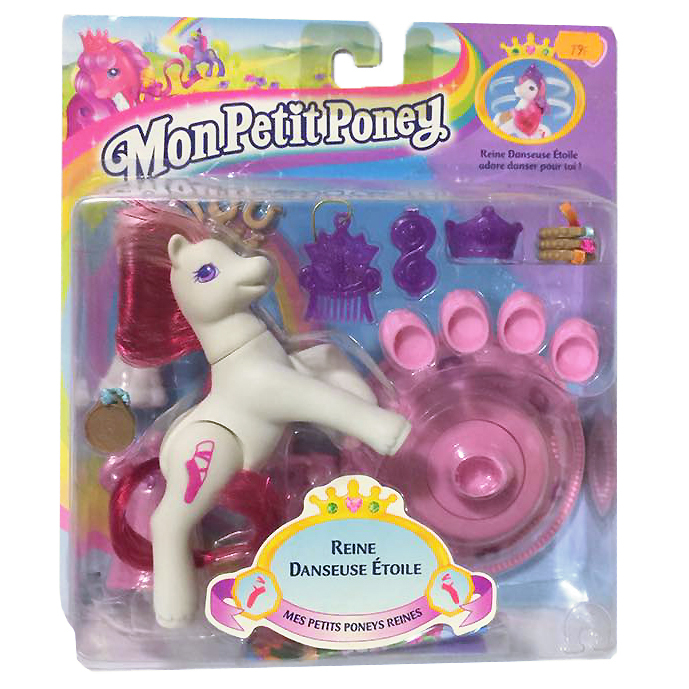 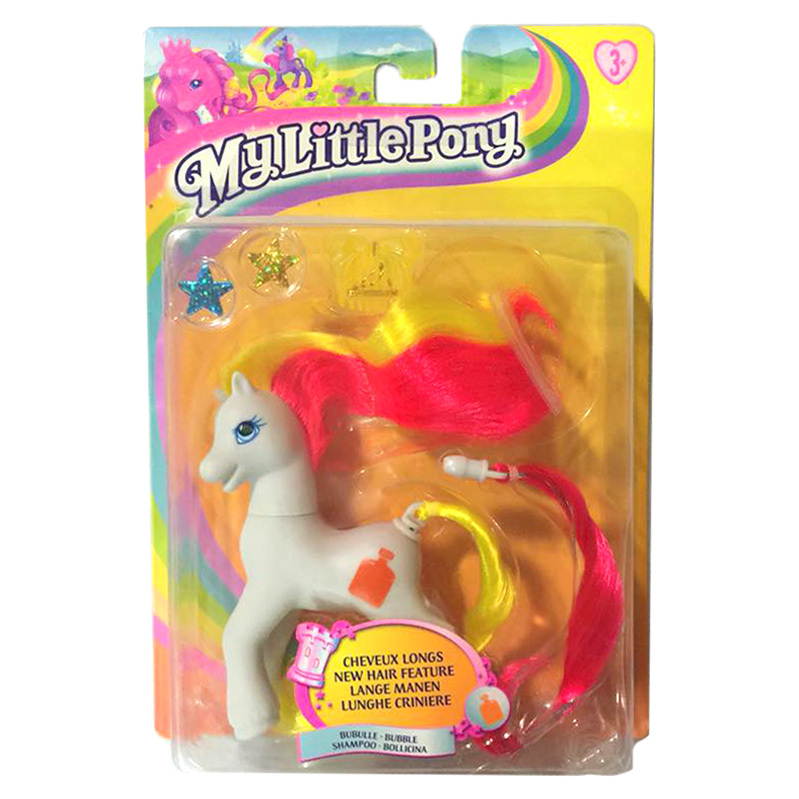 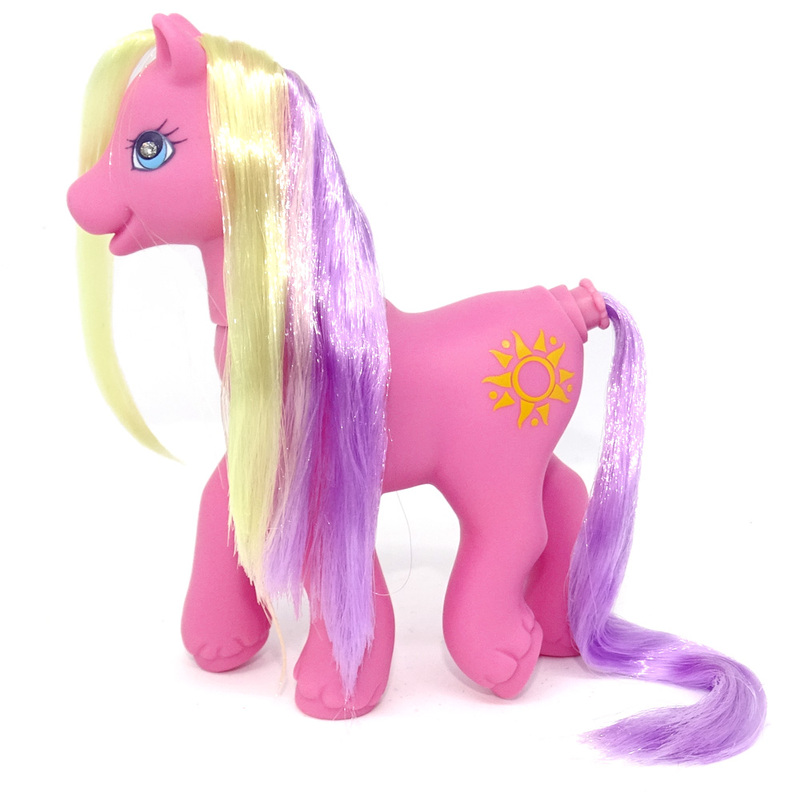 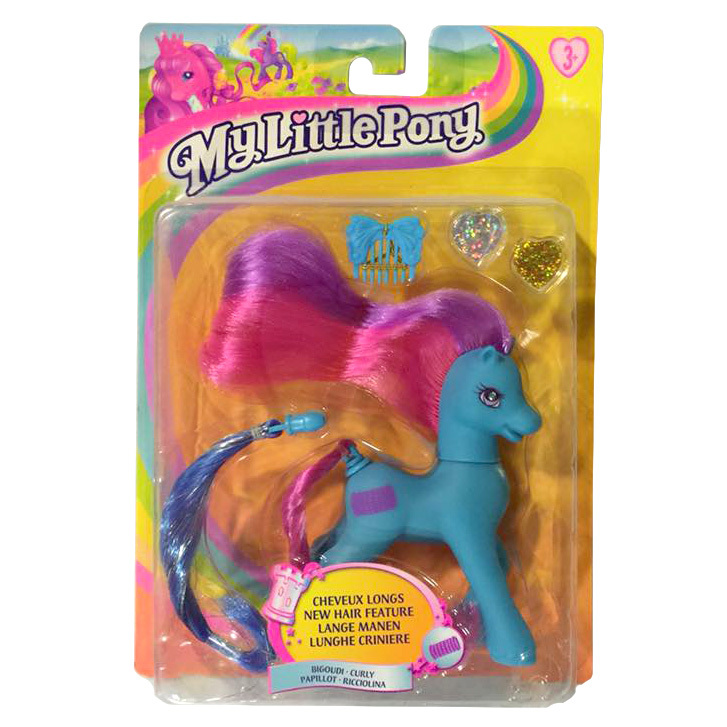 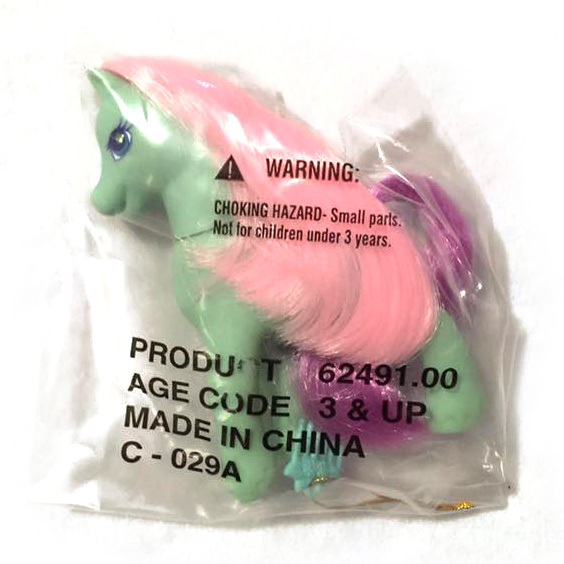 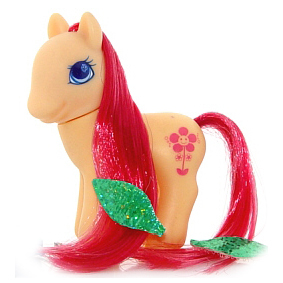 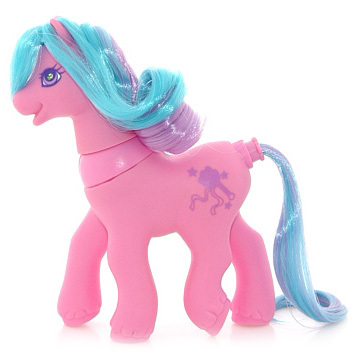 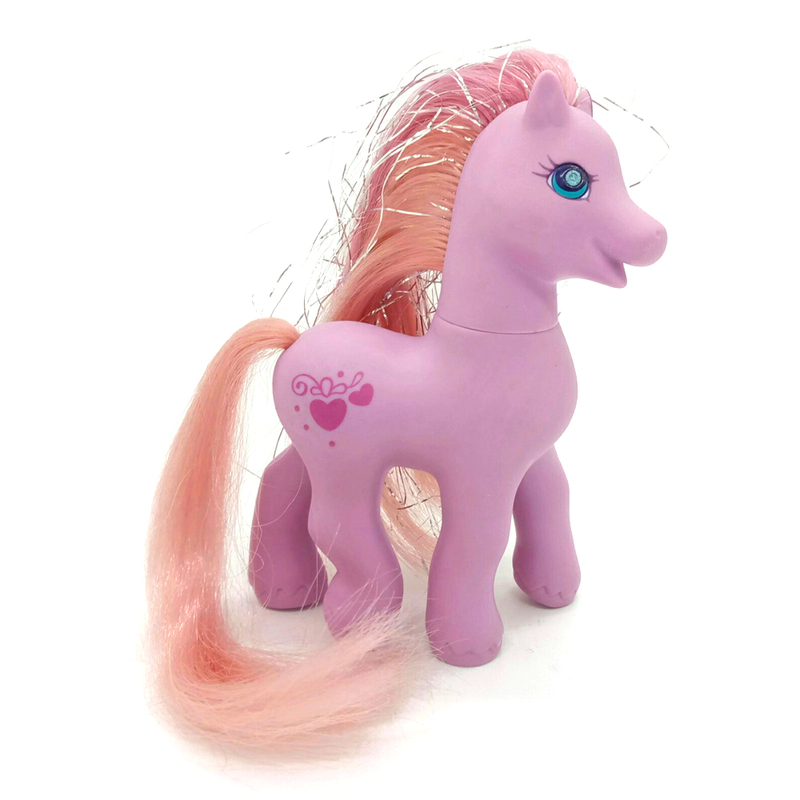 Here on this page you'll find an overview of all My Little Pony G2 Ponies, with a total of 186 releases. 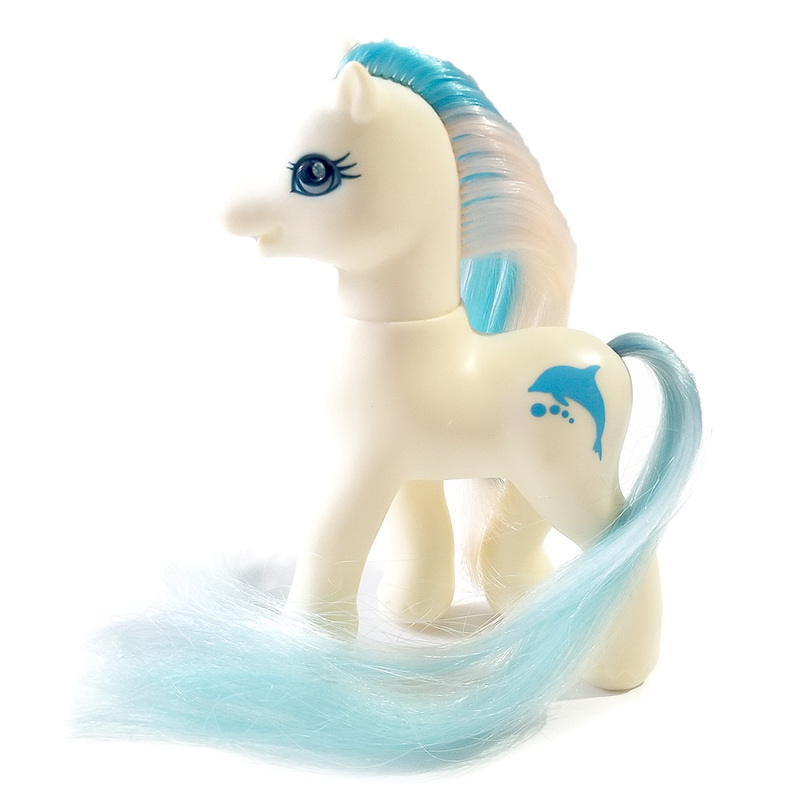 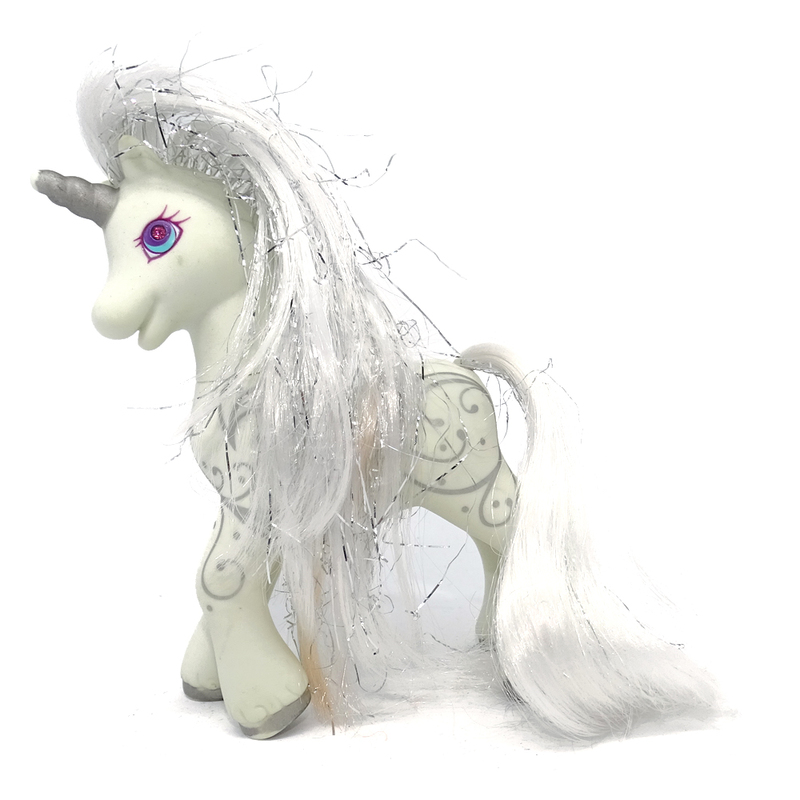 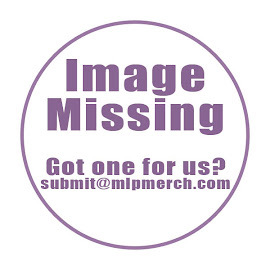 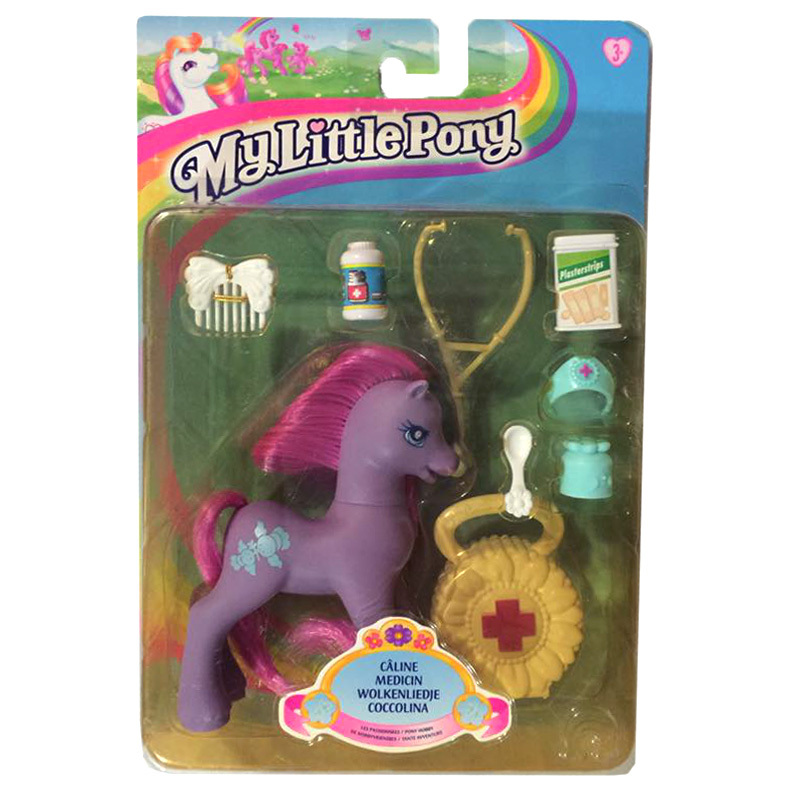 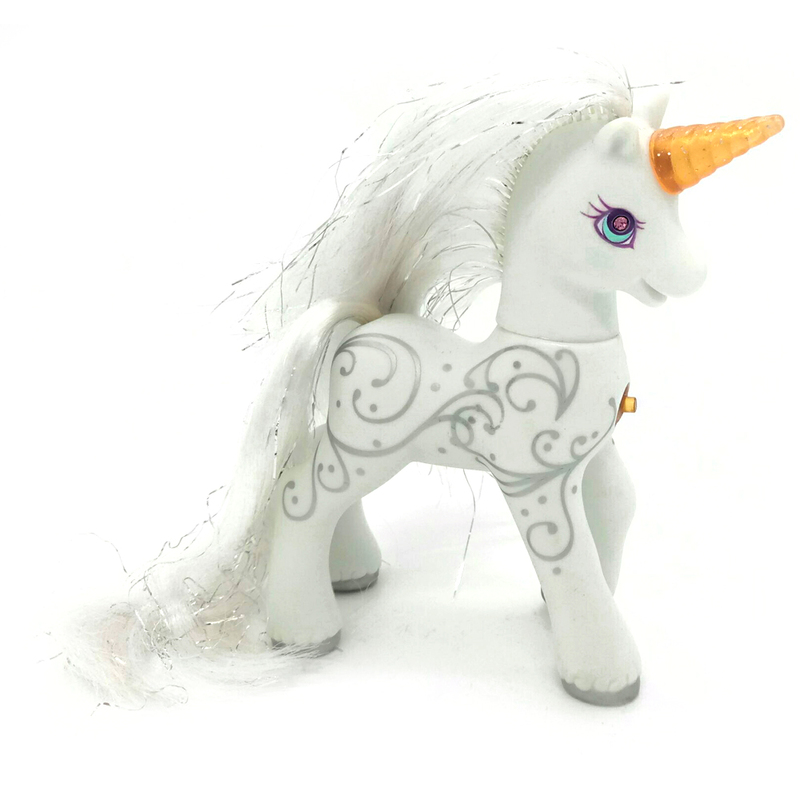 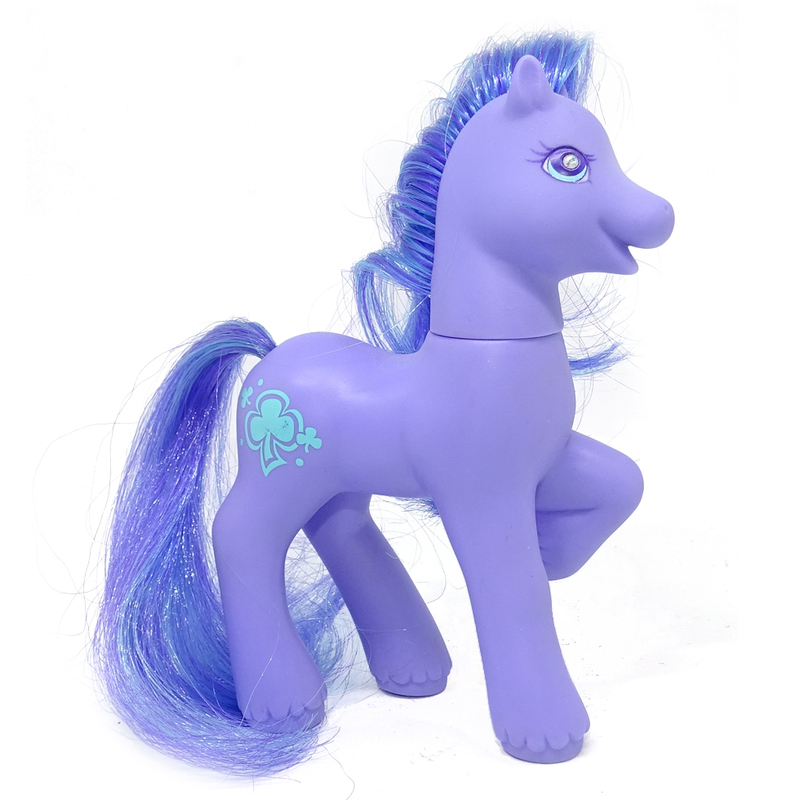 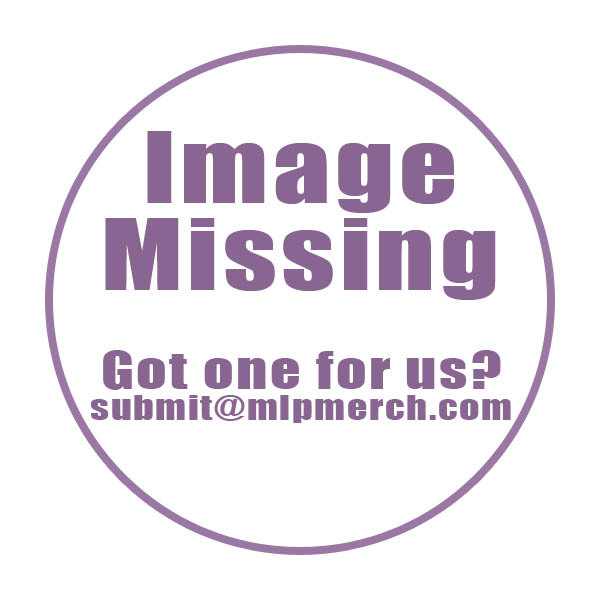 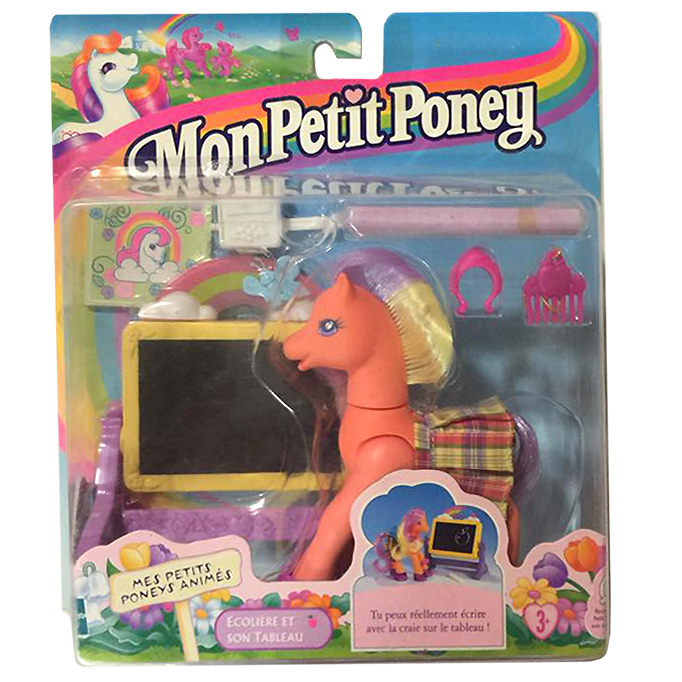 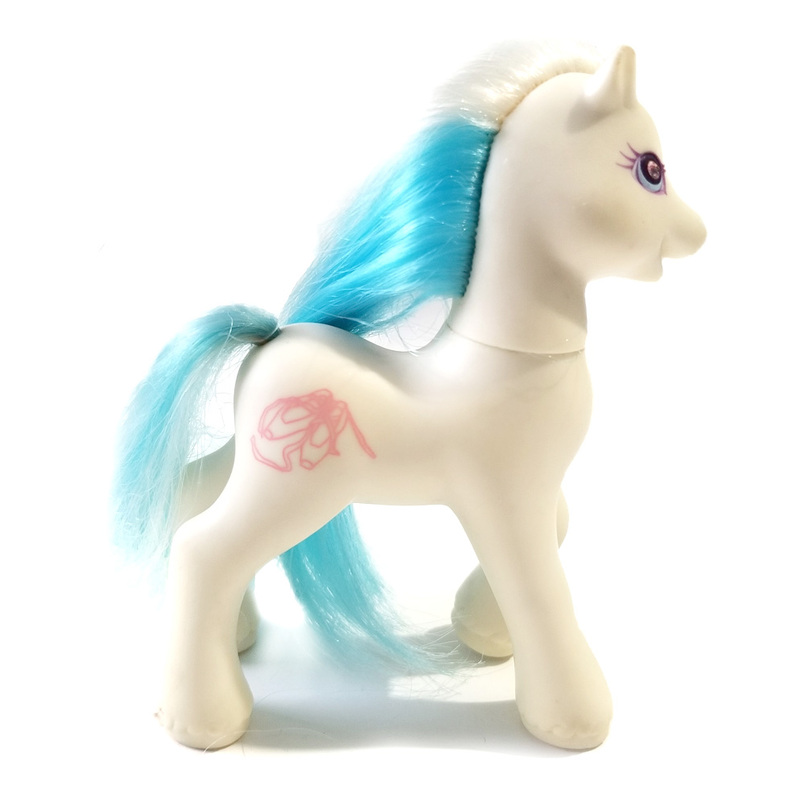 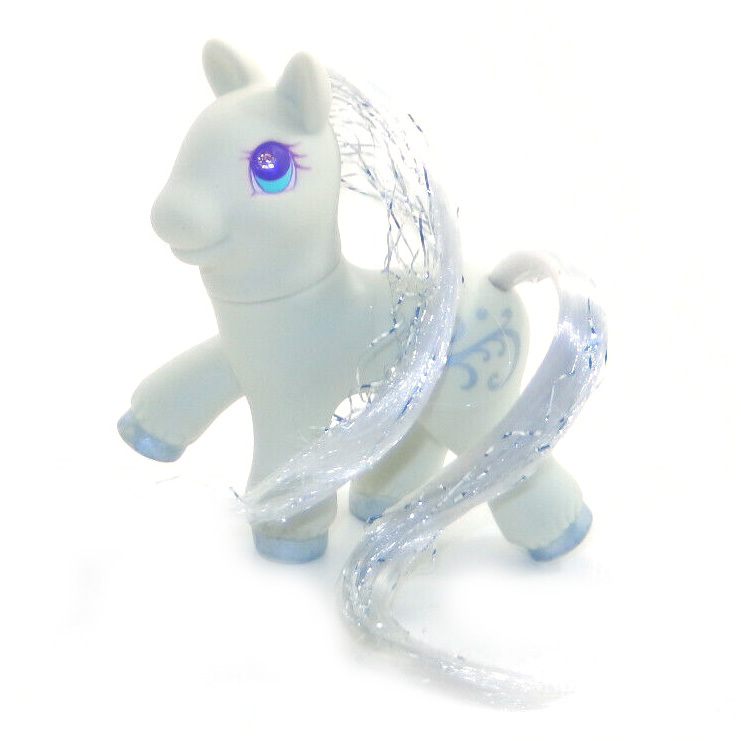 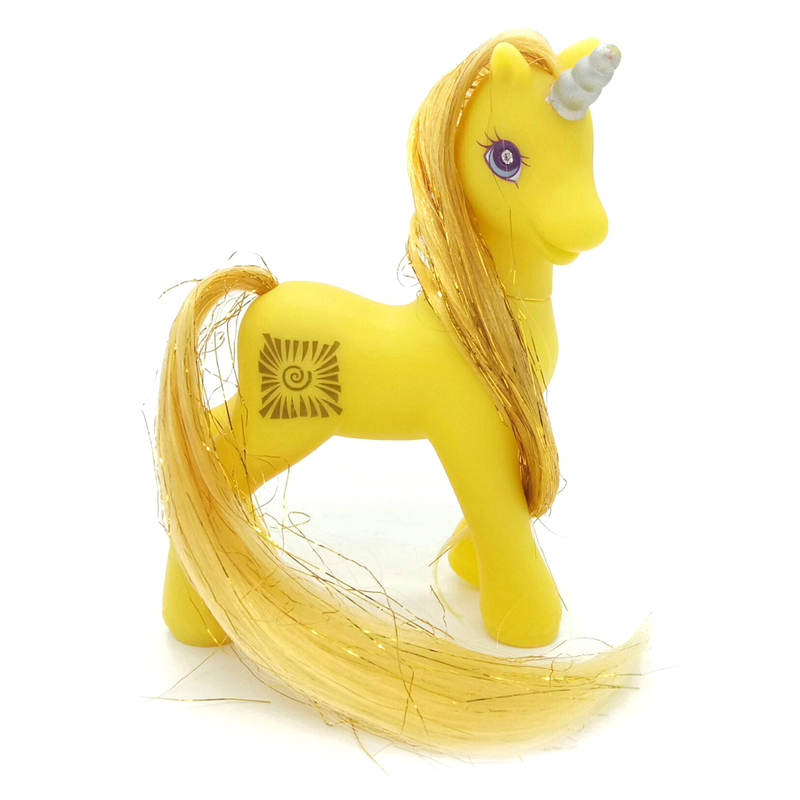 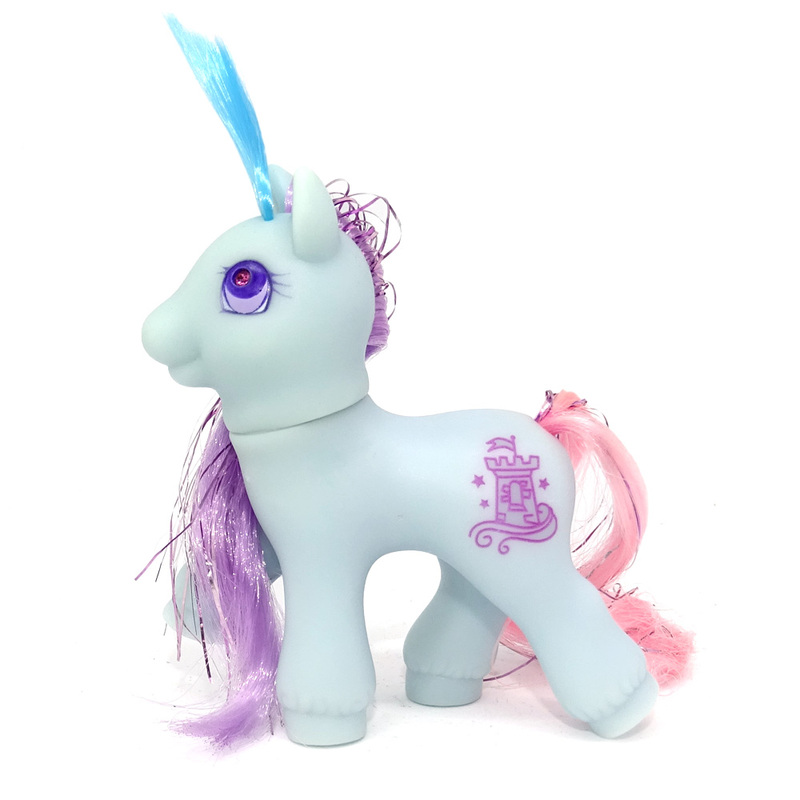 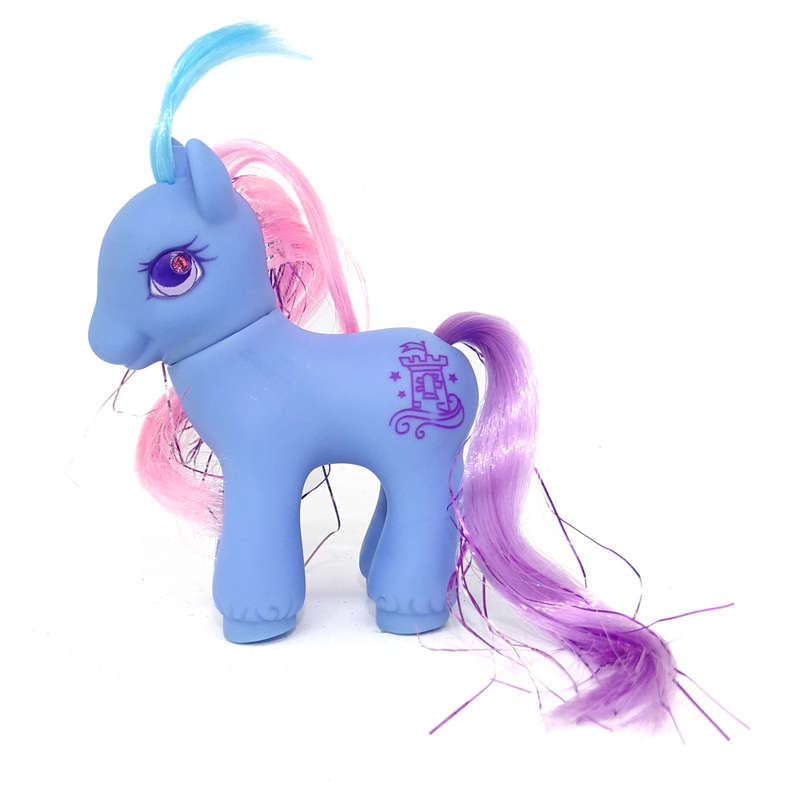 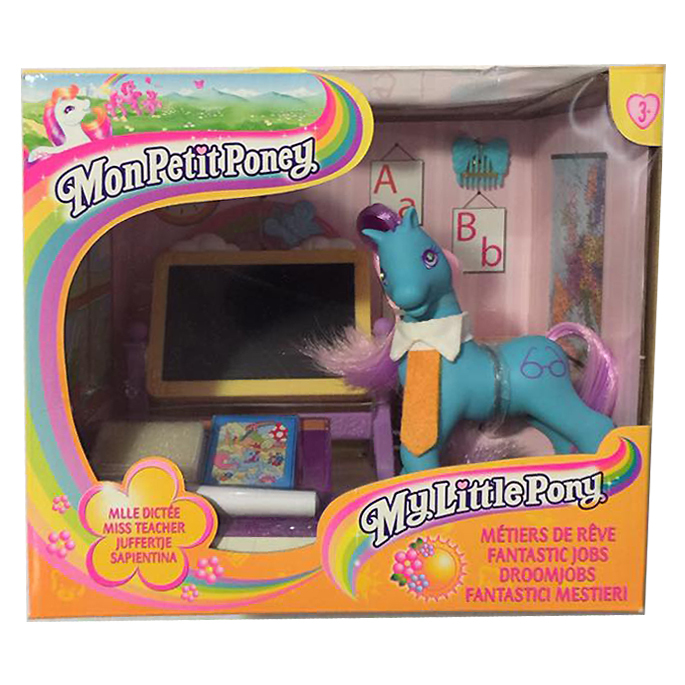 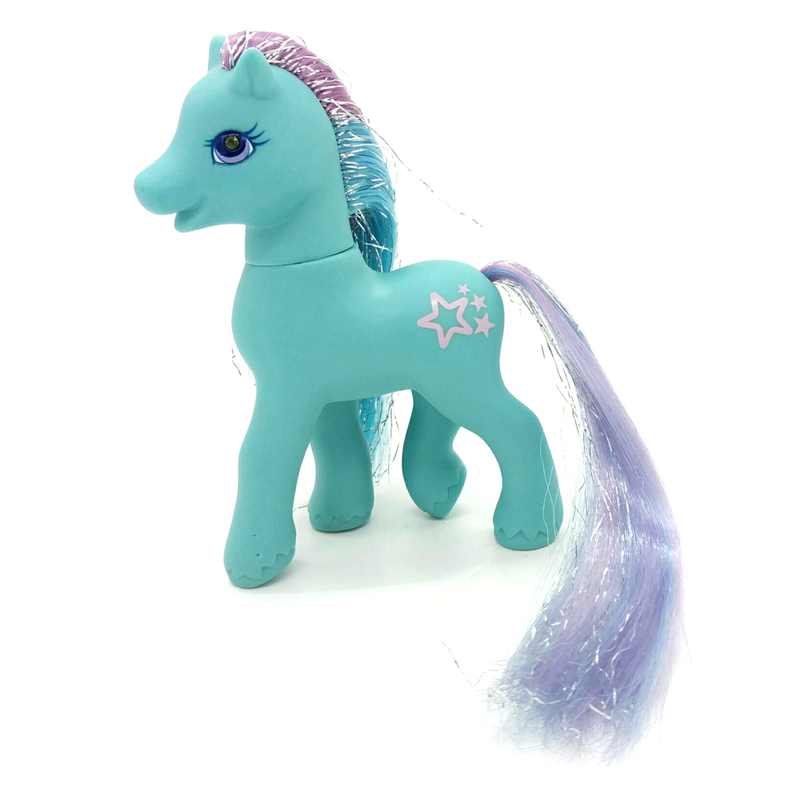 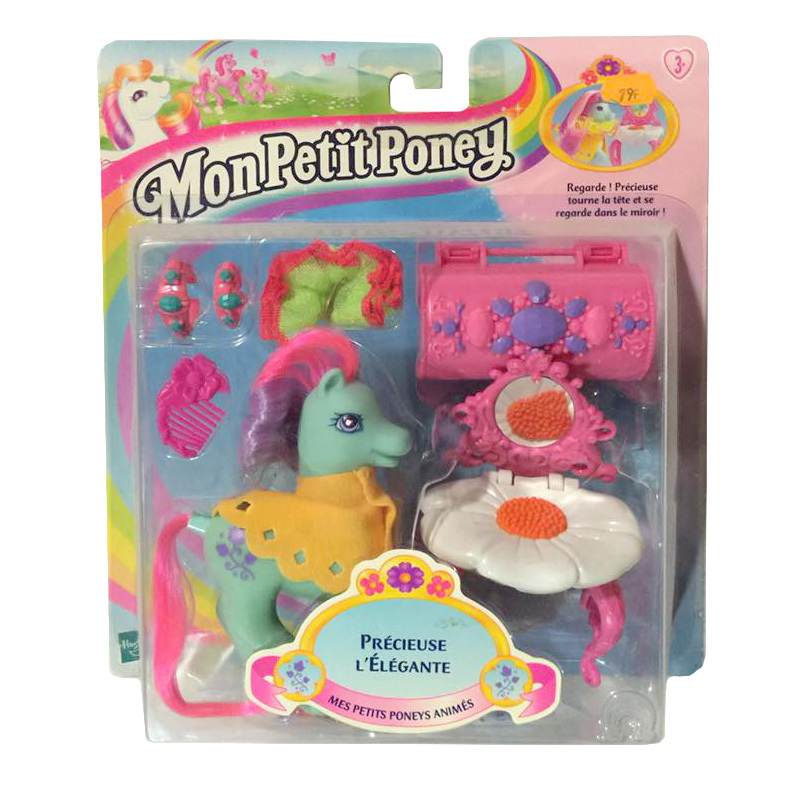 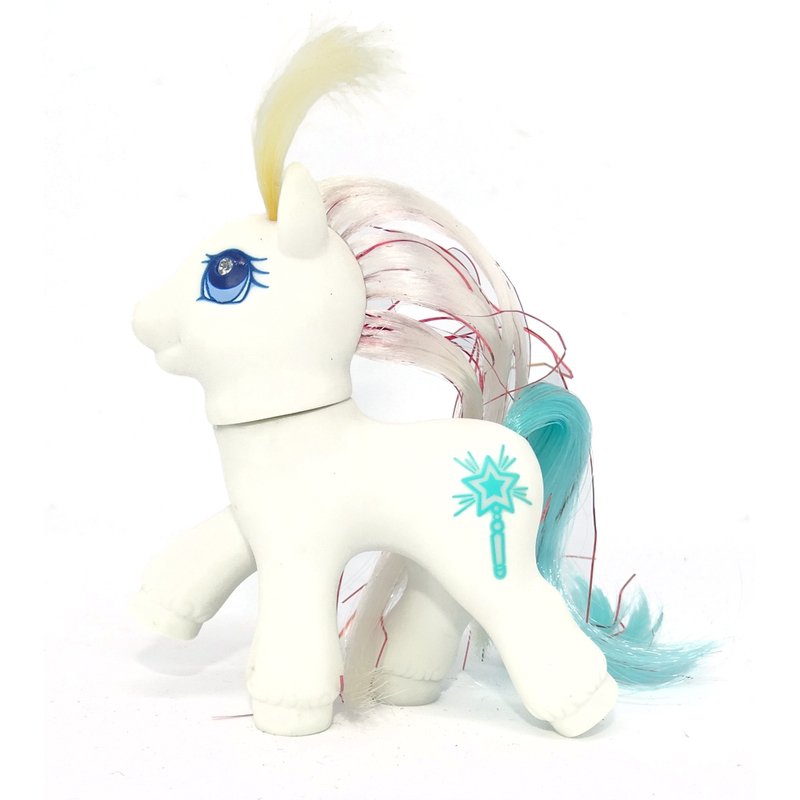 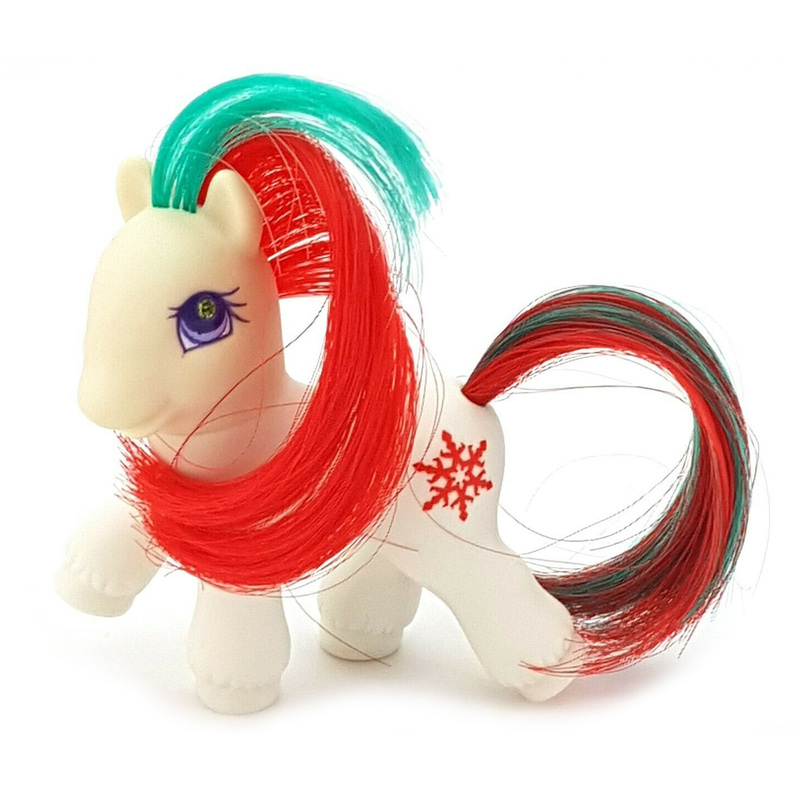 You can click on the G2 Ponies images to zoom in or click on any of the links under the images to see more releases of that type. 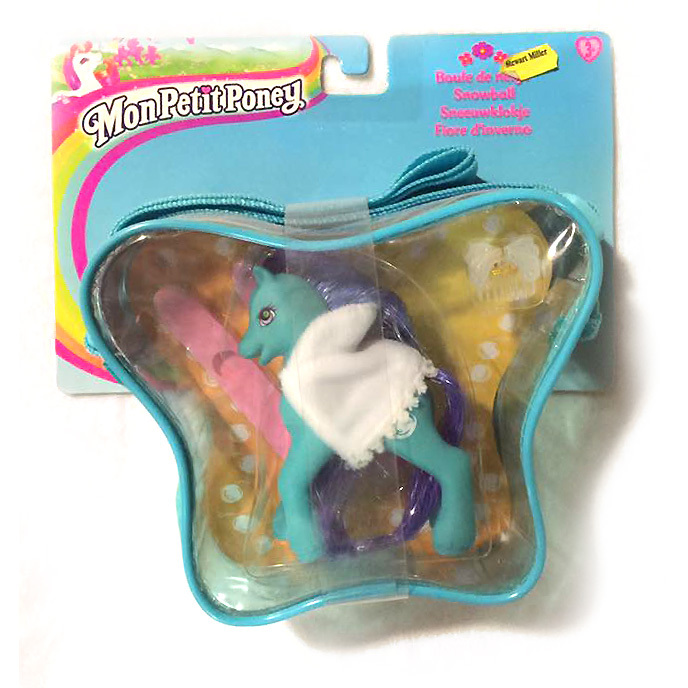 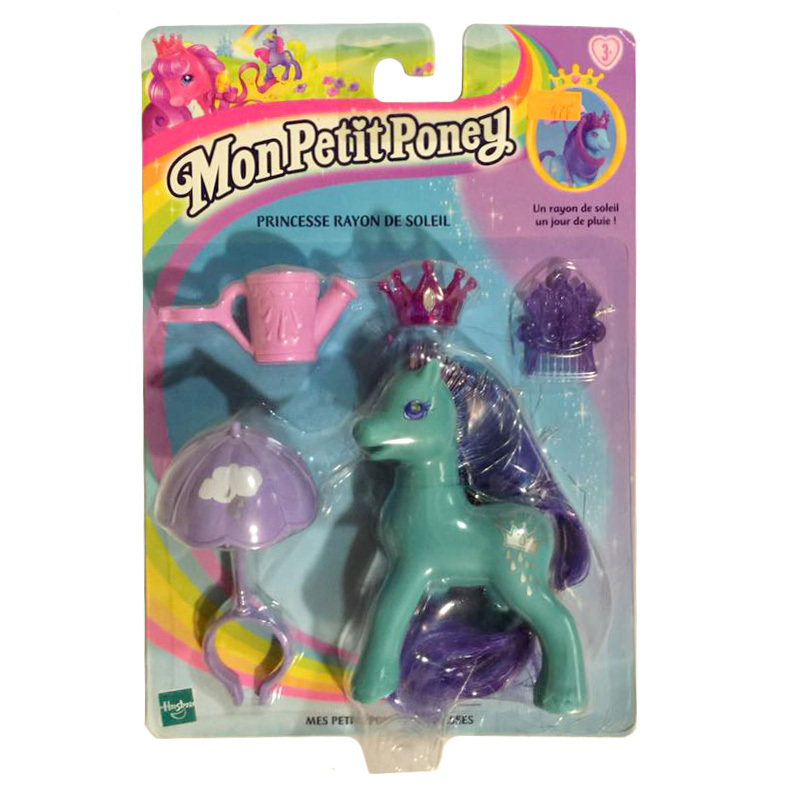 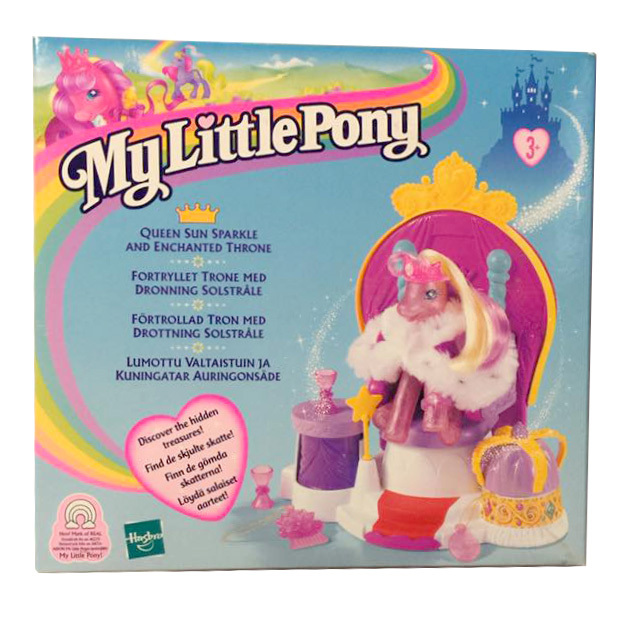 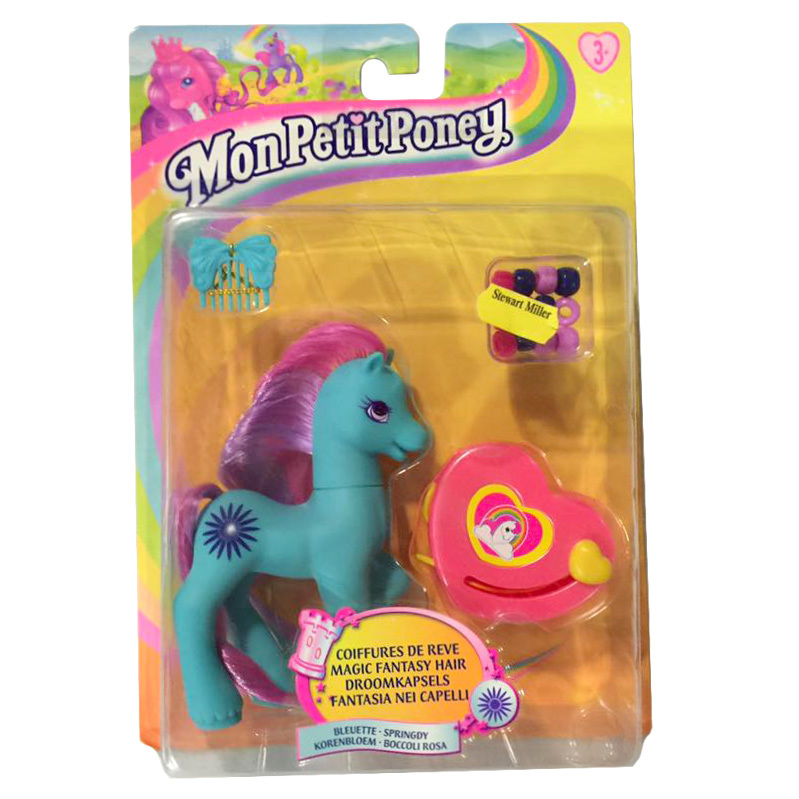 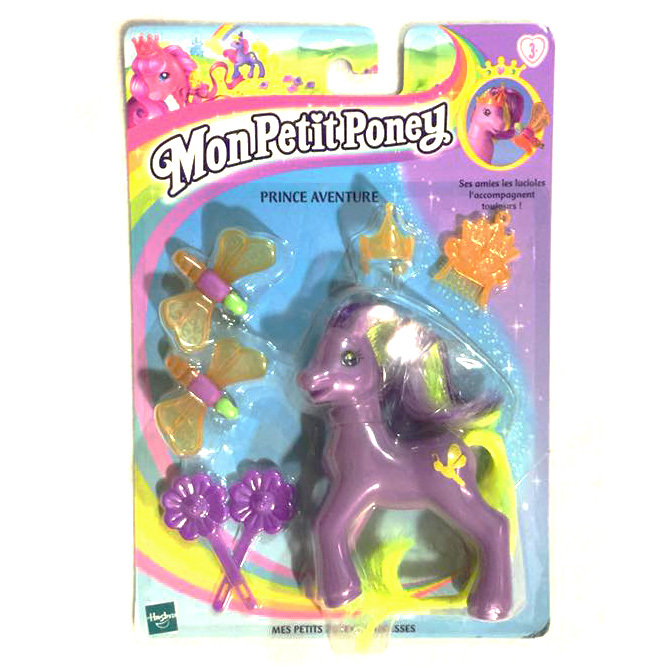 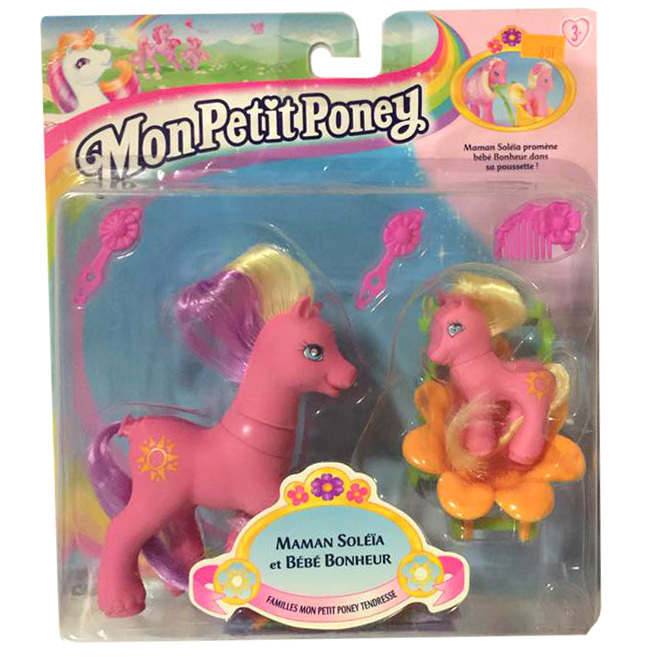 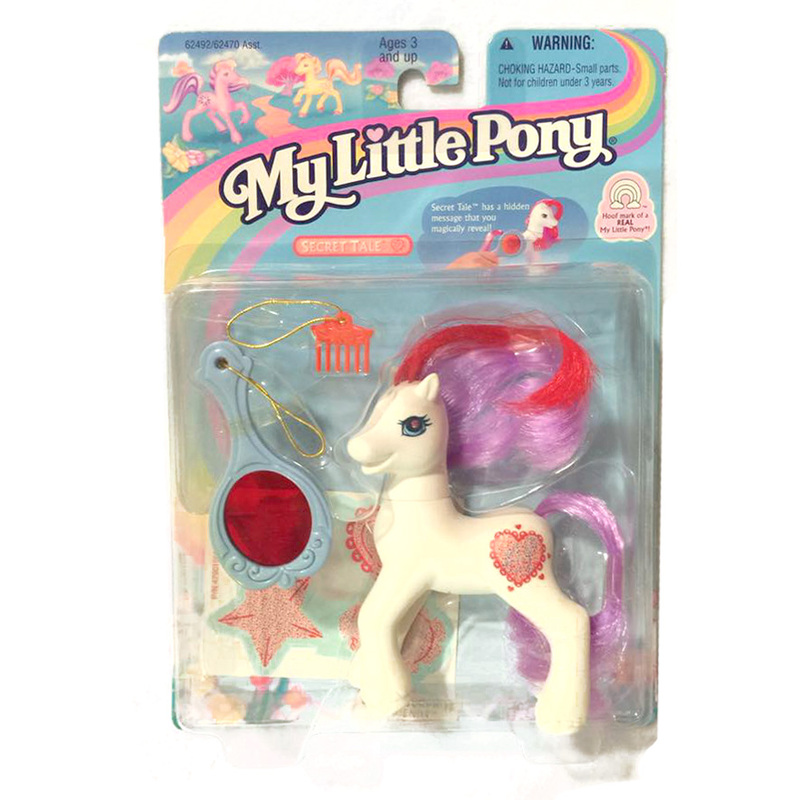 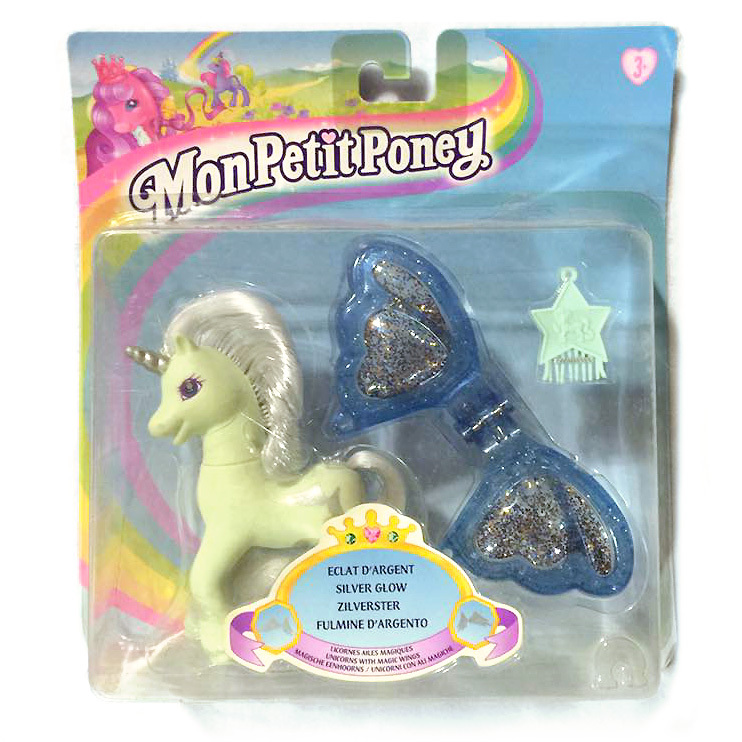 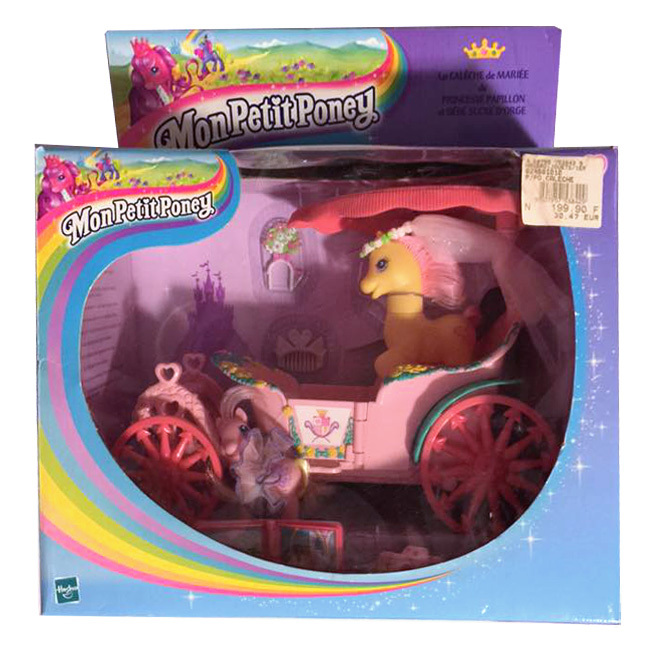 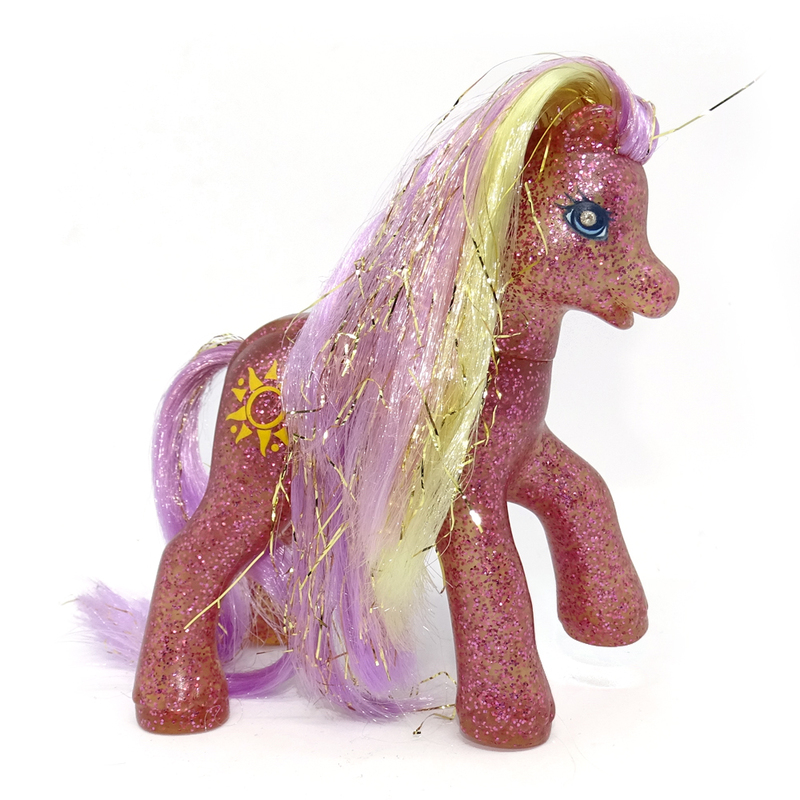 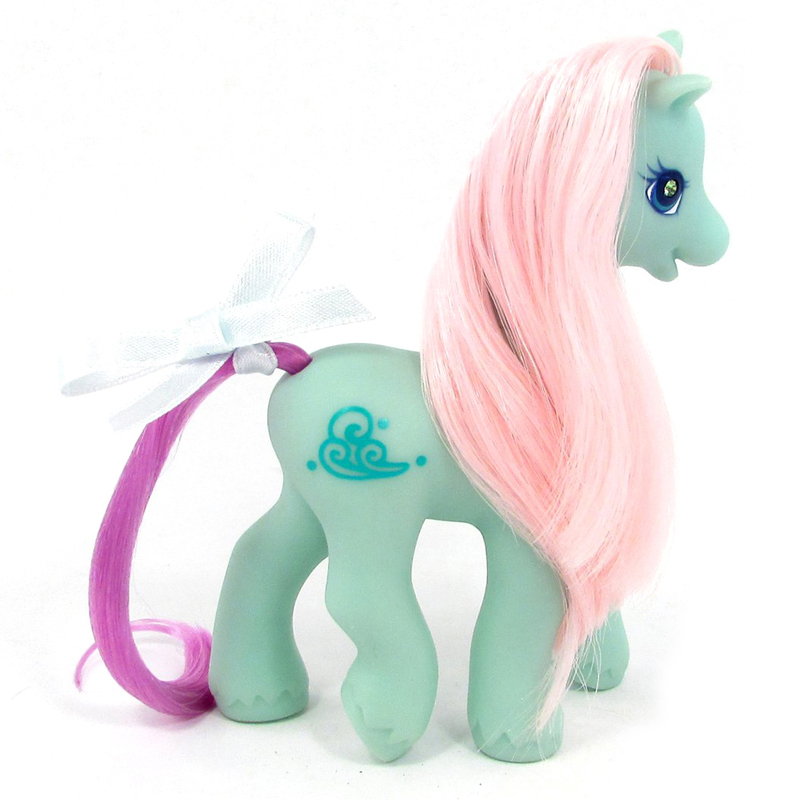 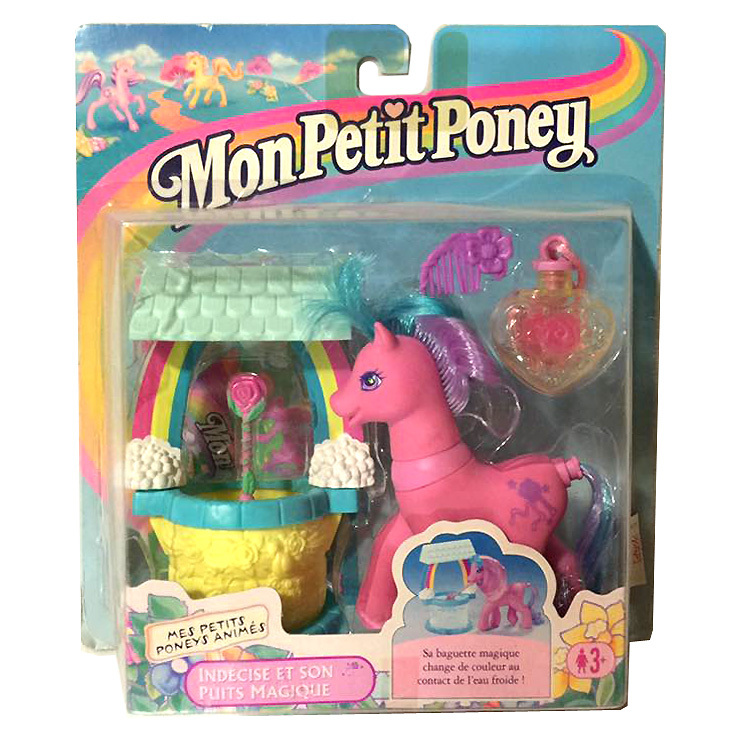 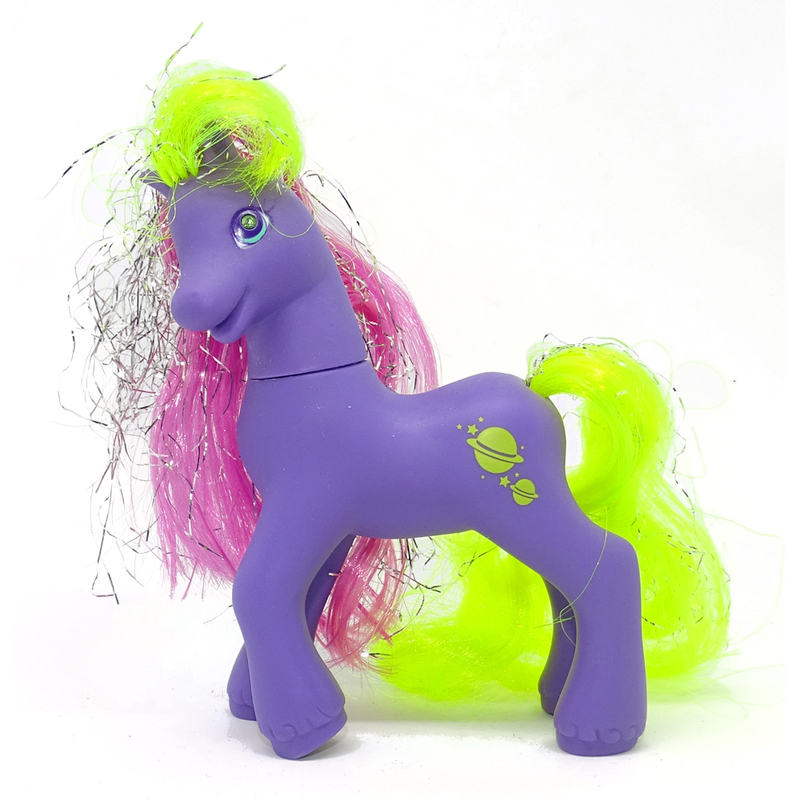 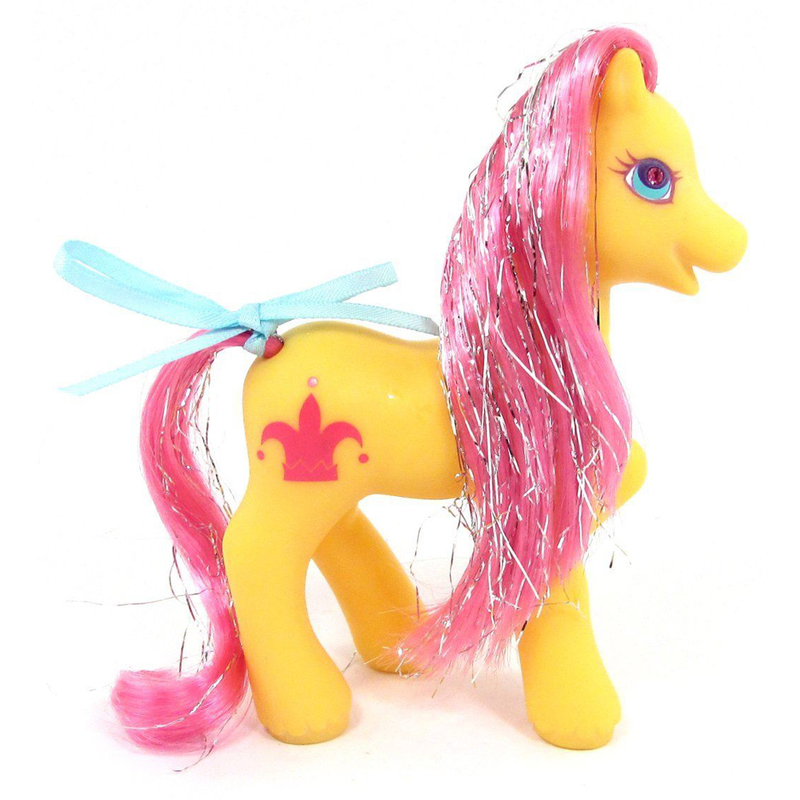 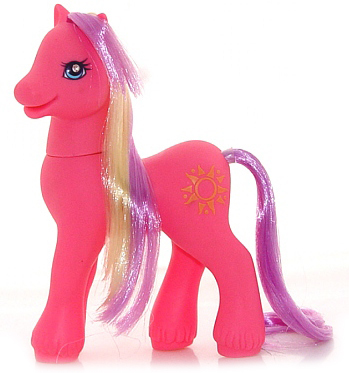 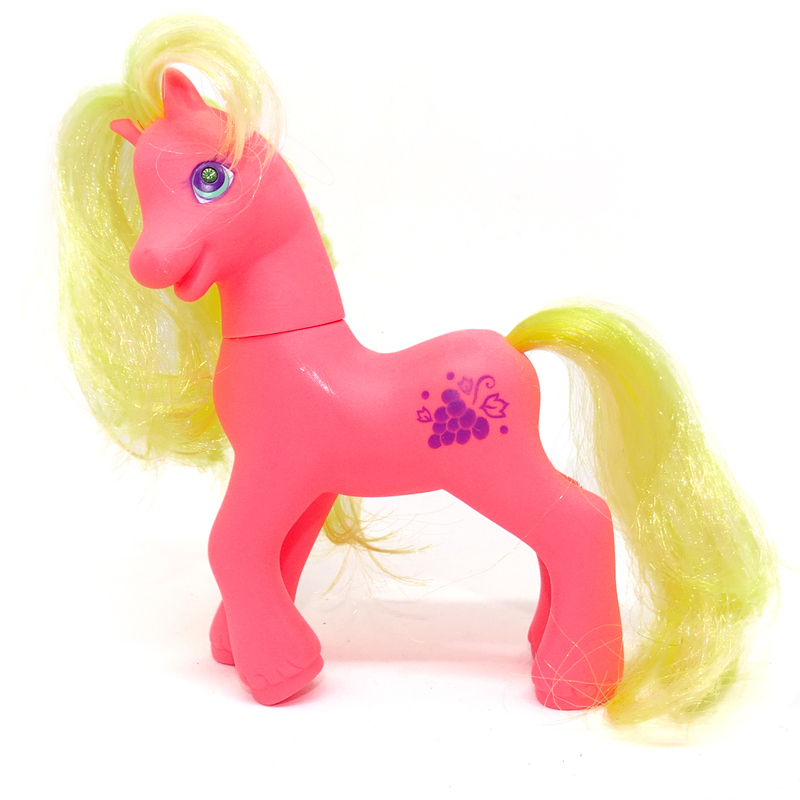 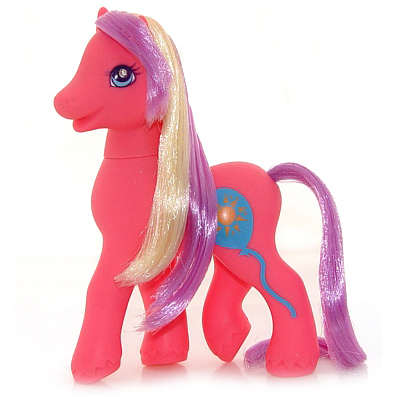 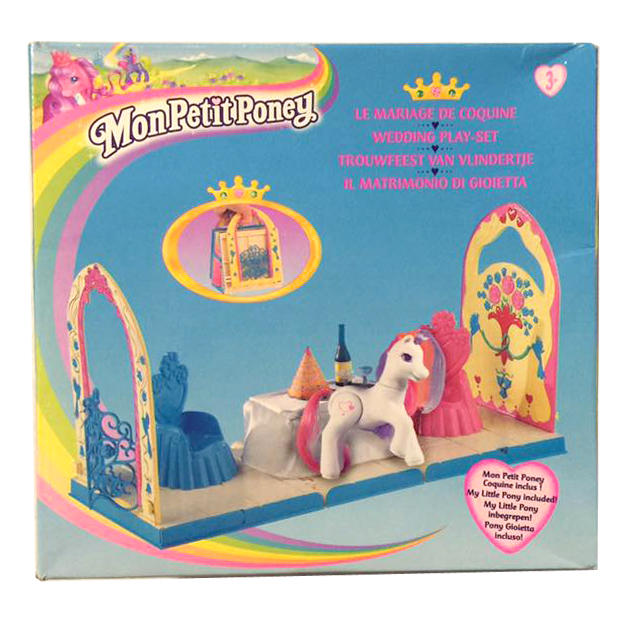 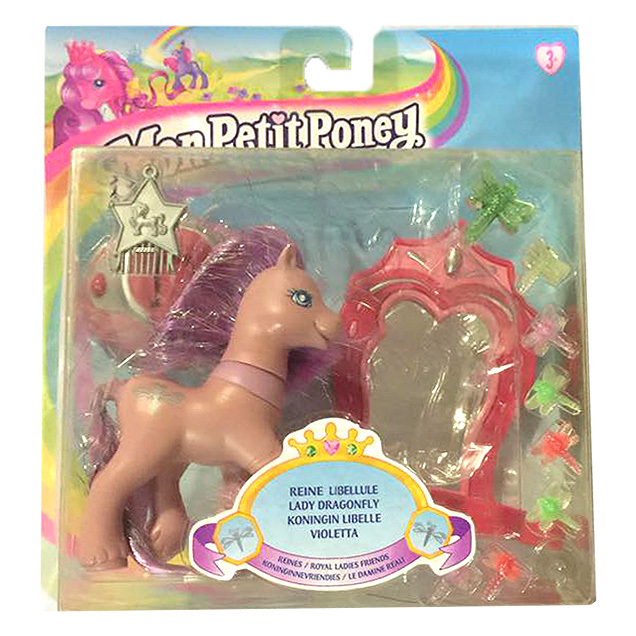 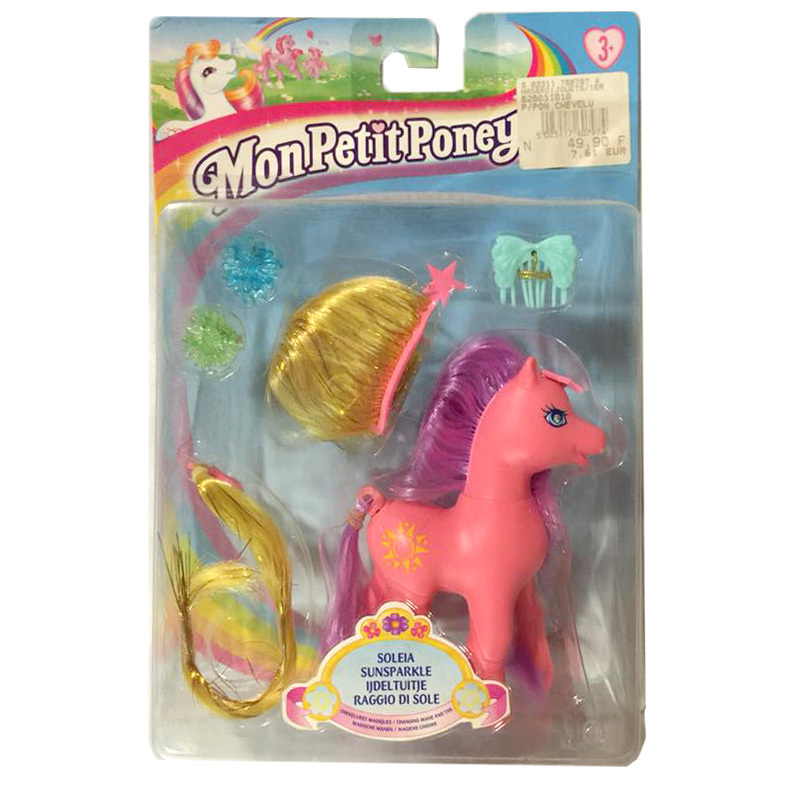 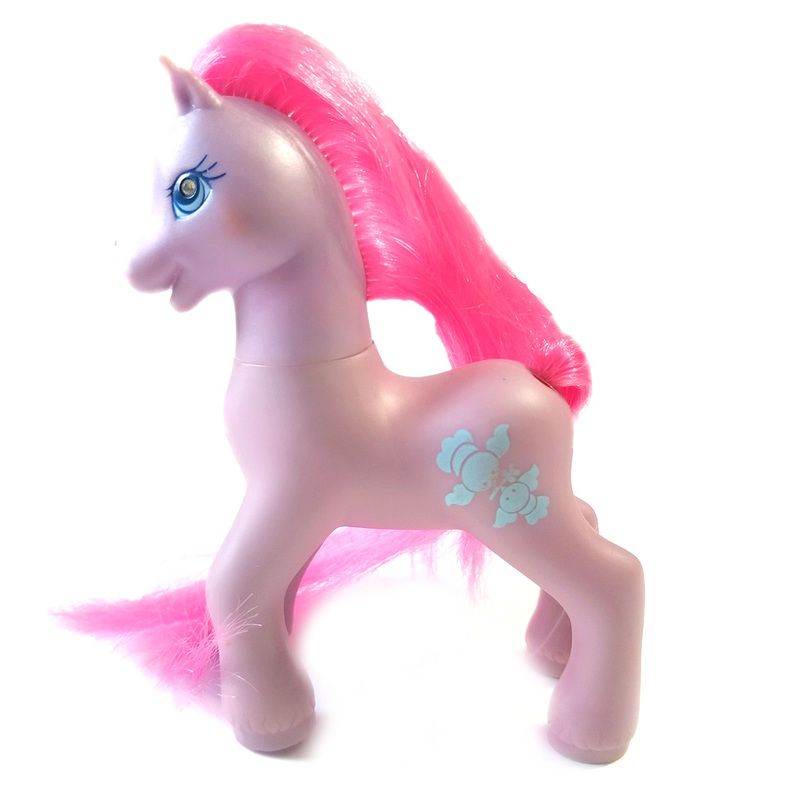 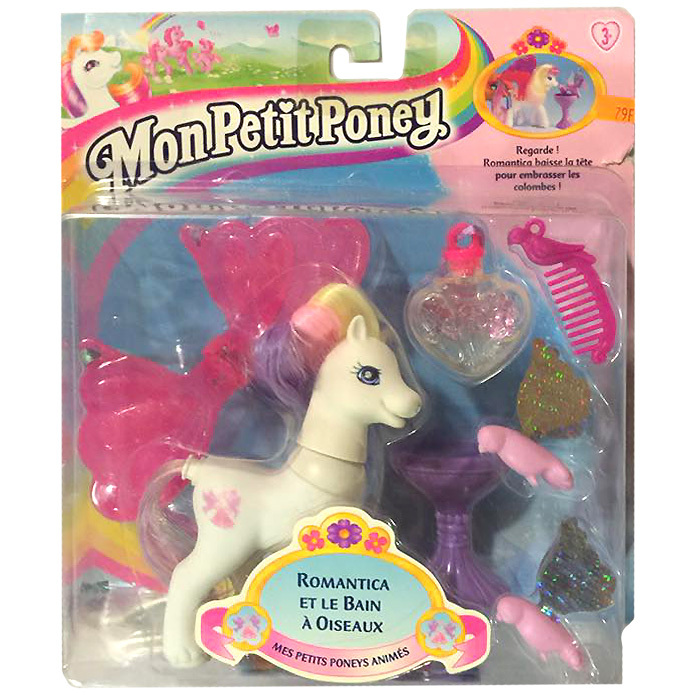 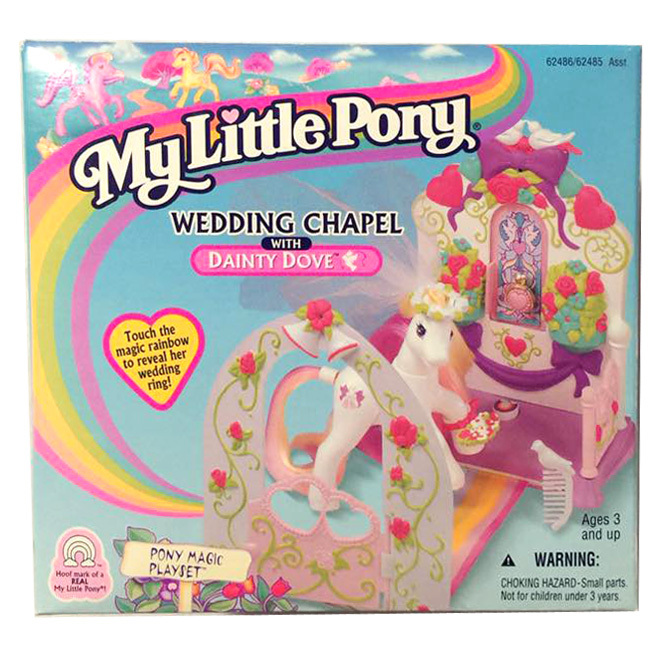 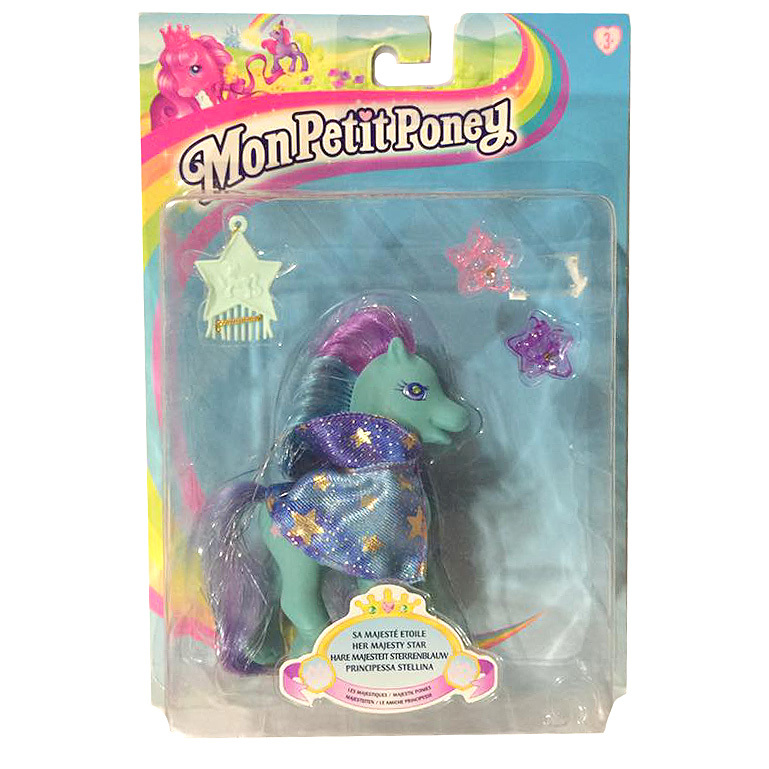 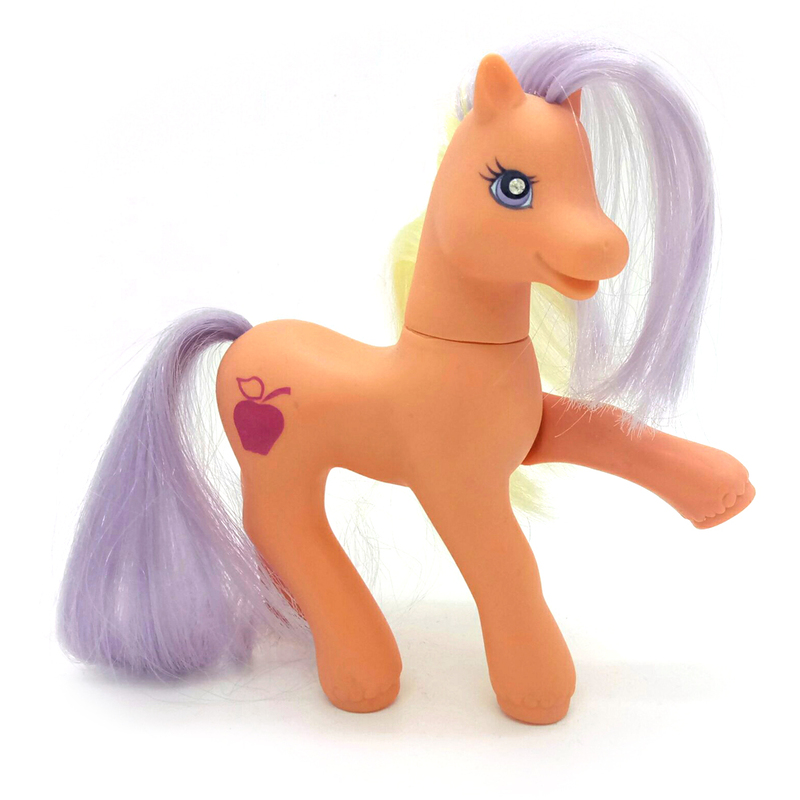 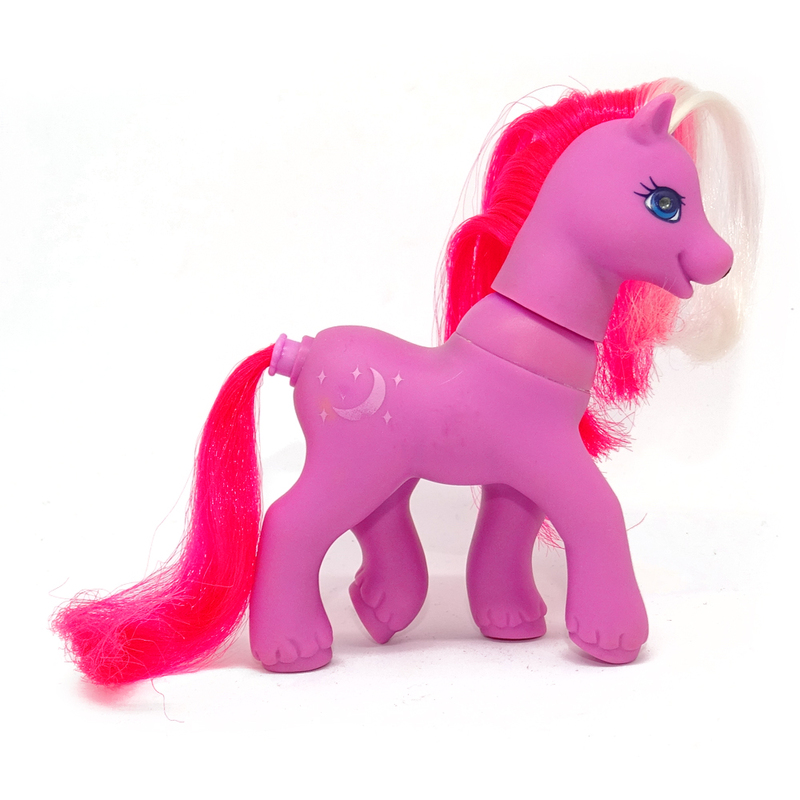 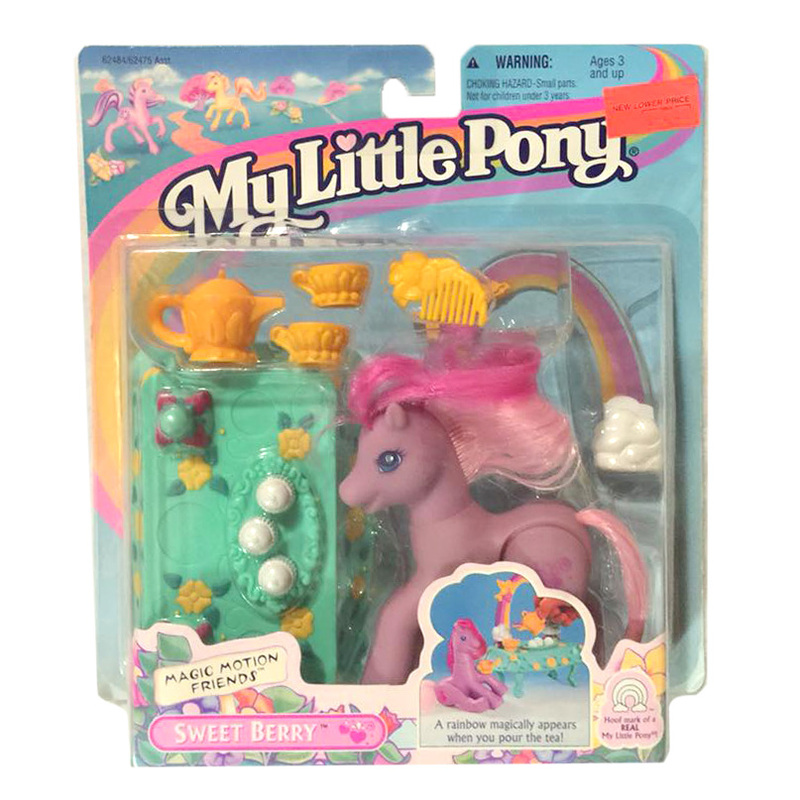 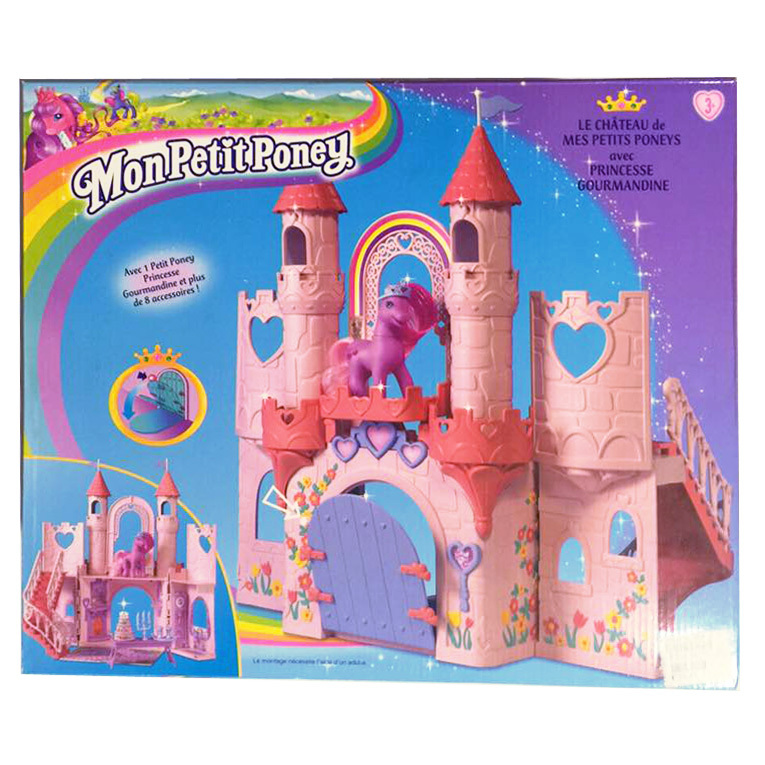 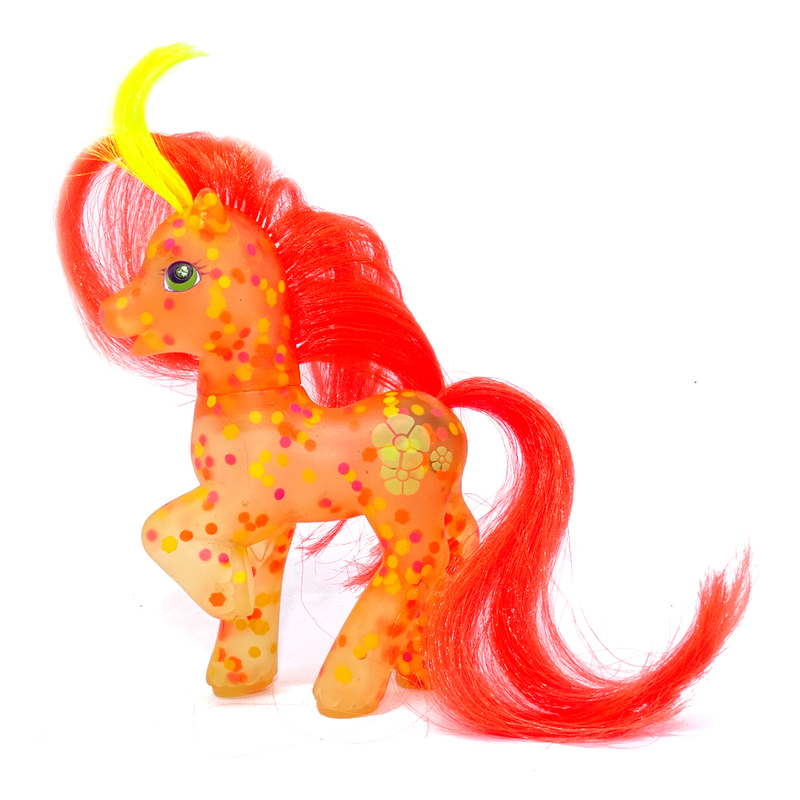 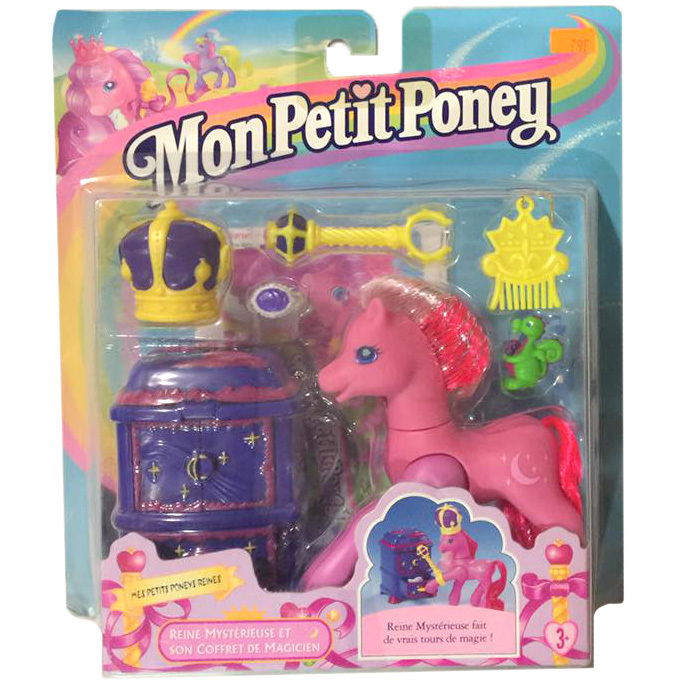 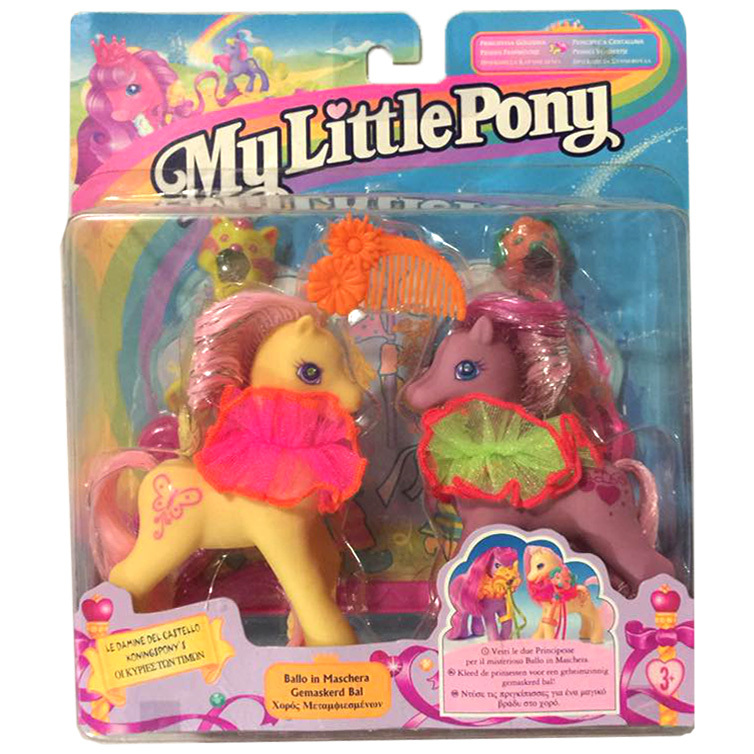 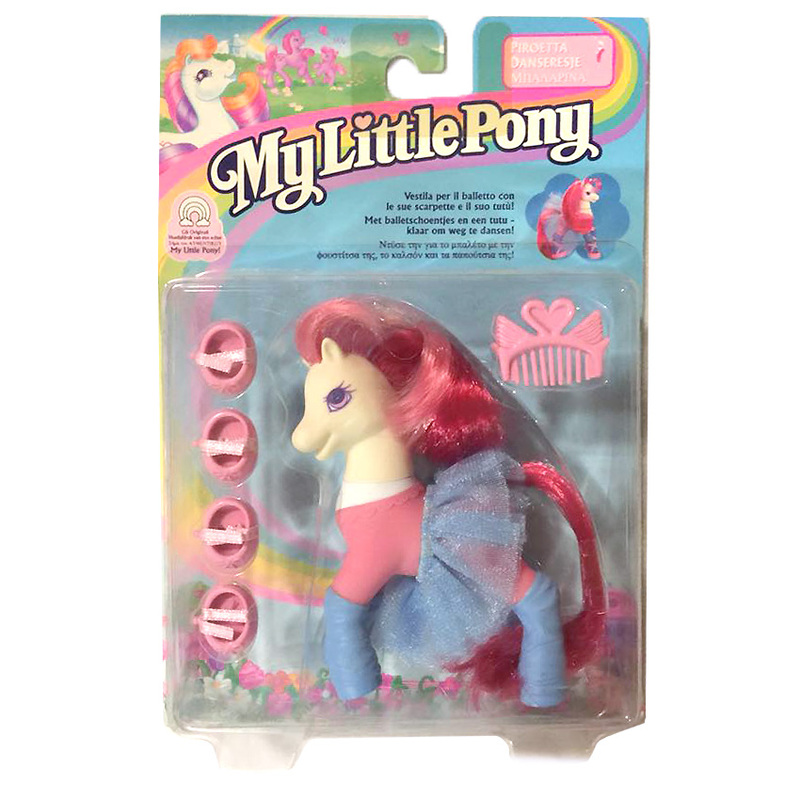 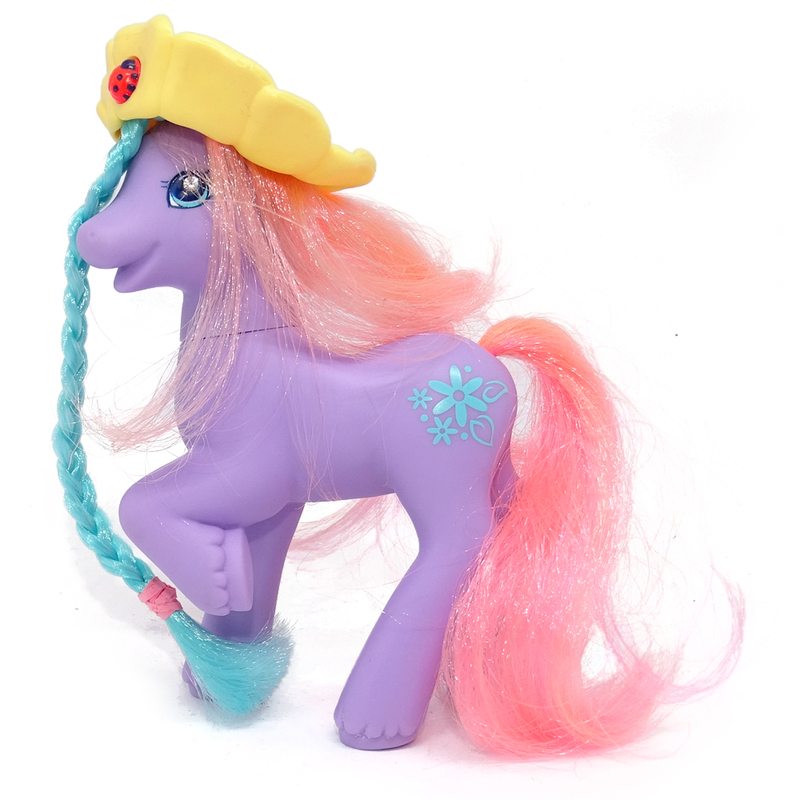 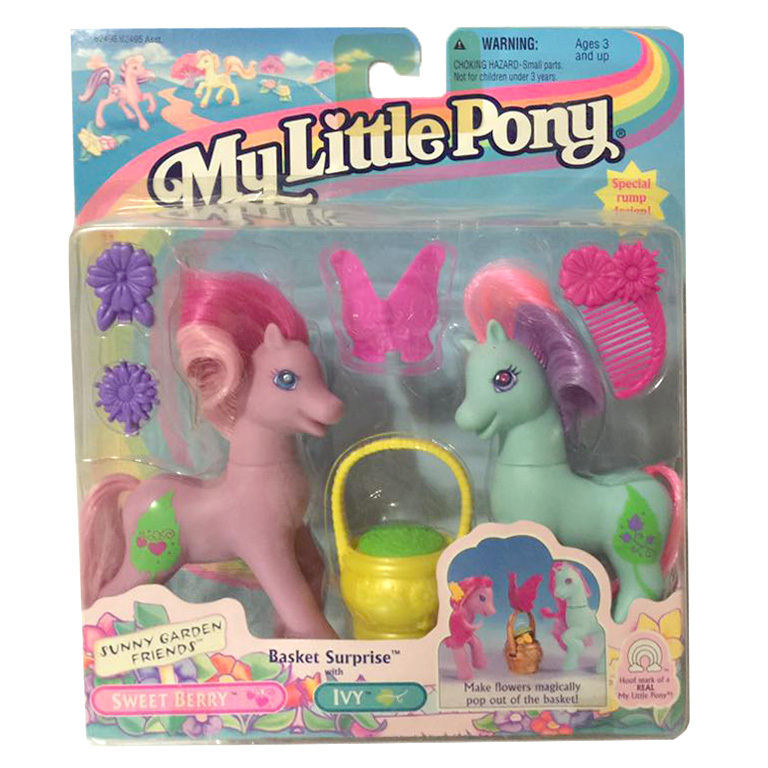 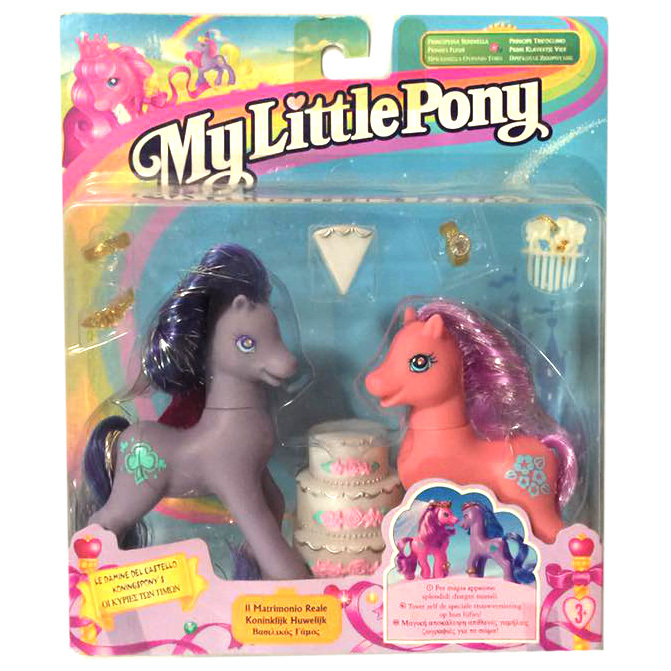 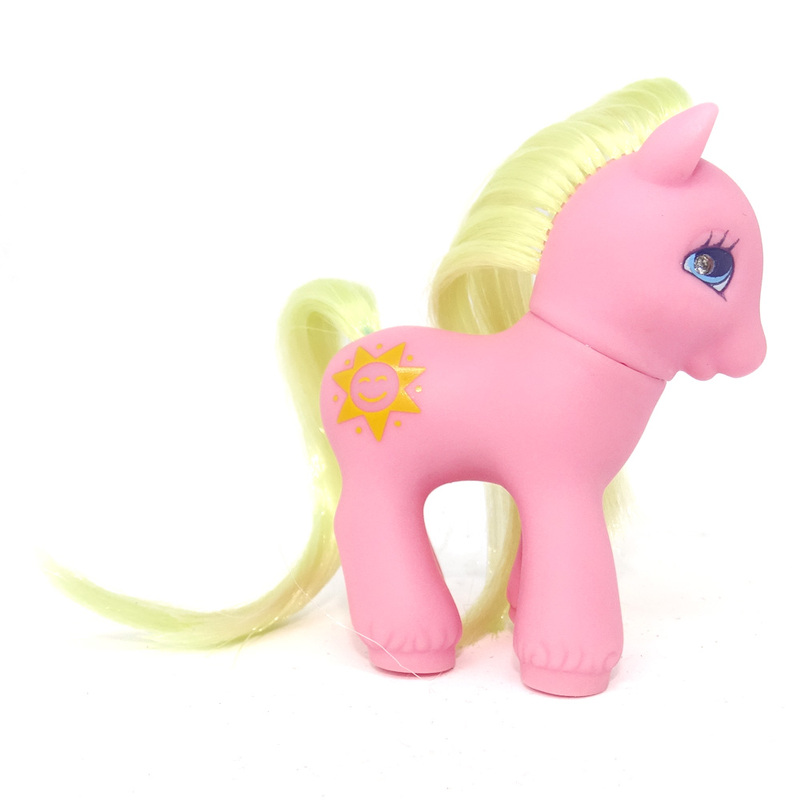 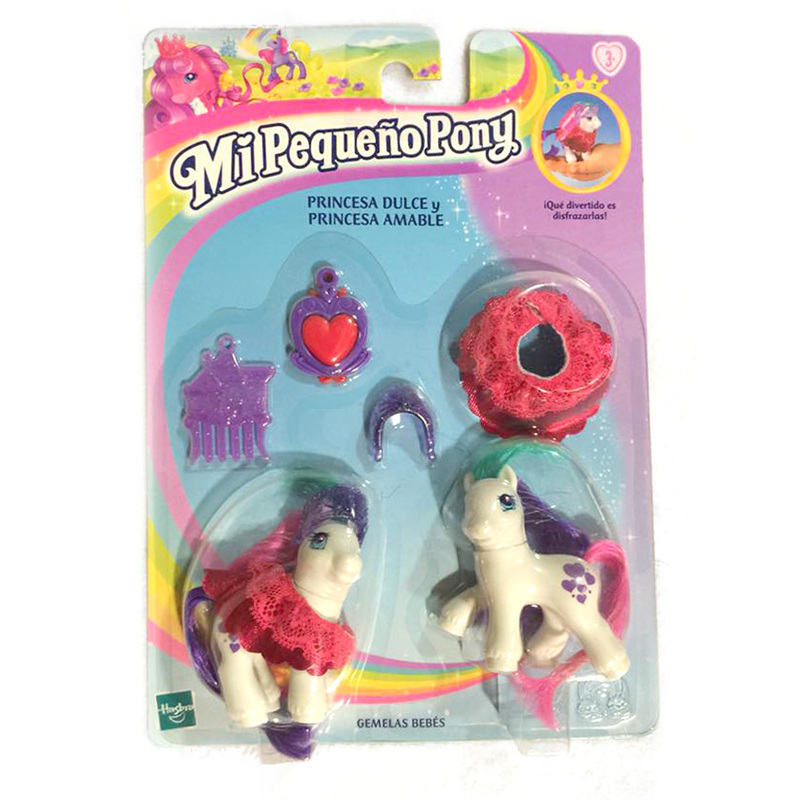 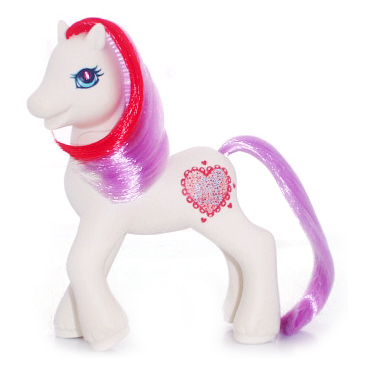 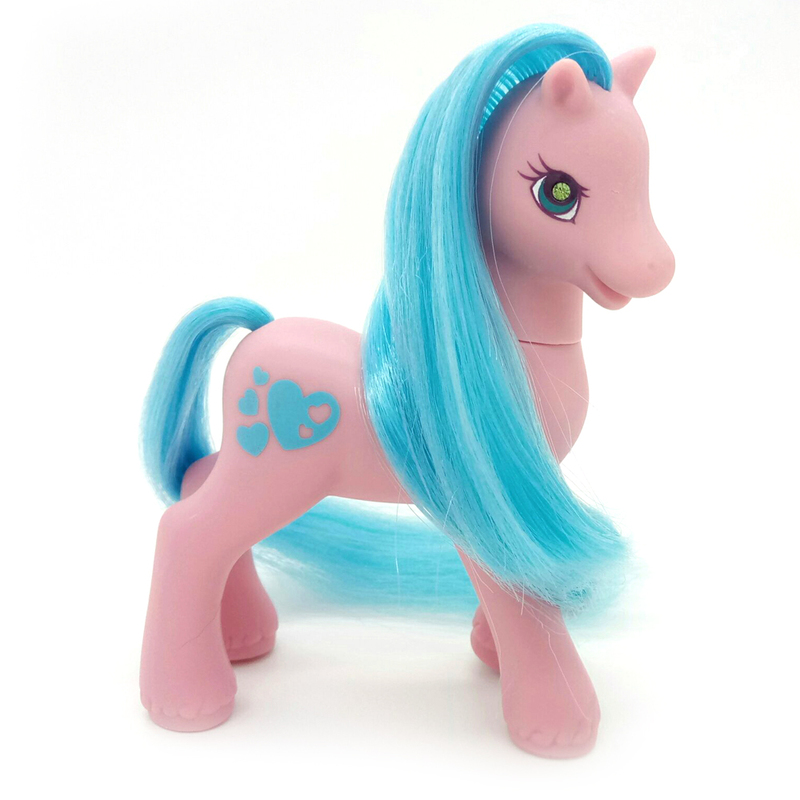 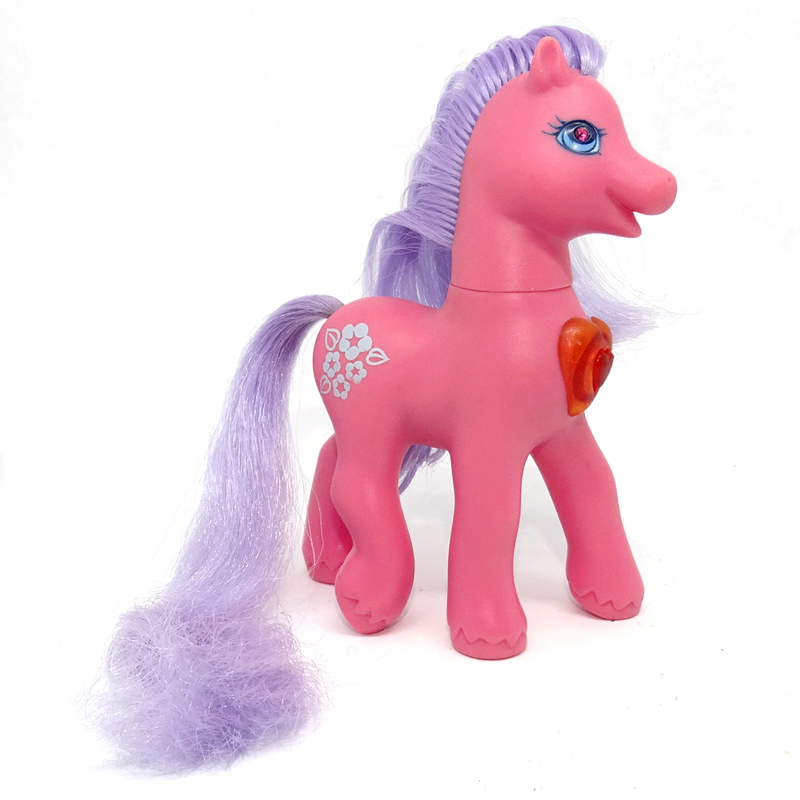 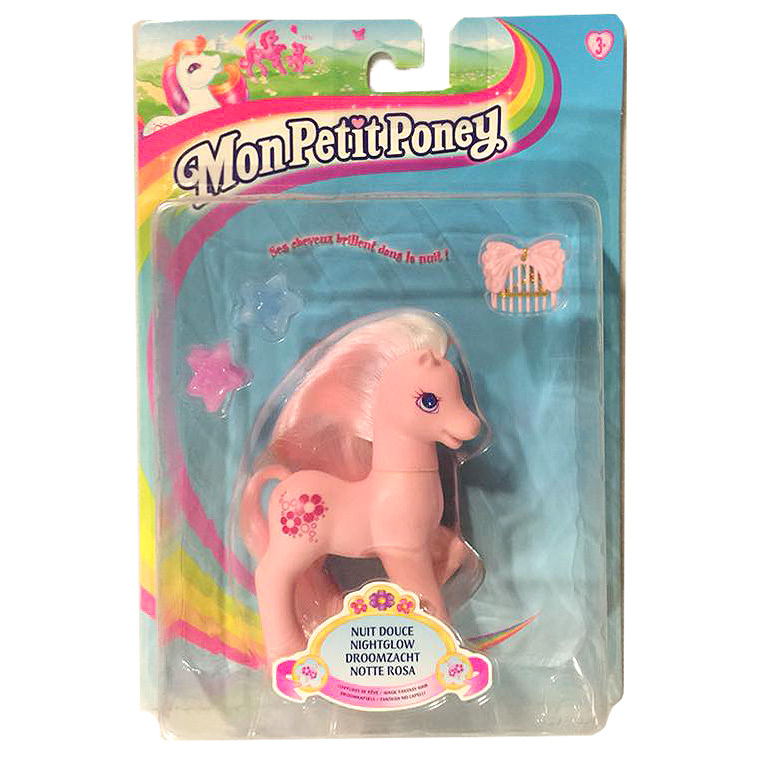 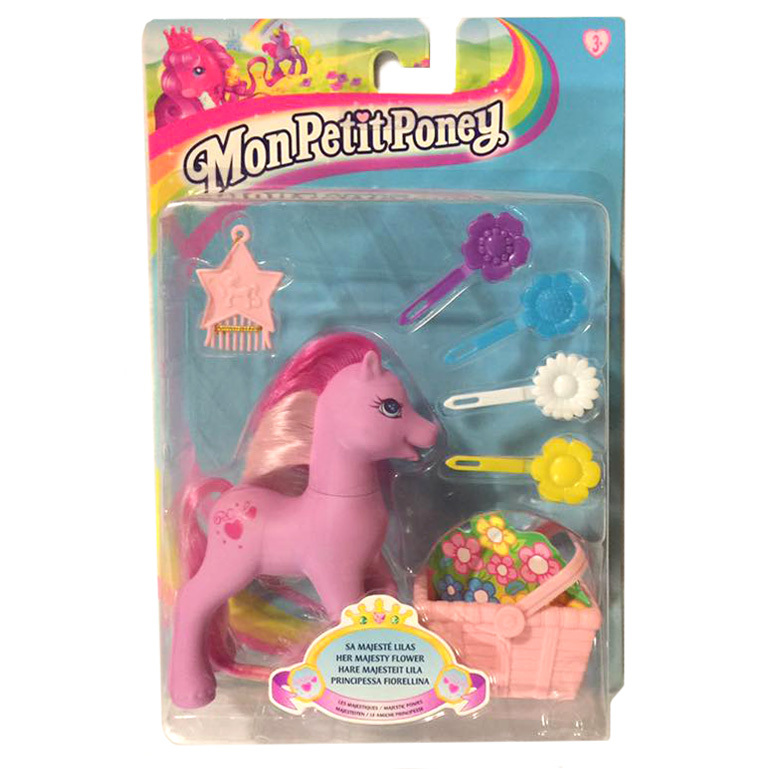 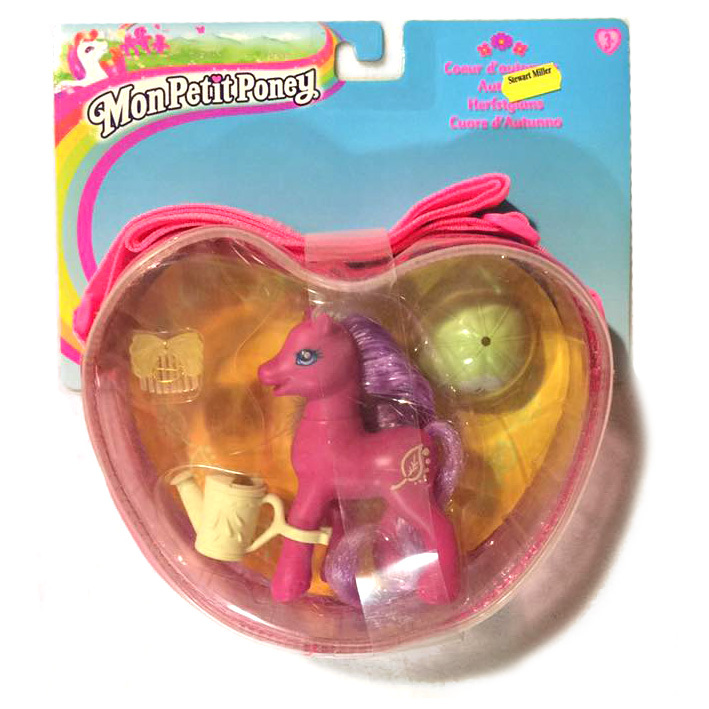 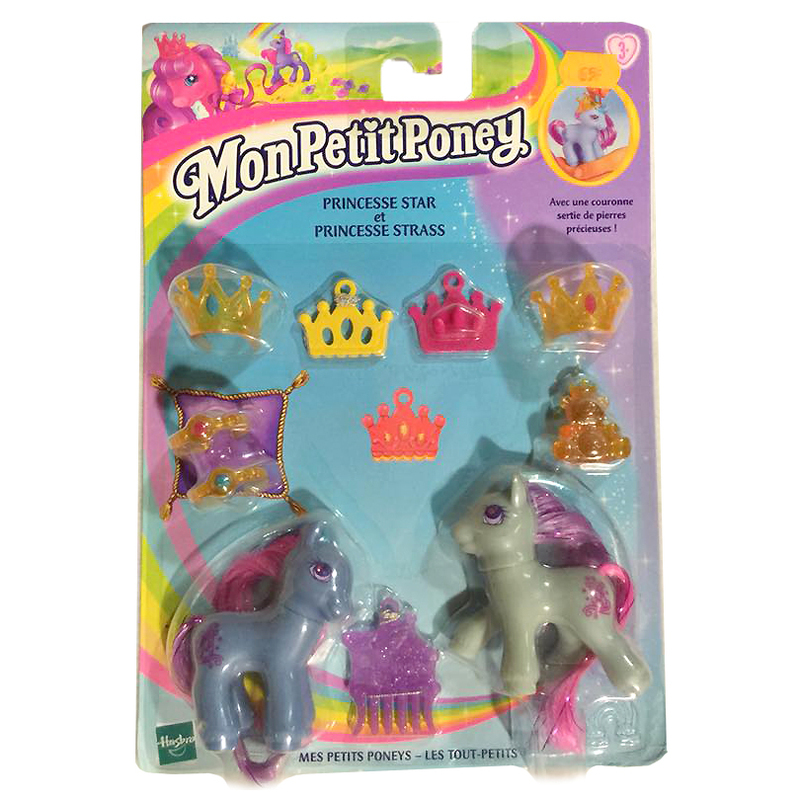 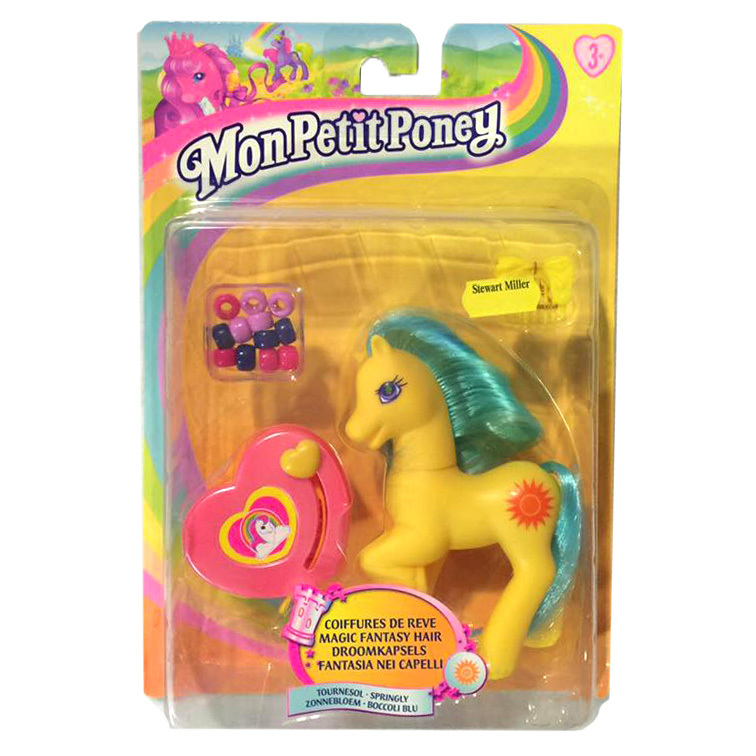 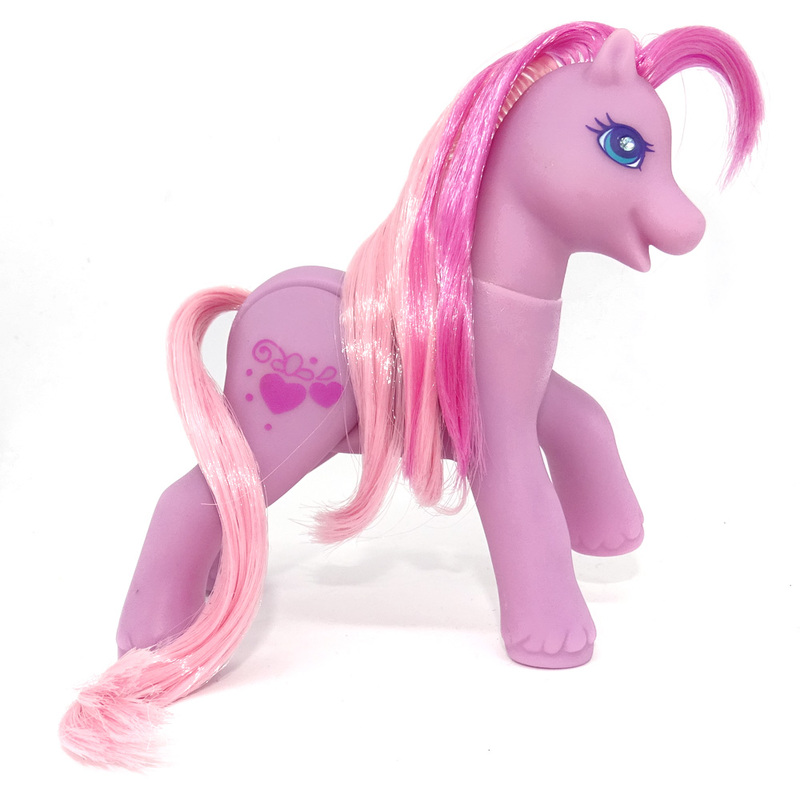 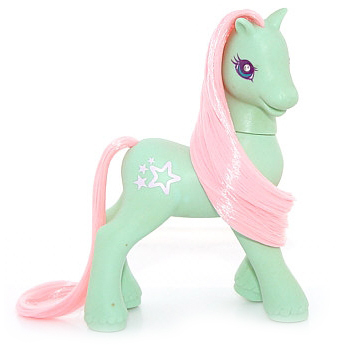 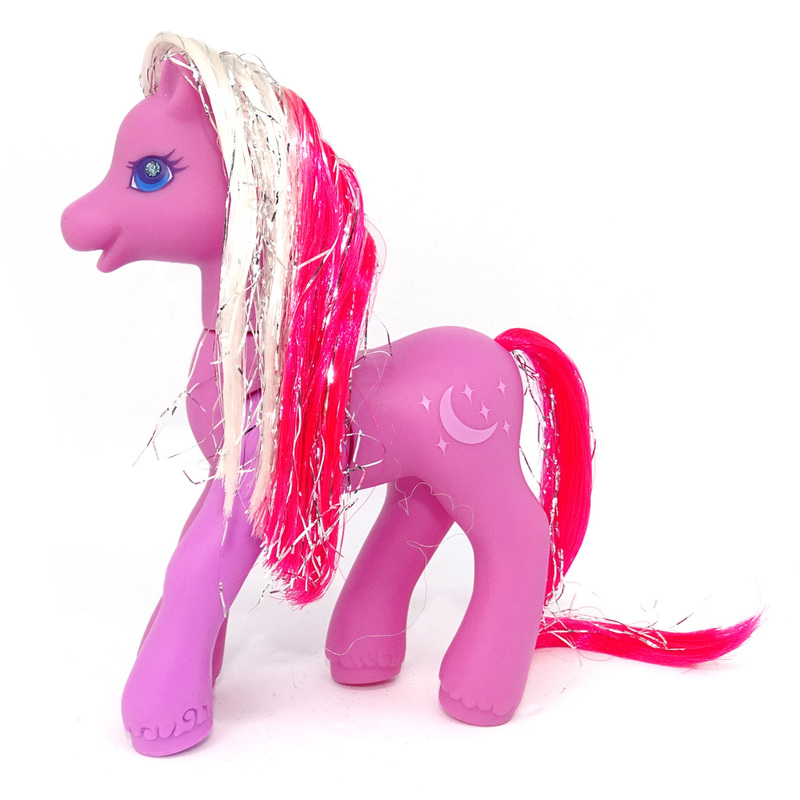 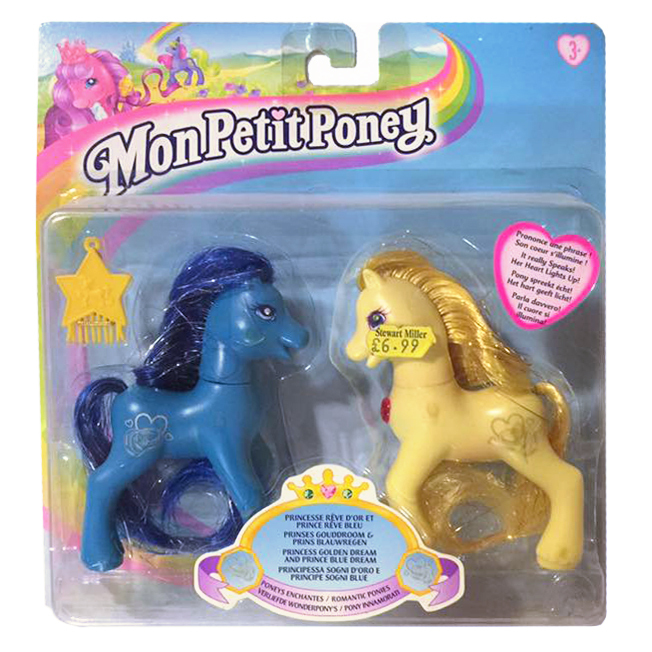 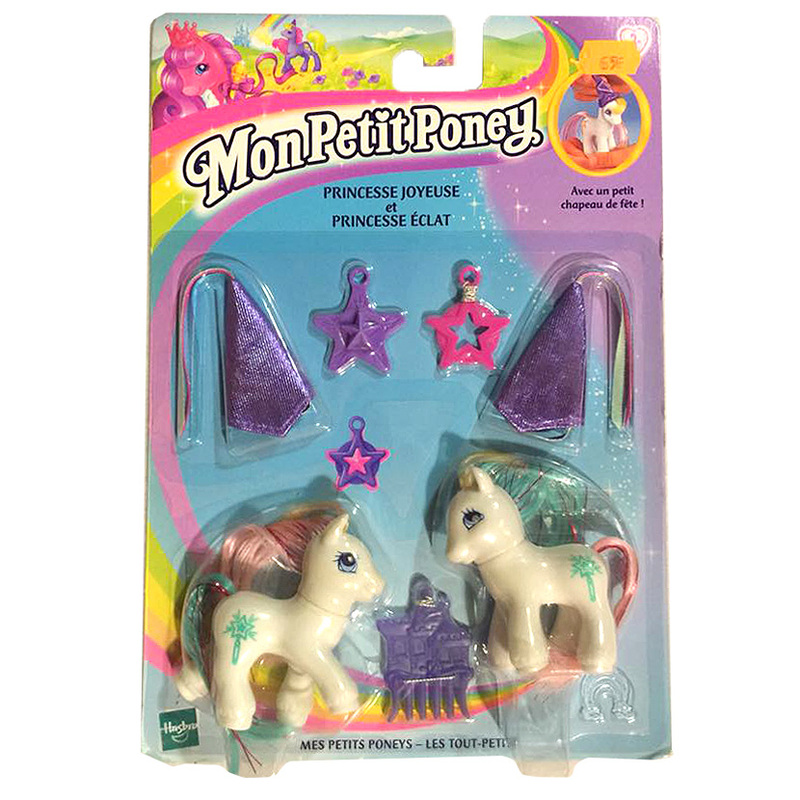 Magic Motion Ponies IV2000, Also known as "Romantica"
Princess Ponies IV2002, Also known as "Sweet Berry"